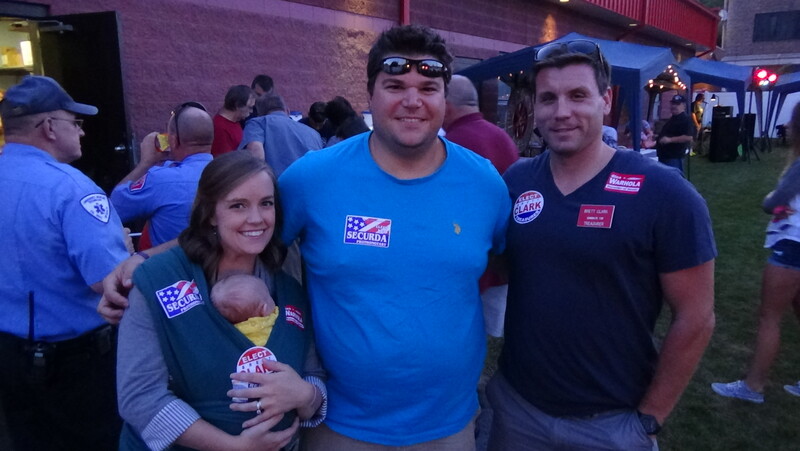 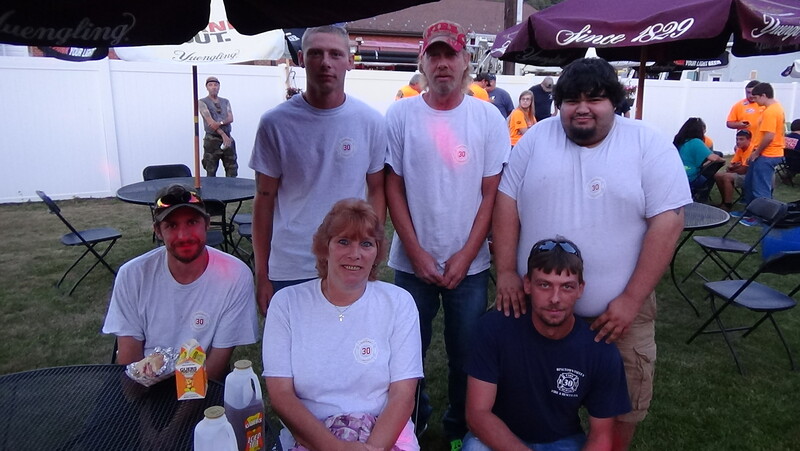 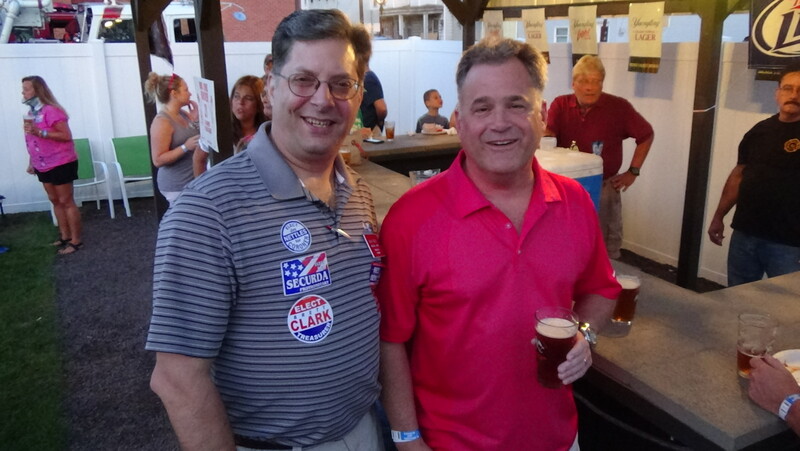 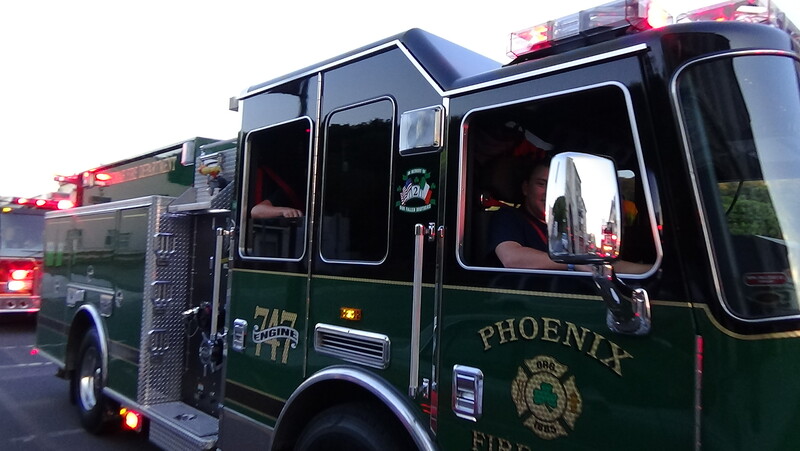 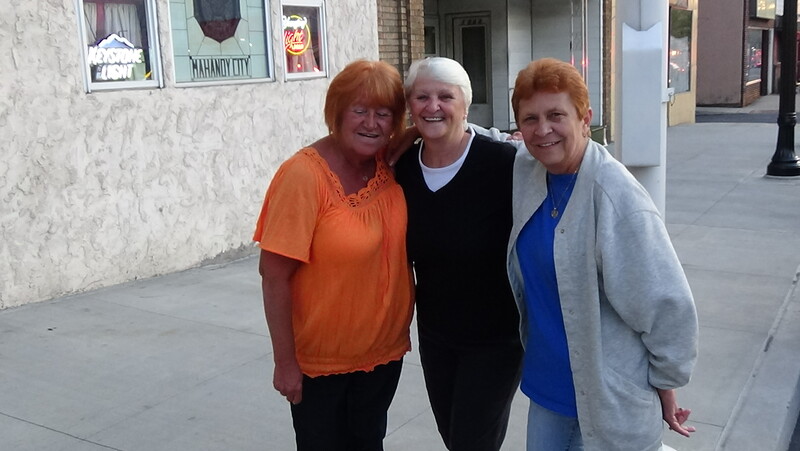 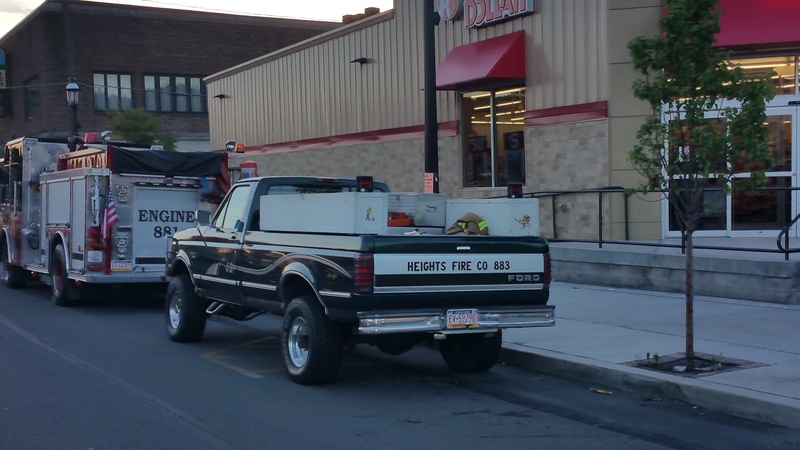 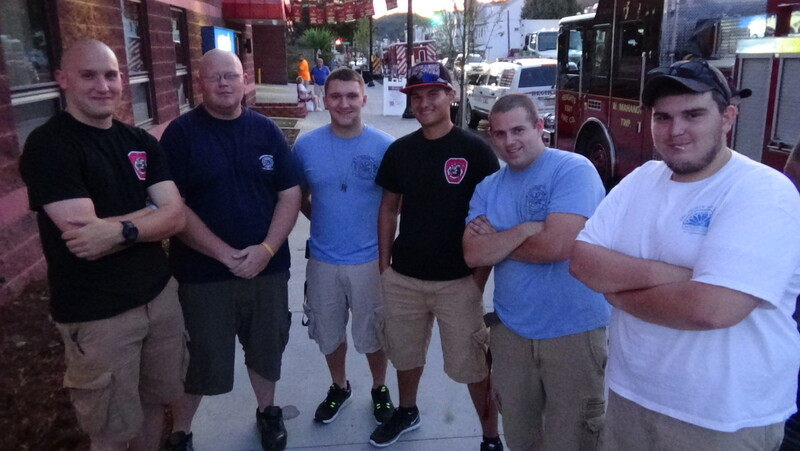 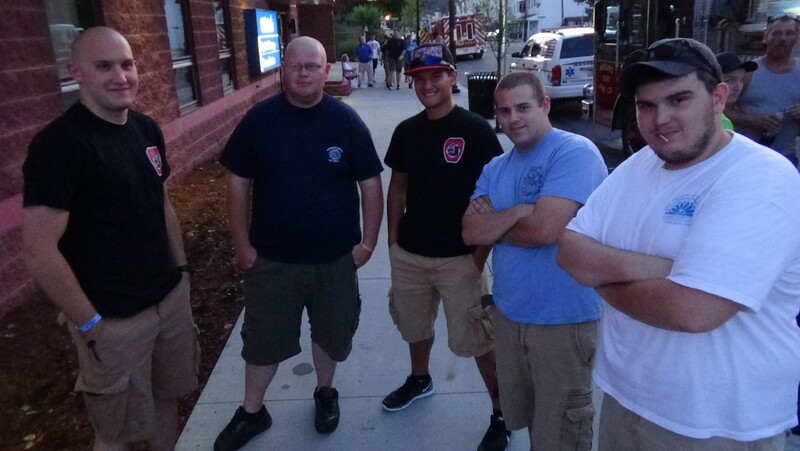 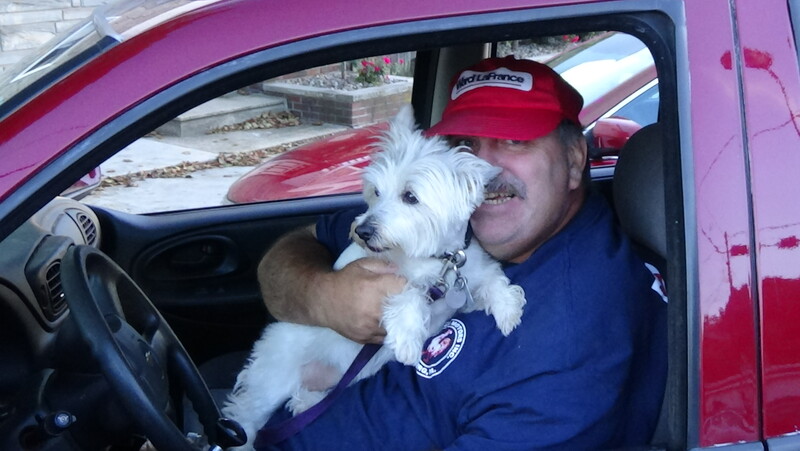 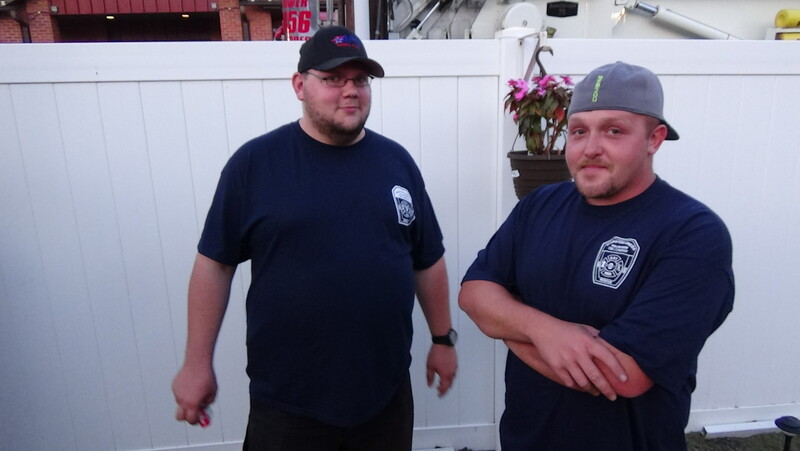 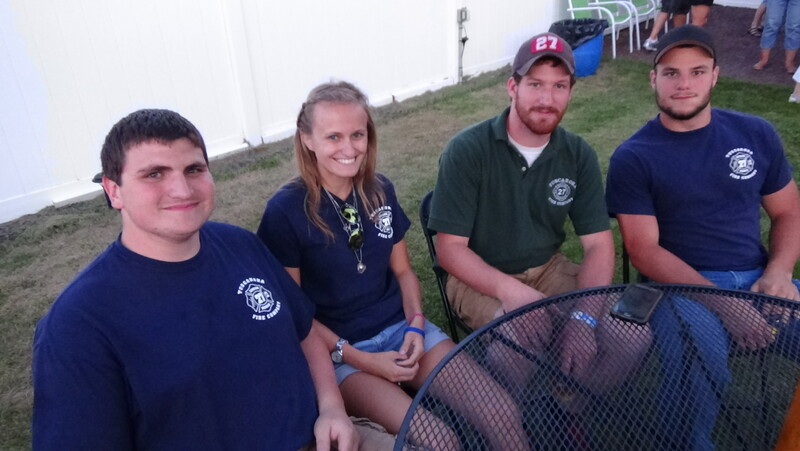 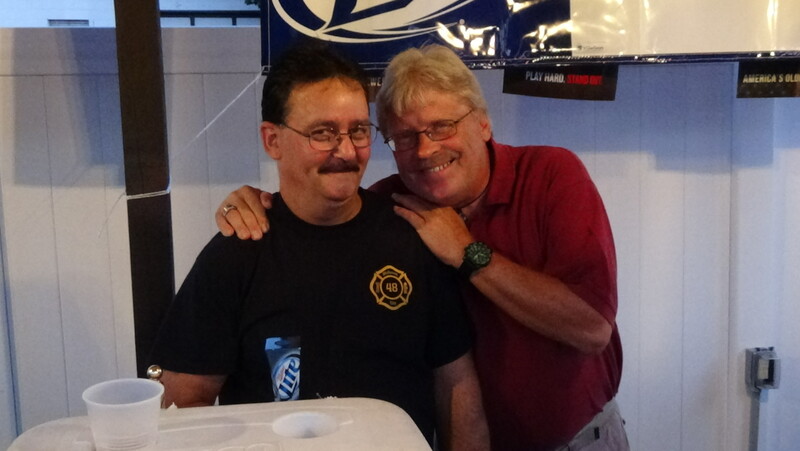 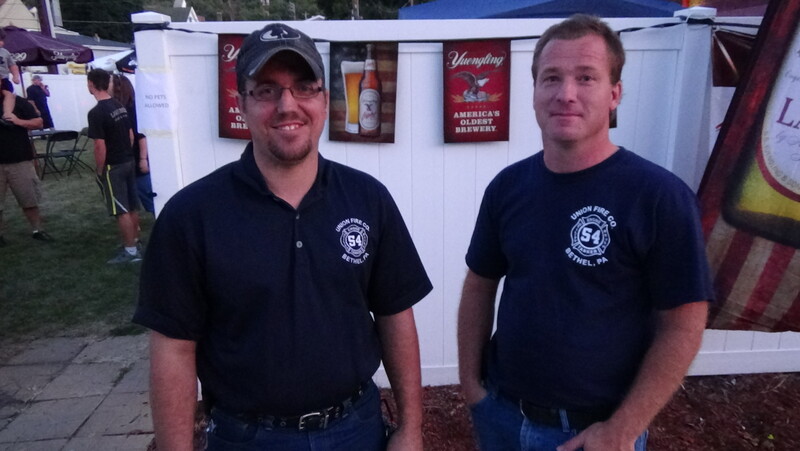 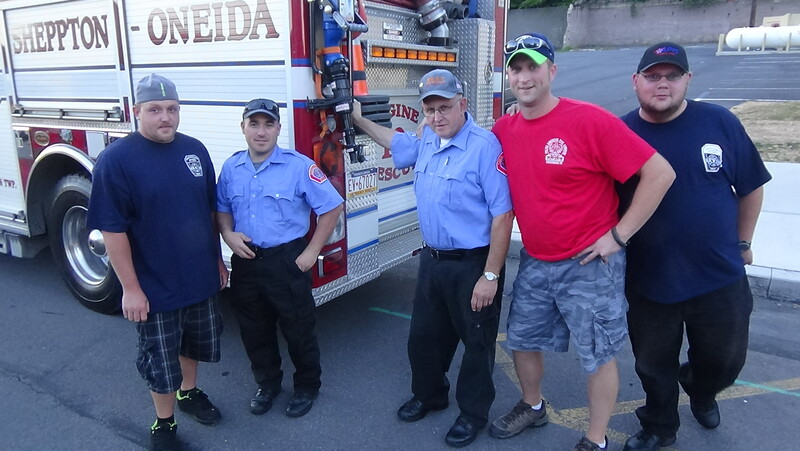 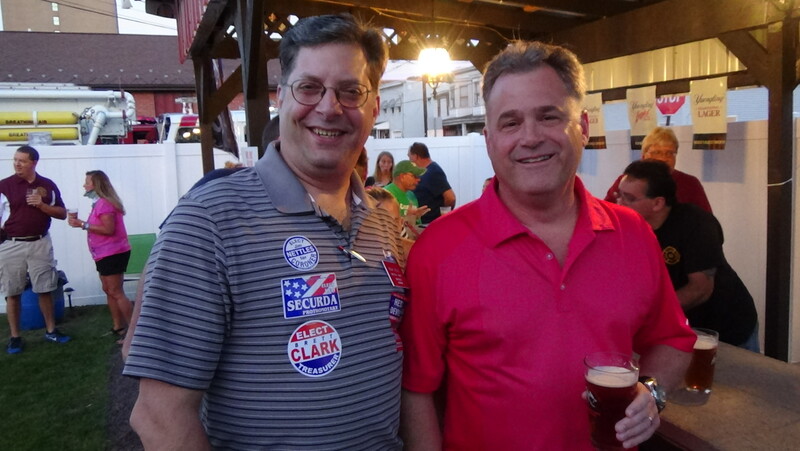 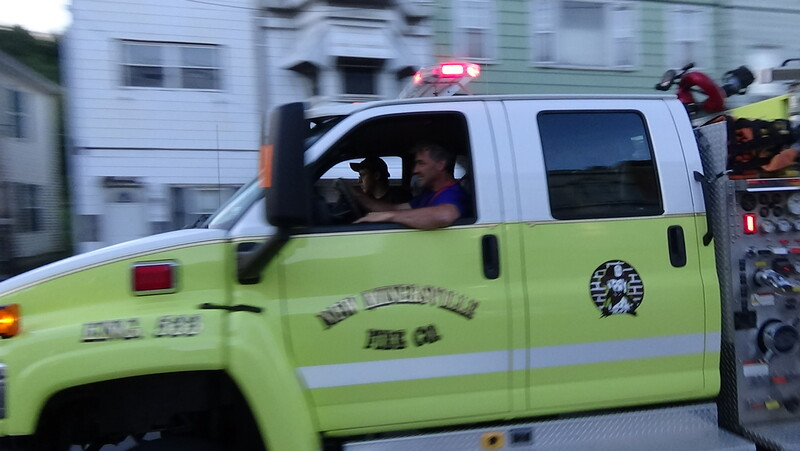 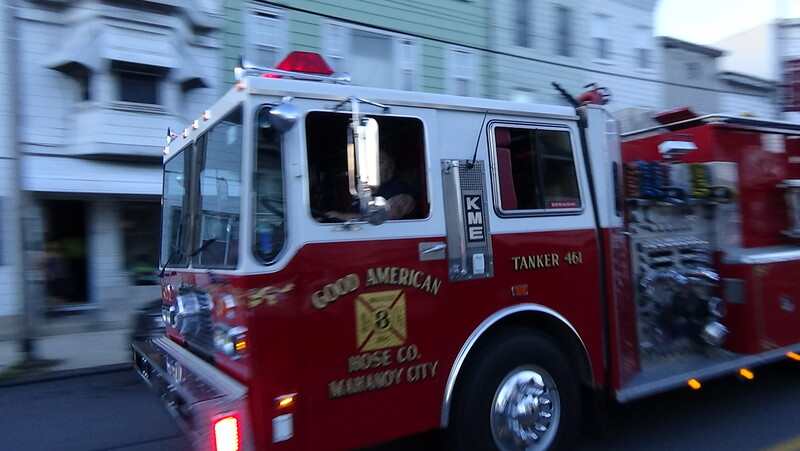 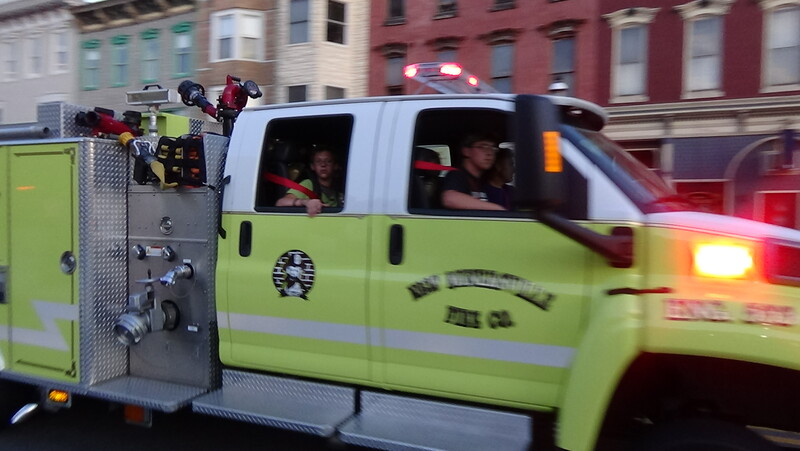 Members of the Citizen’s Fire Company No. 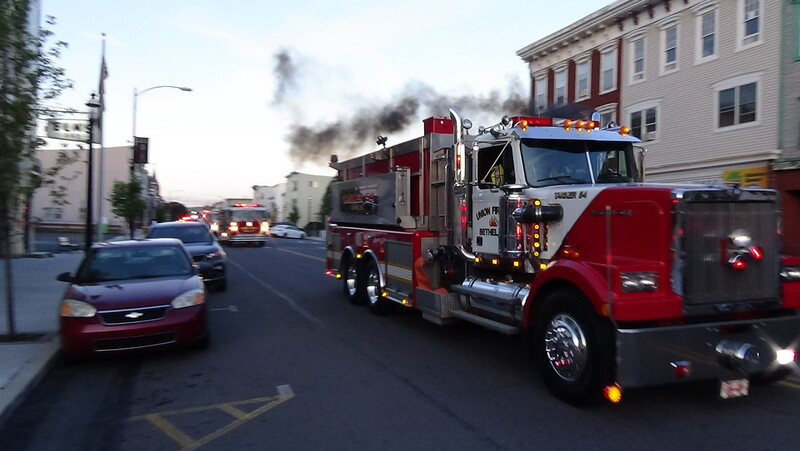 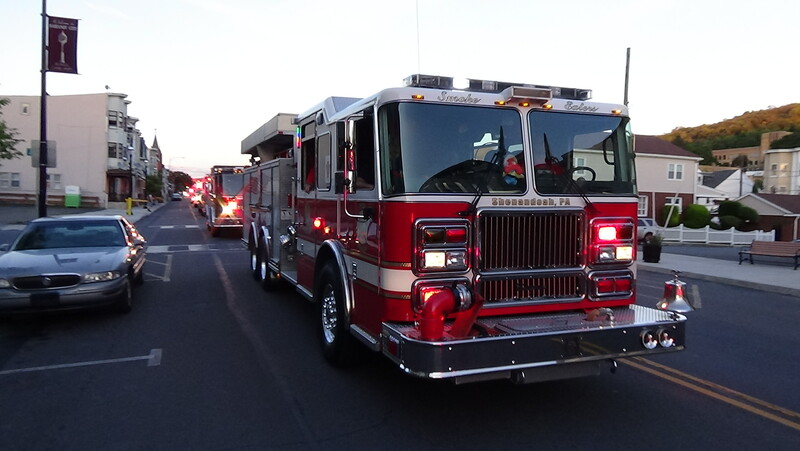 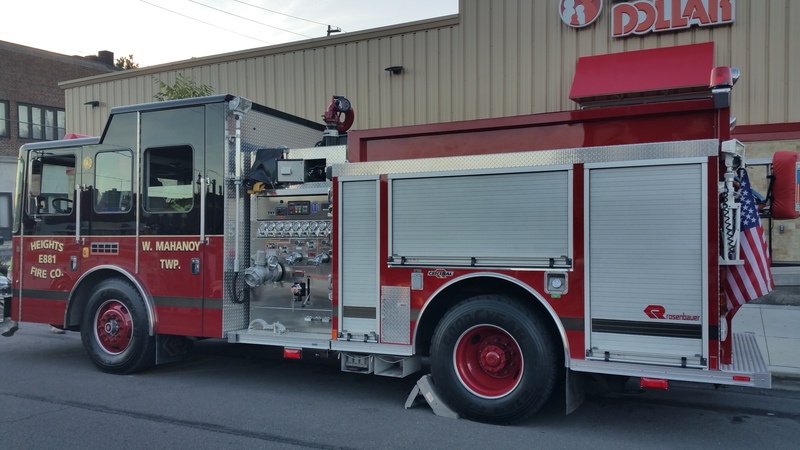 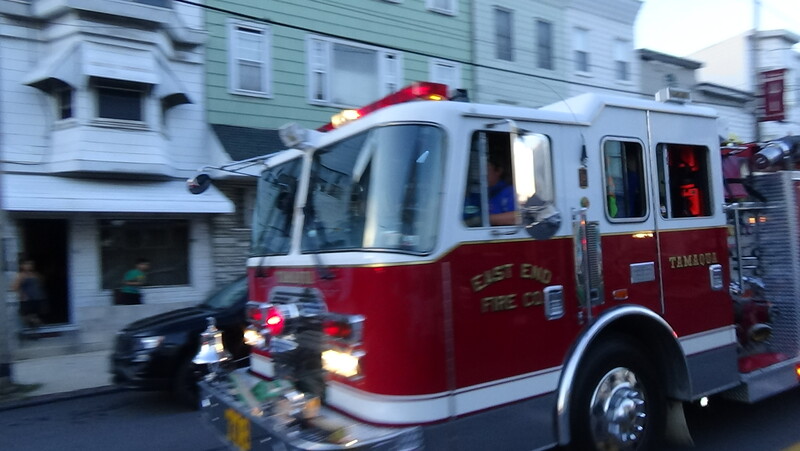 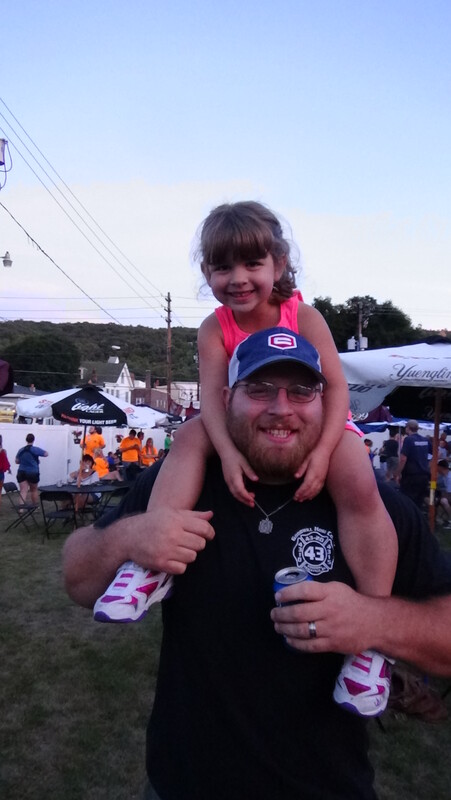 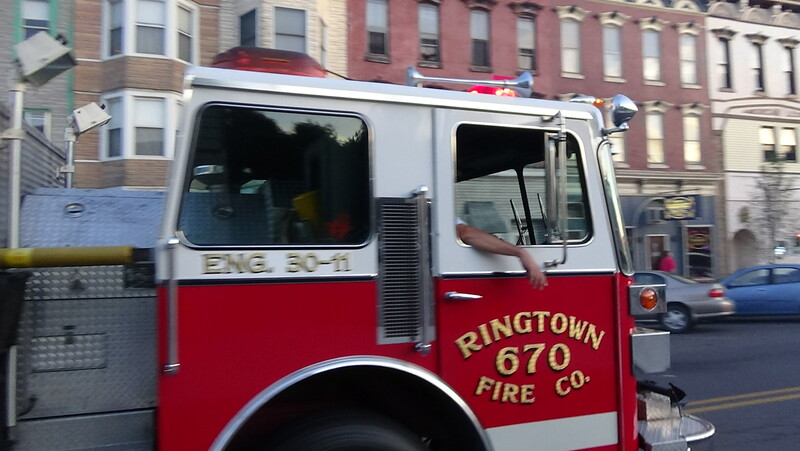 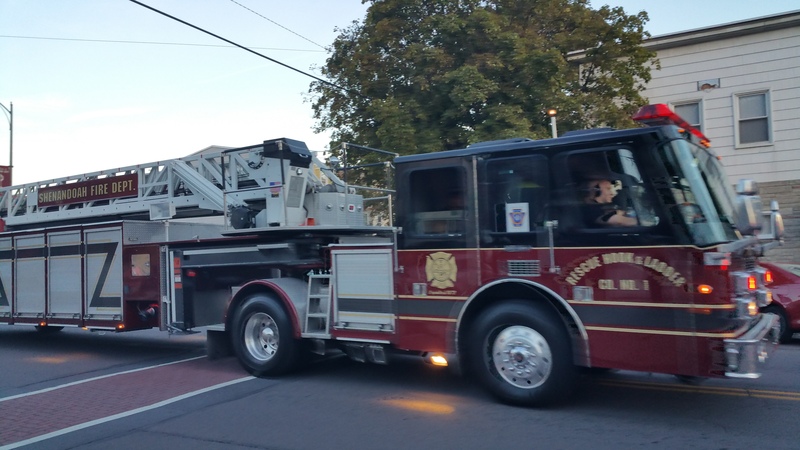 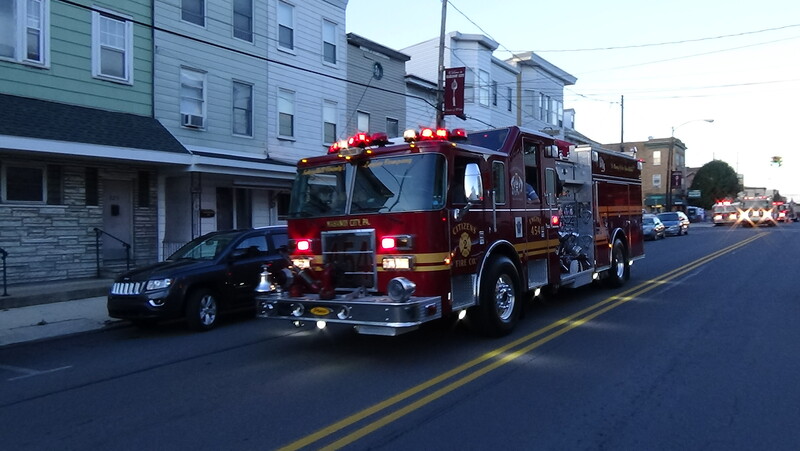 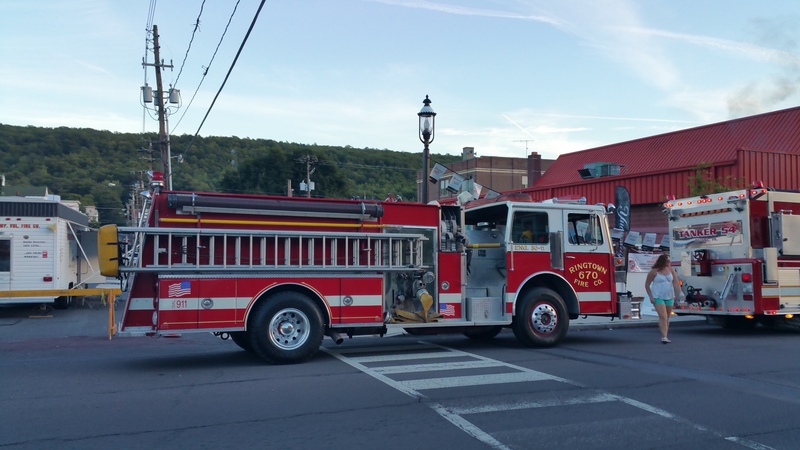 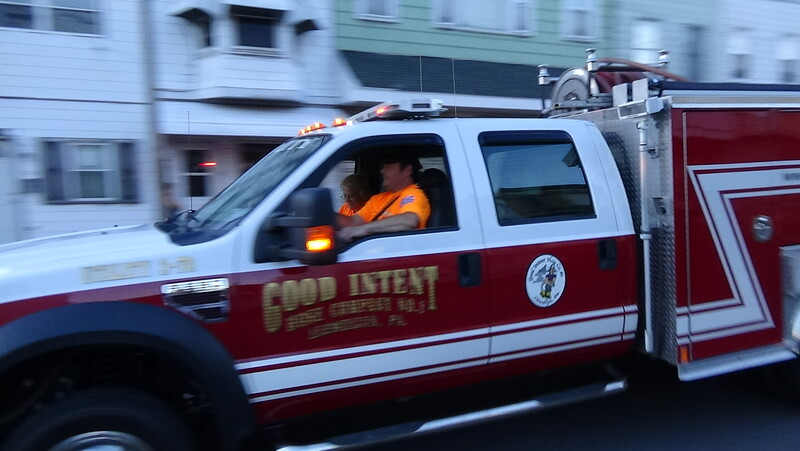 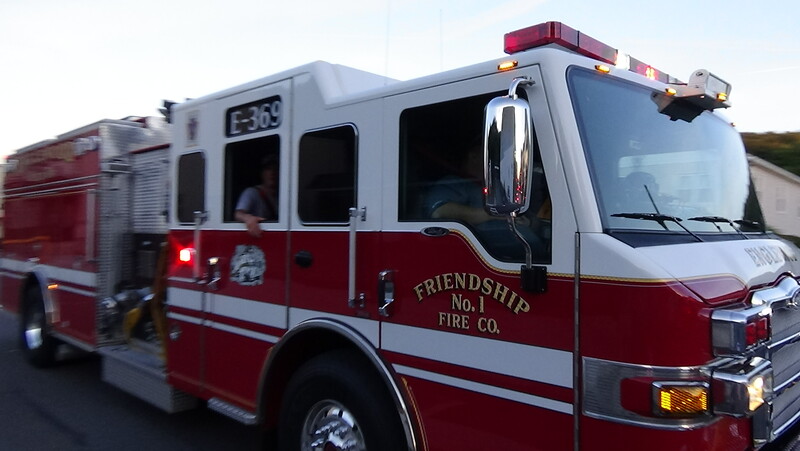 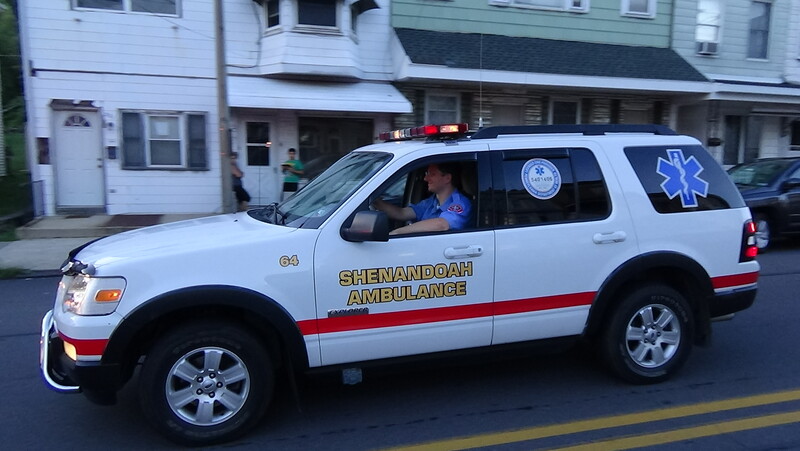 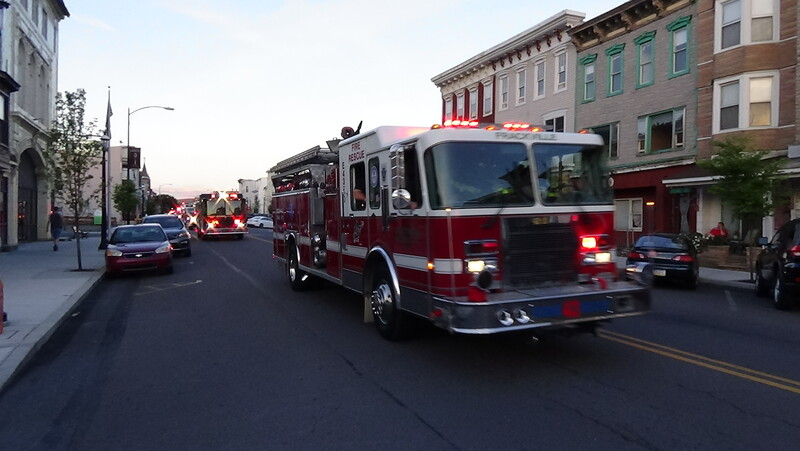 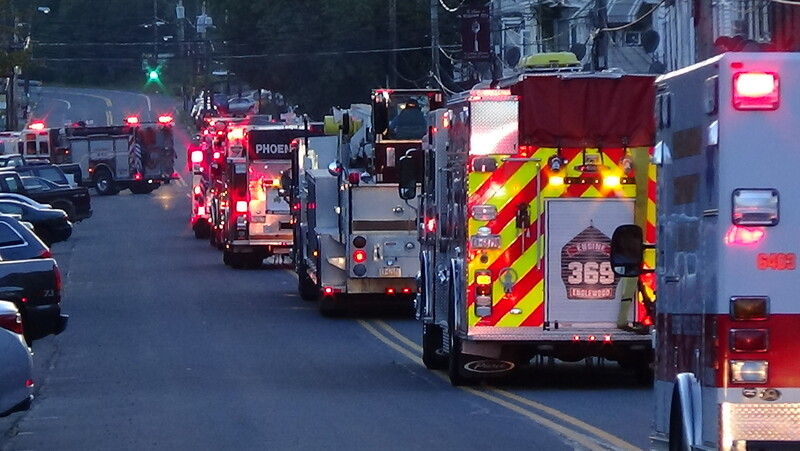 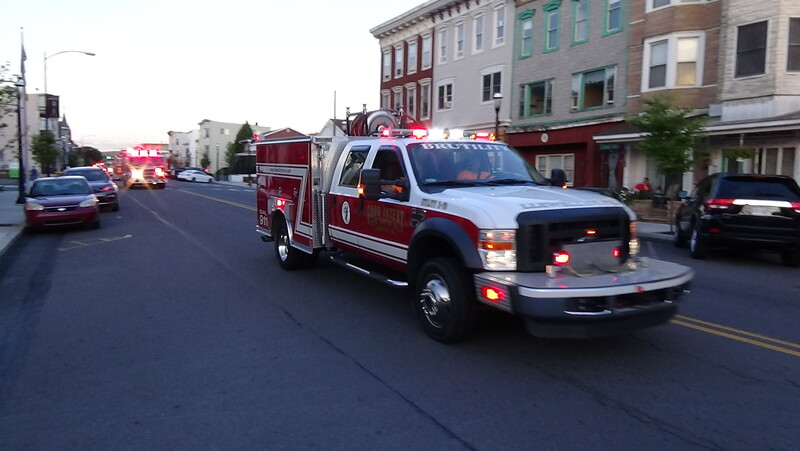 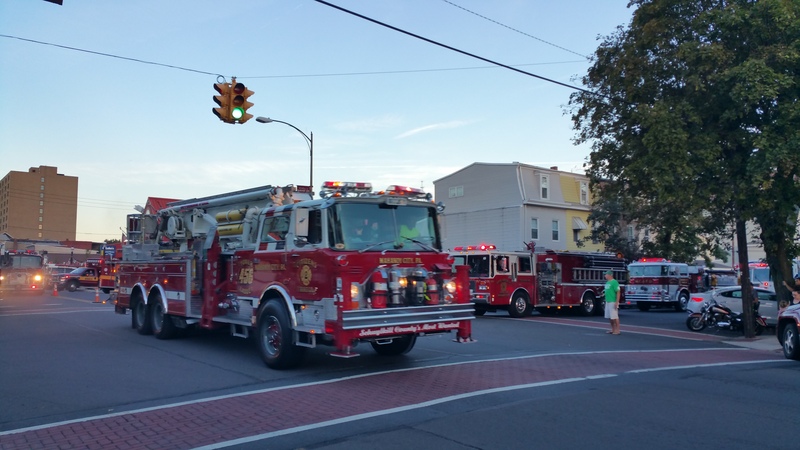 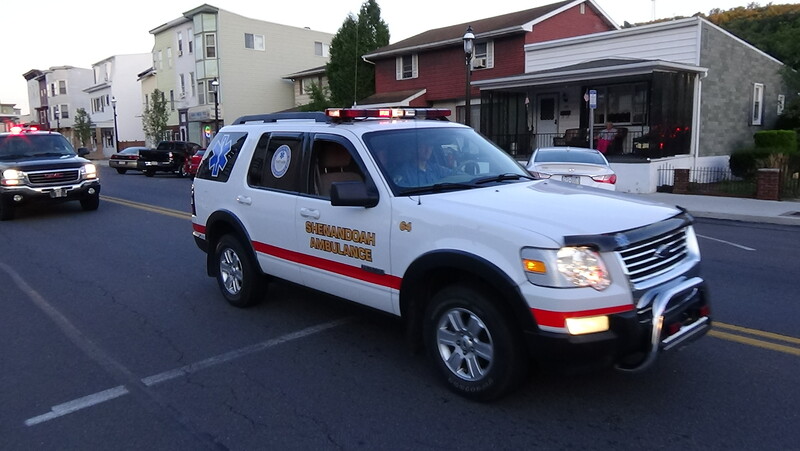 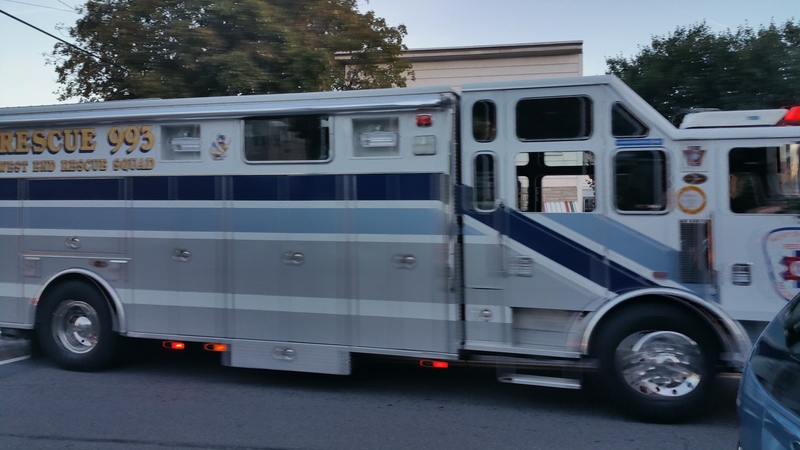 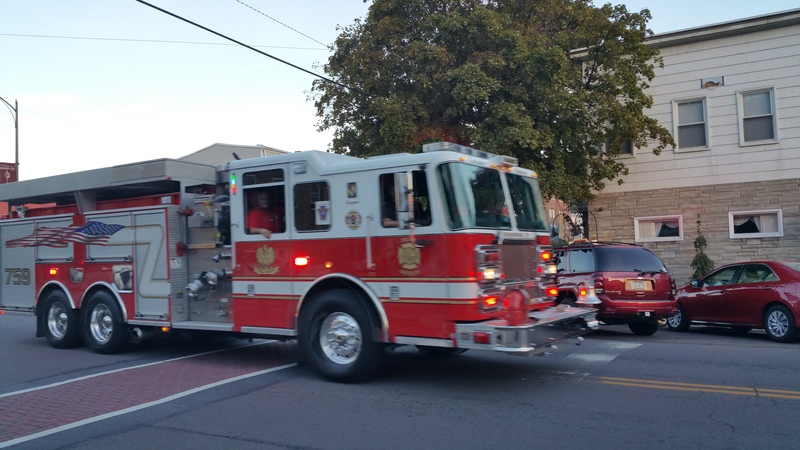 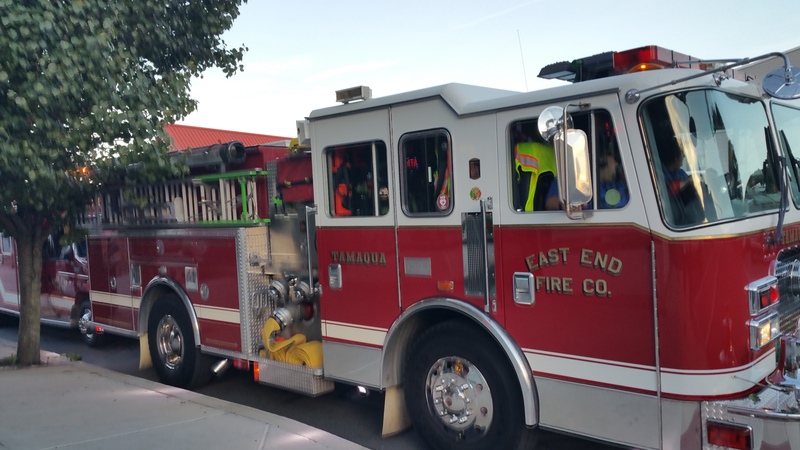 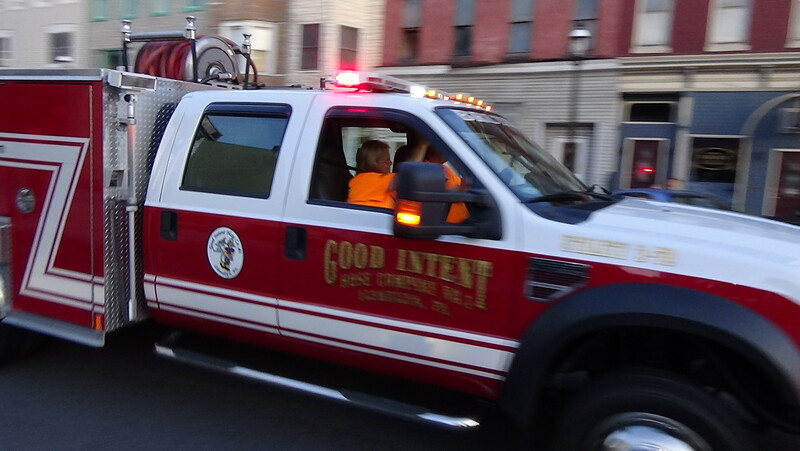 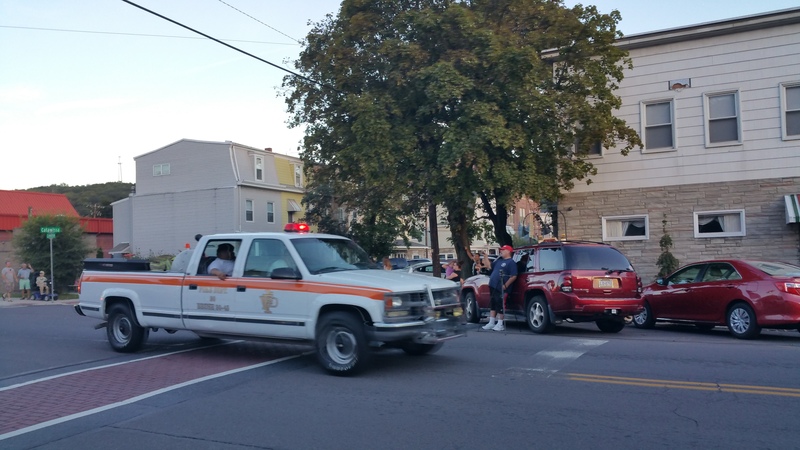 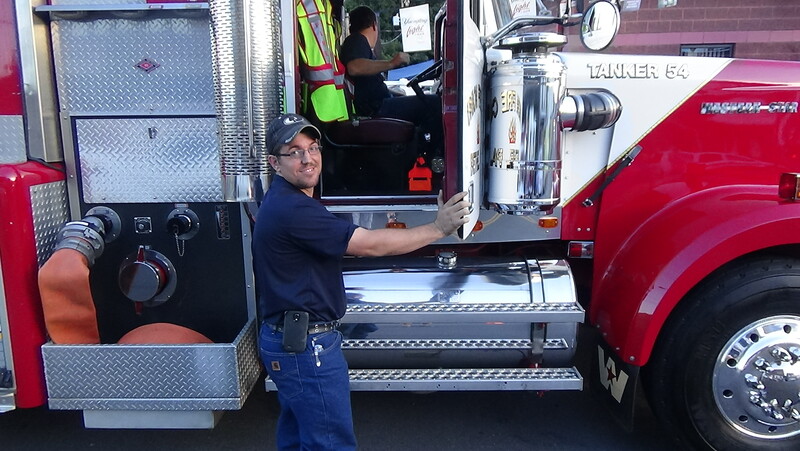 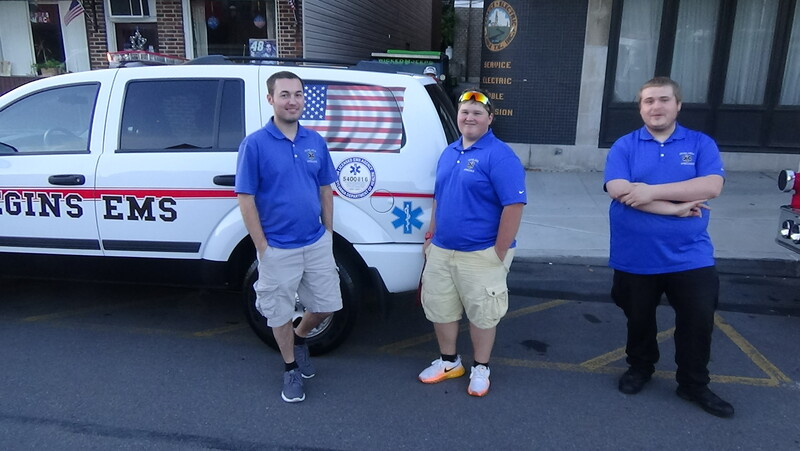 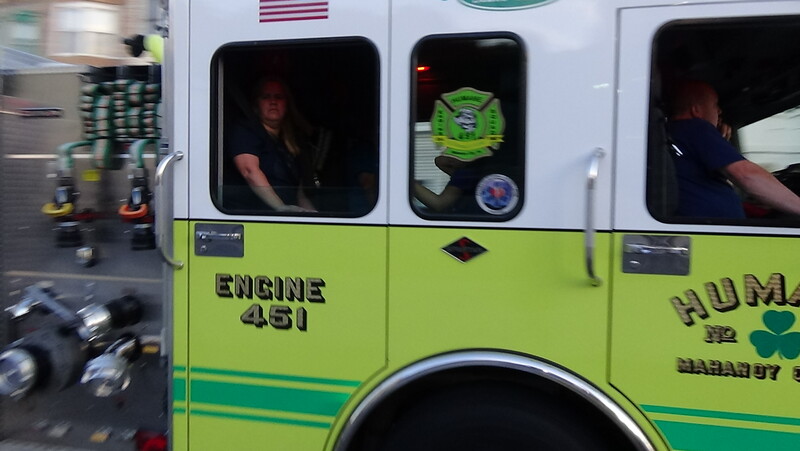 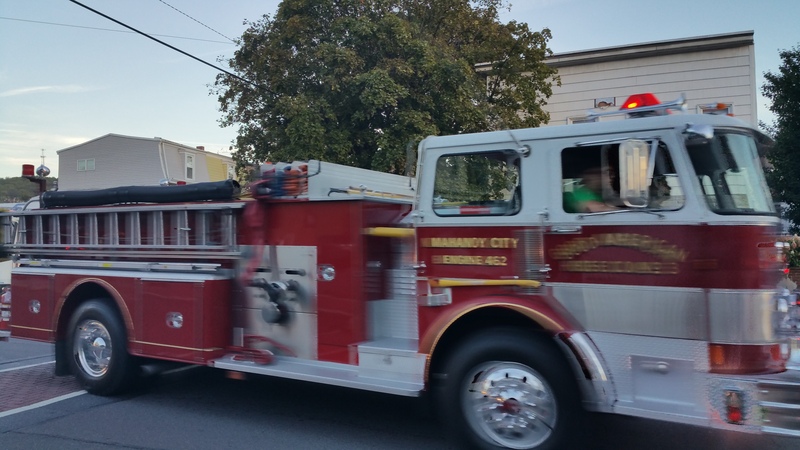 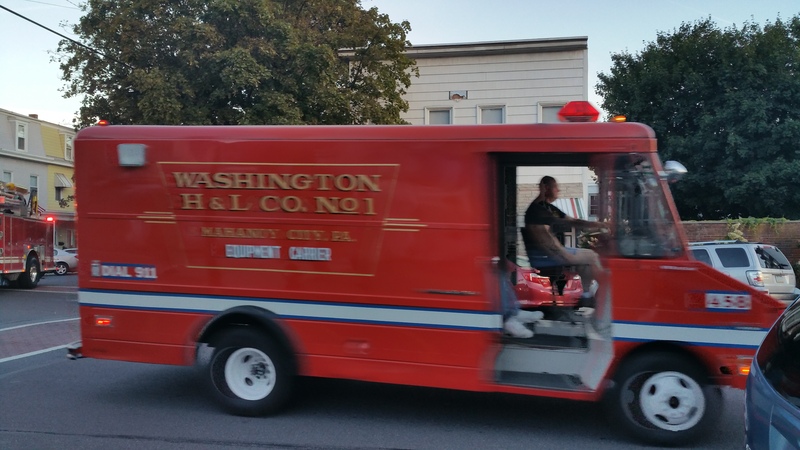 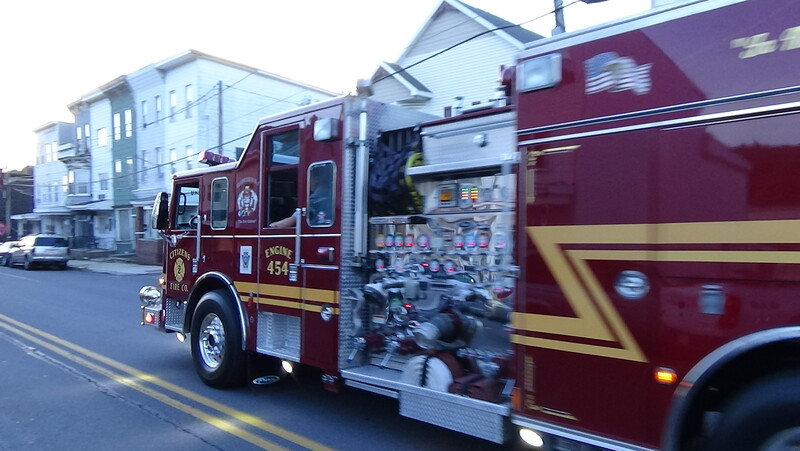 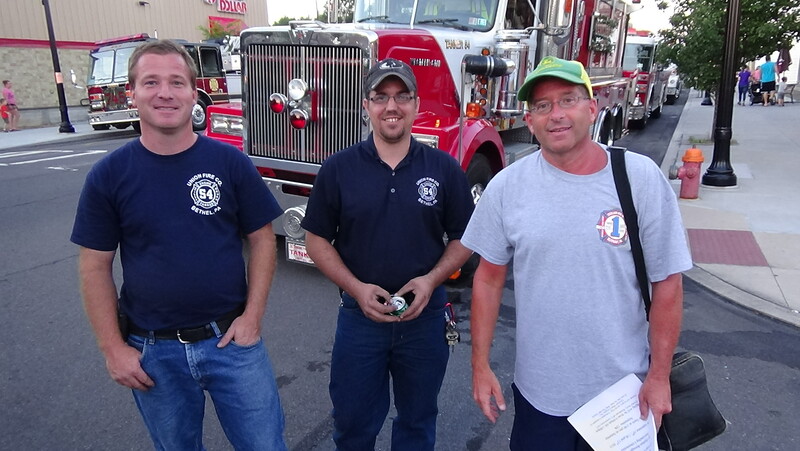 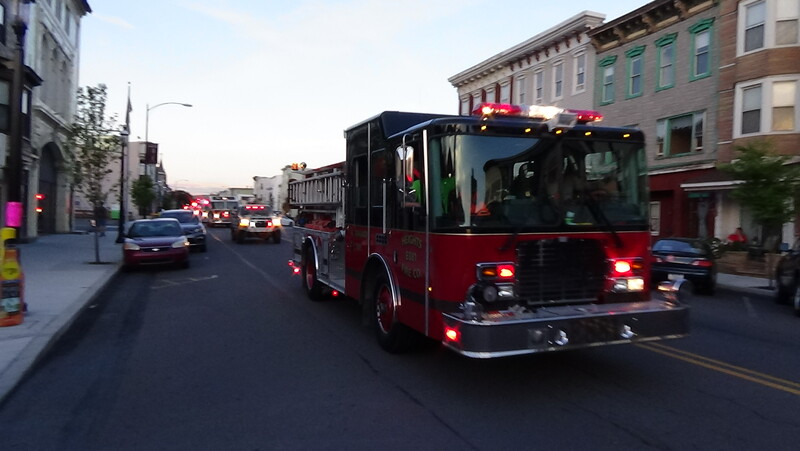 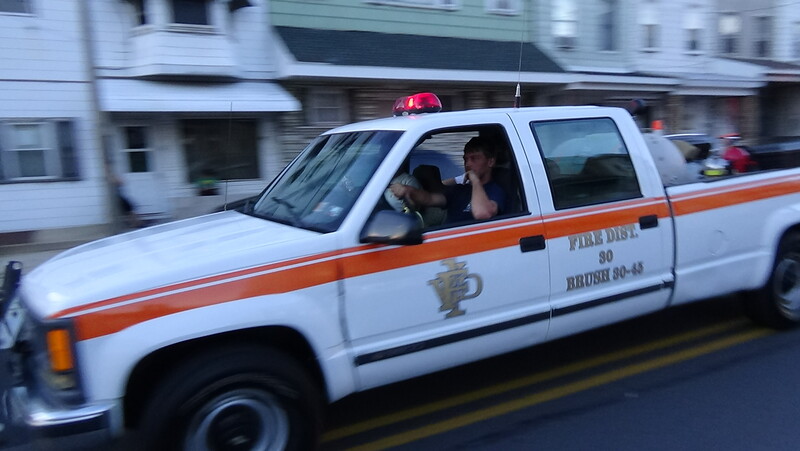 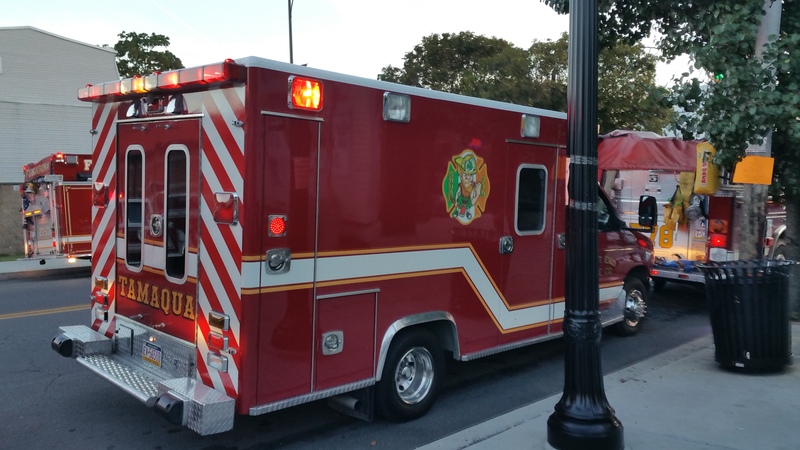 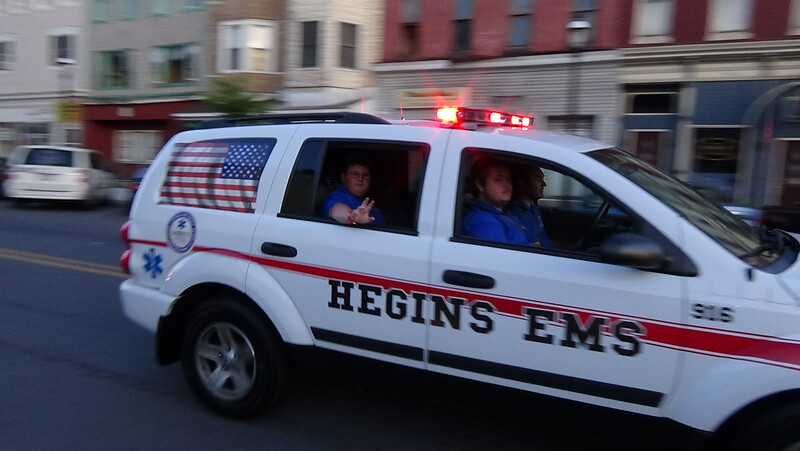 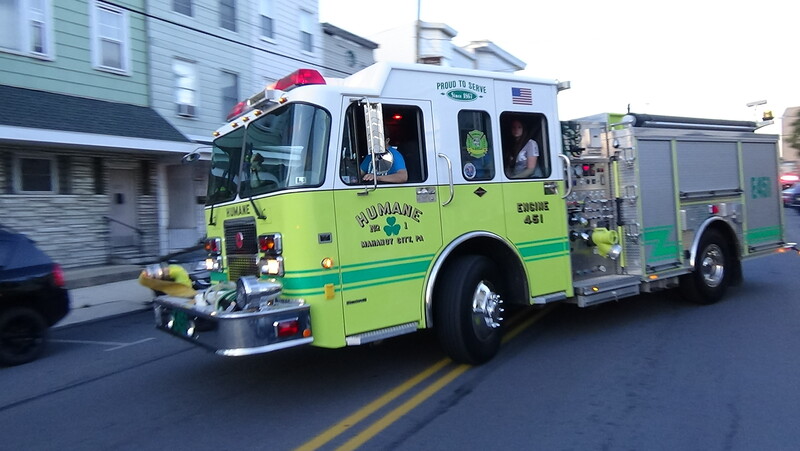 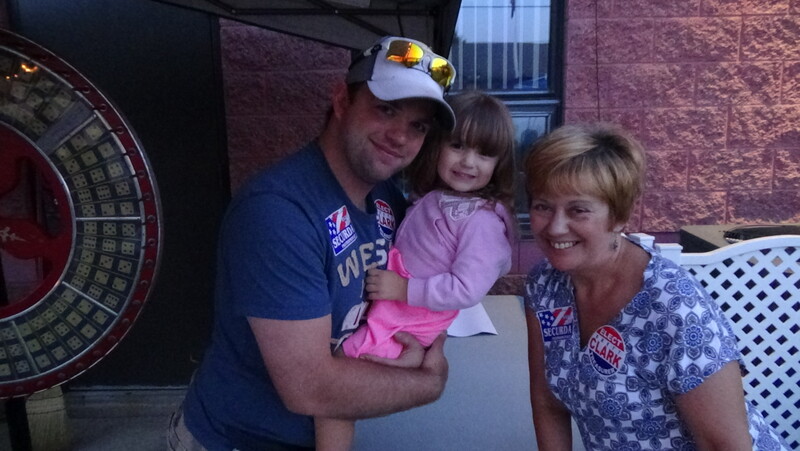 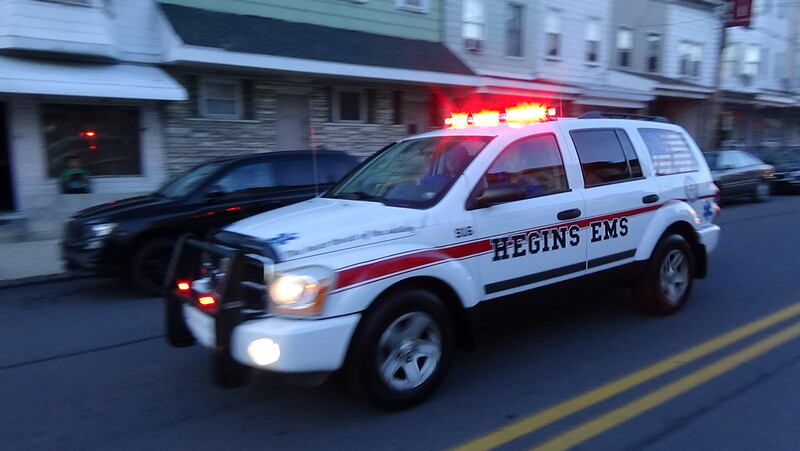 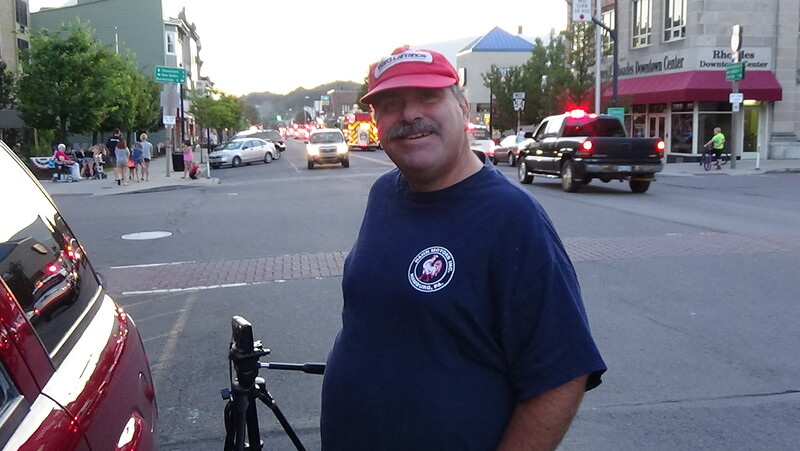 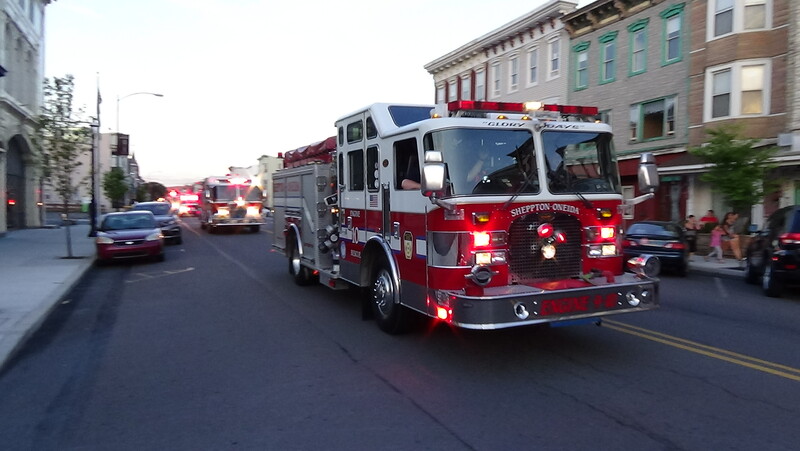 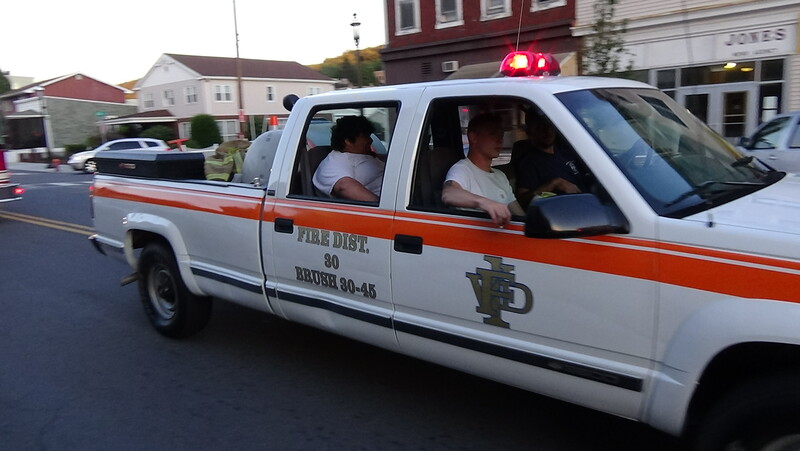 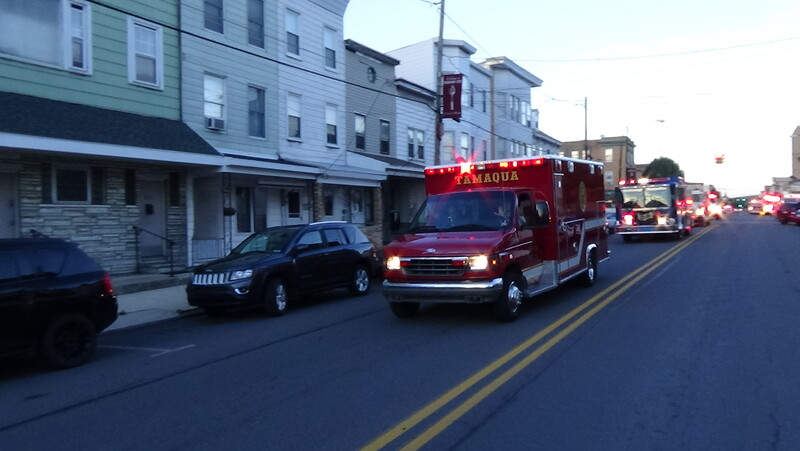 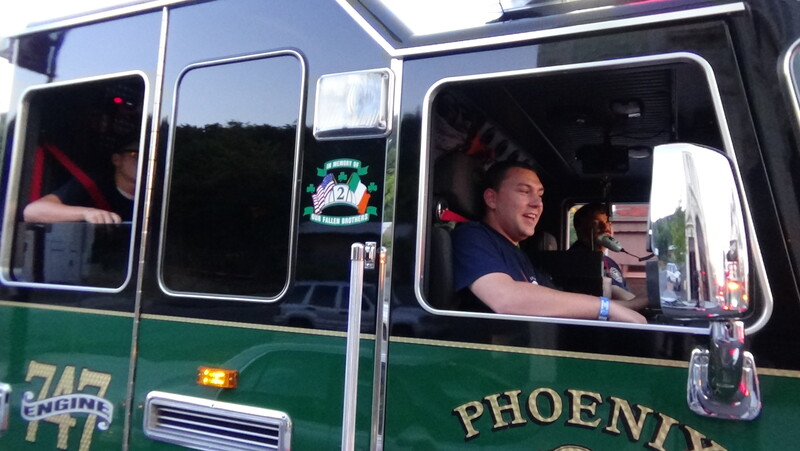 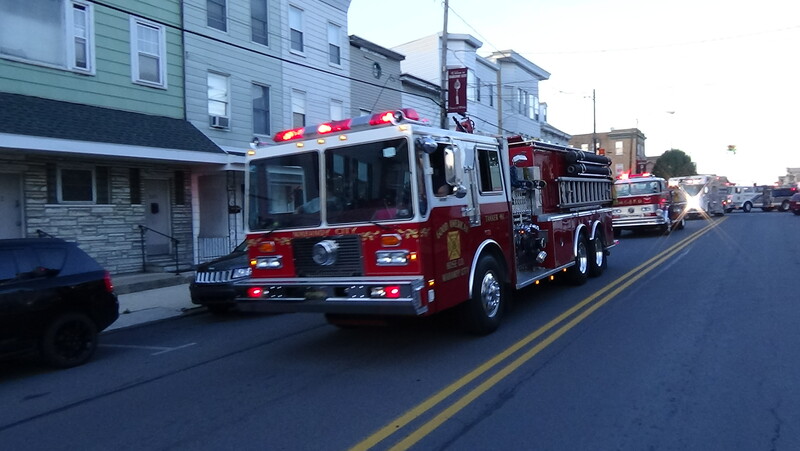 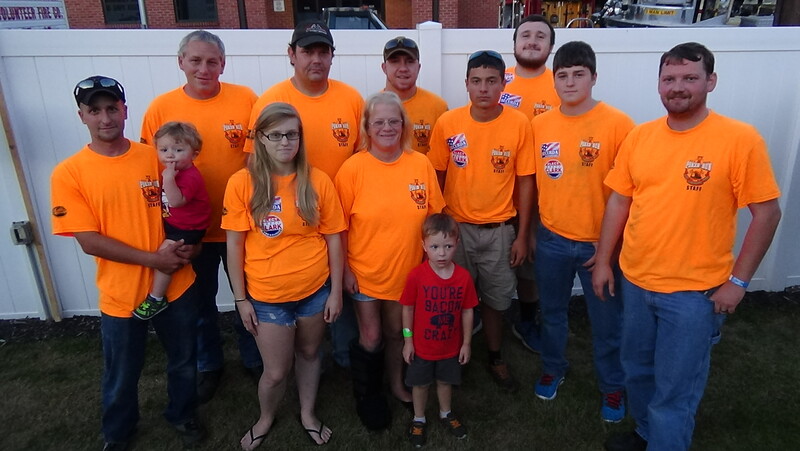 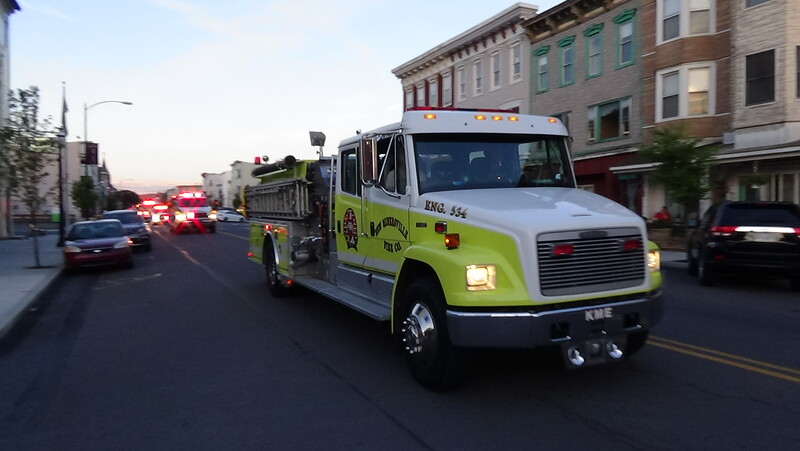 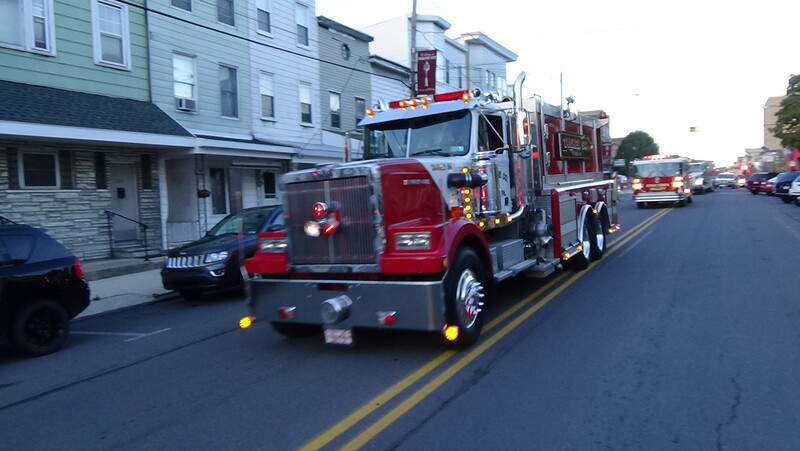 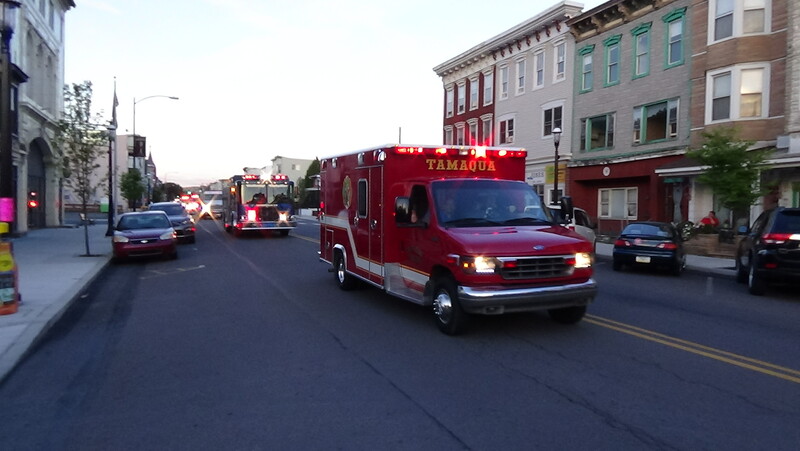 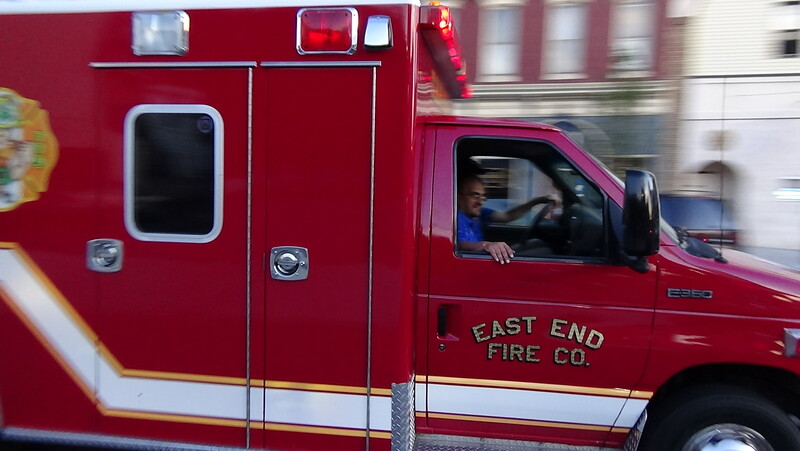 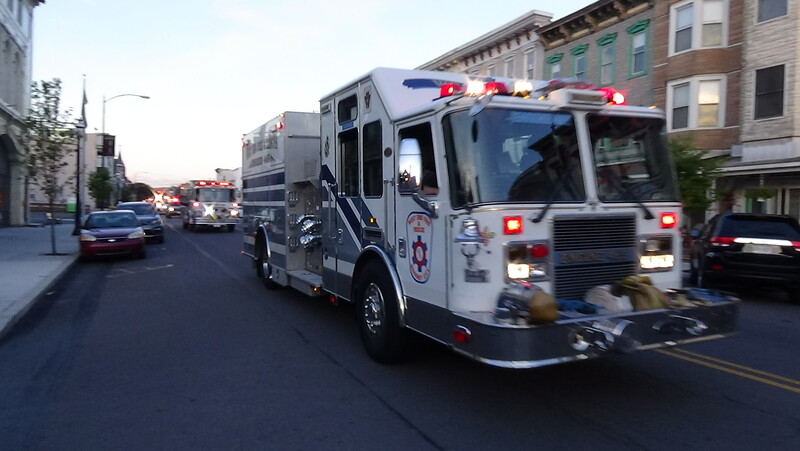 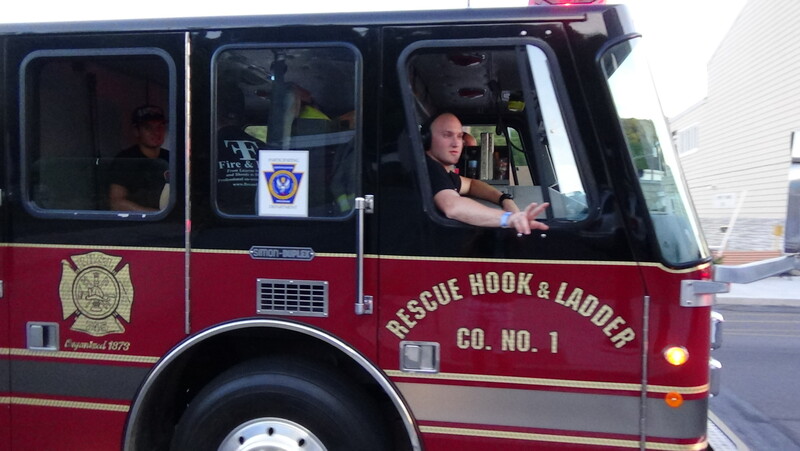 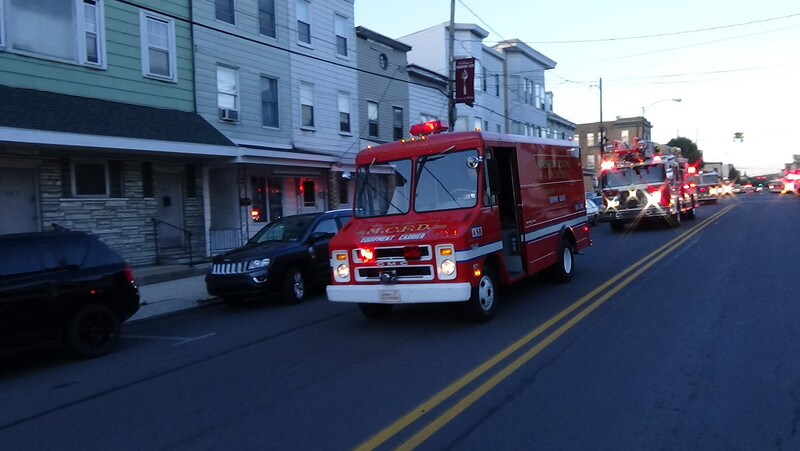 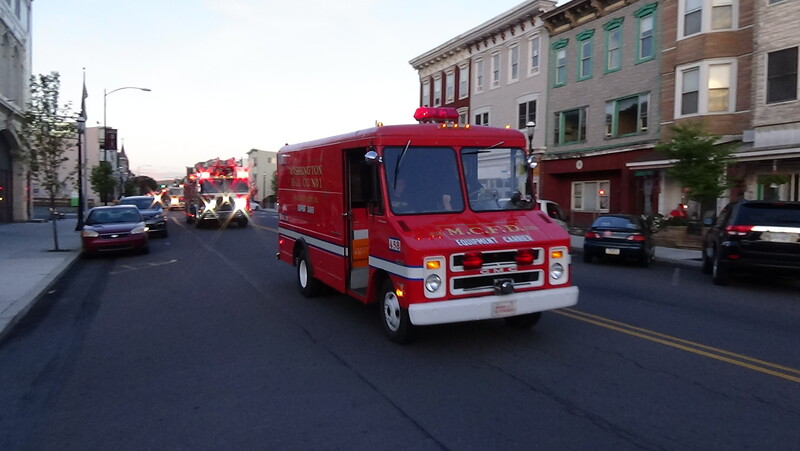 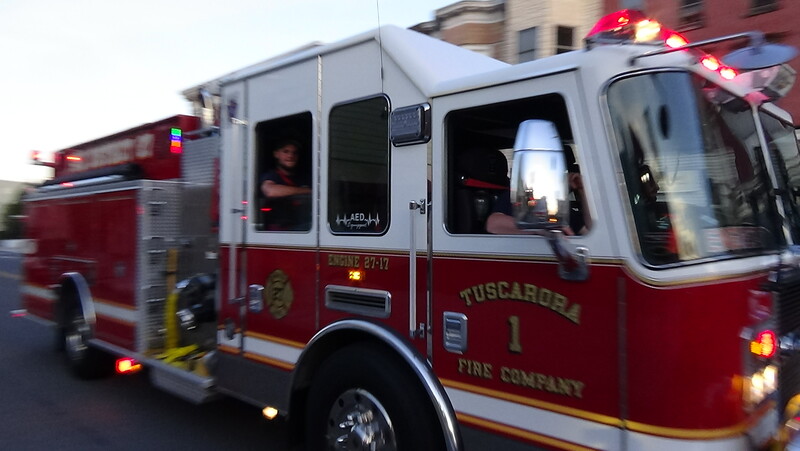 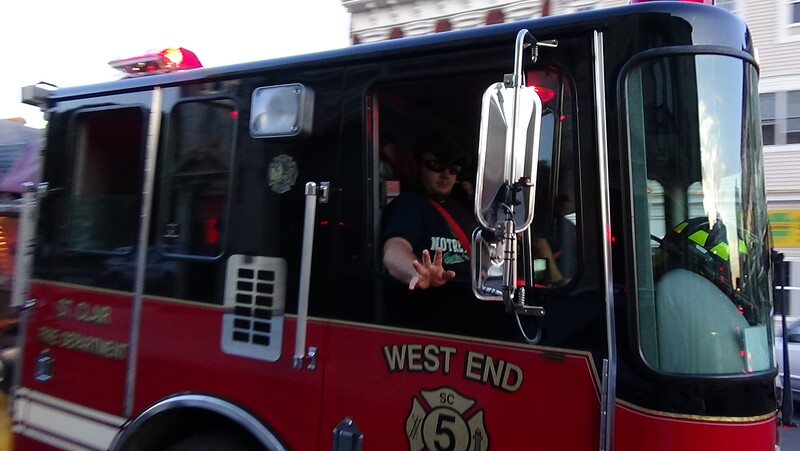 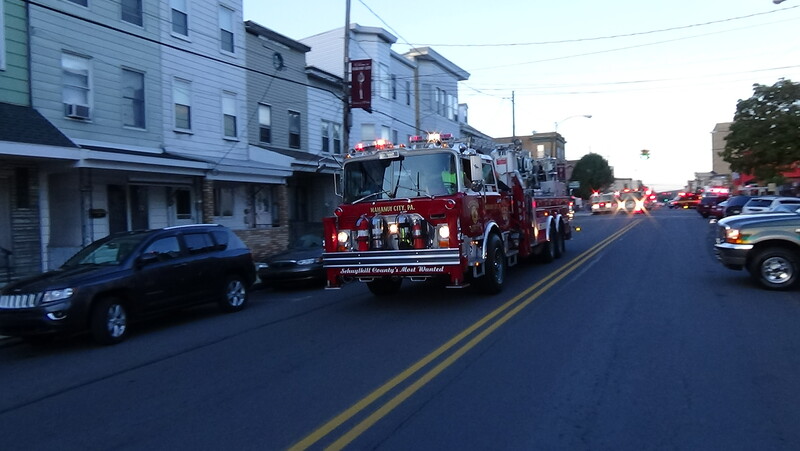 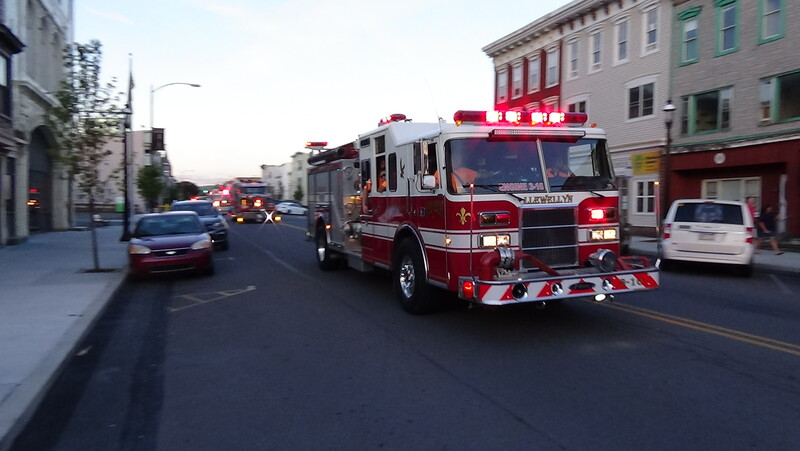 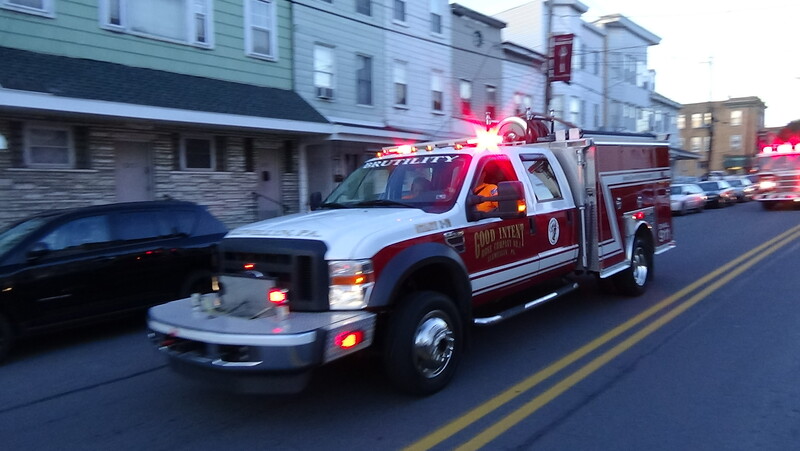 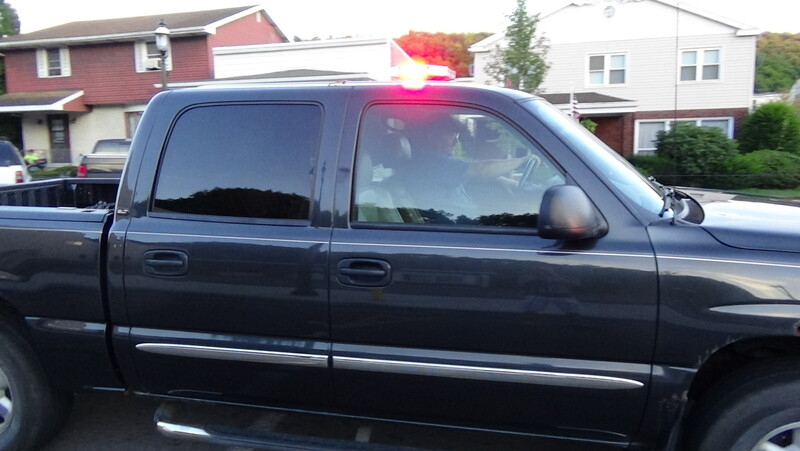 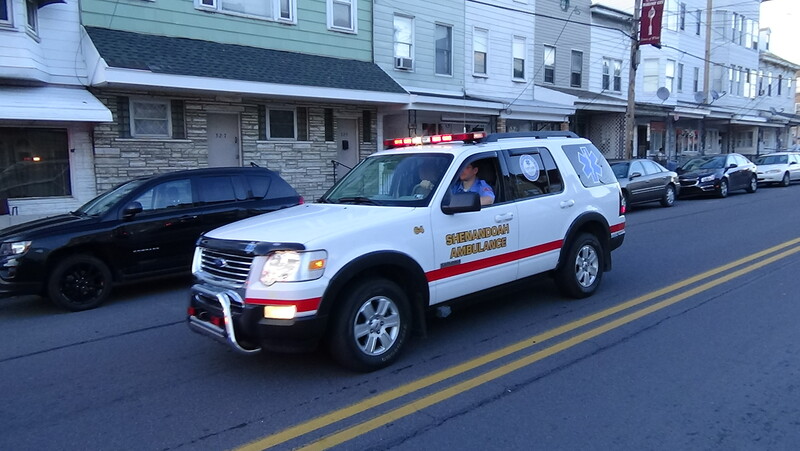 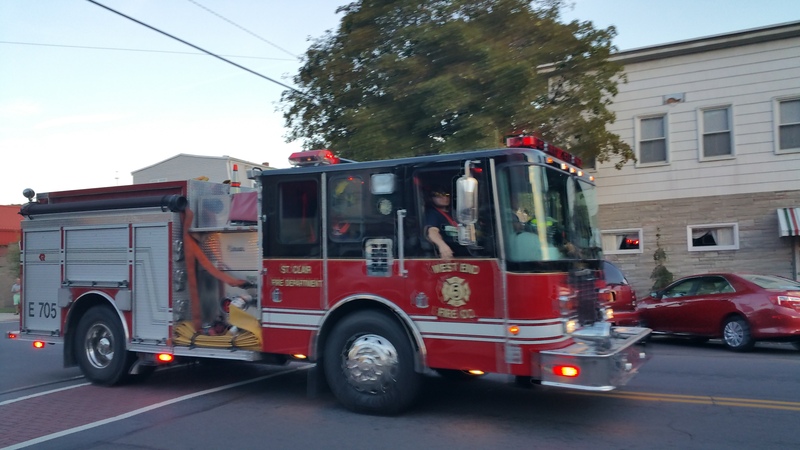 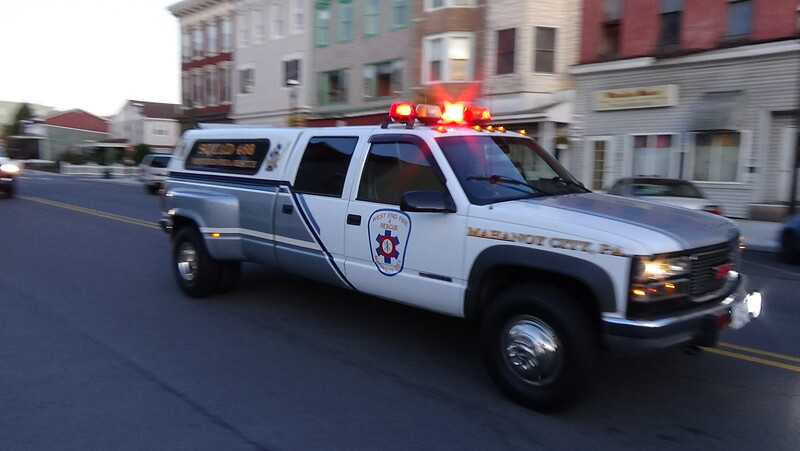 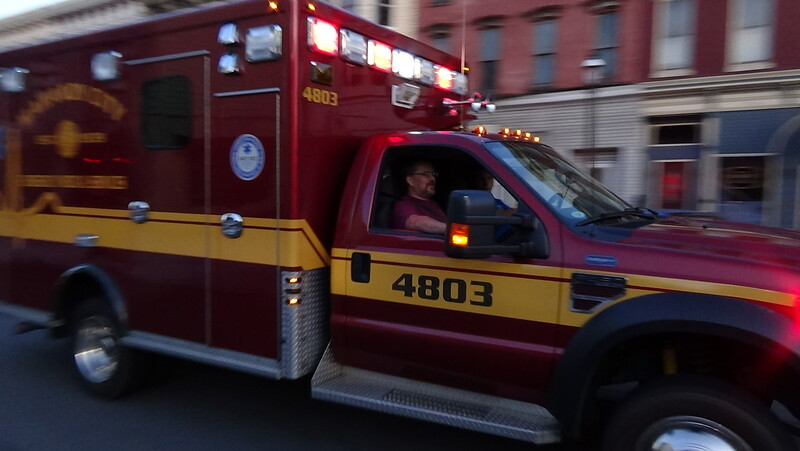 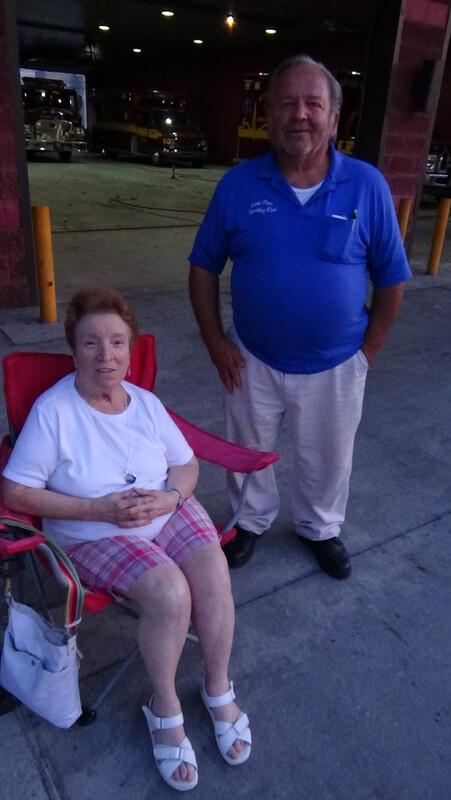 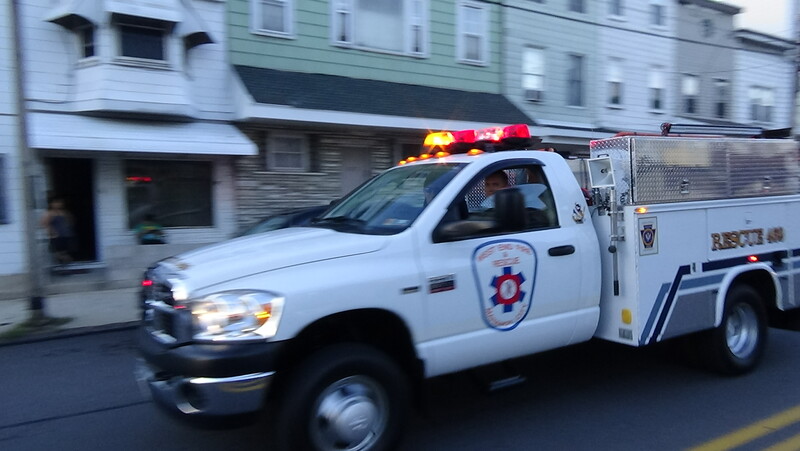 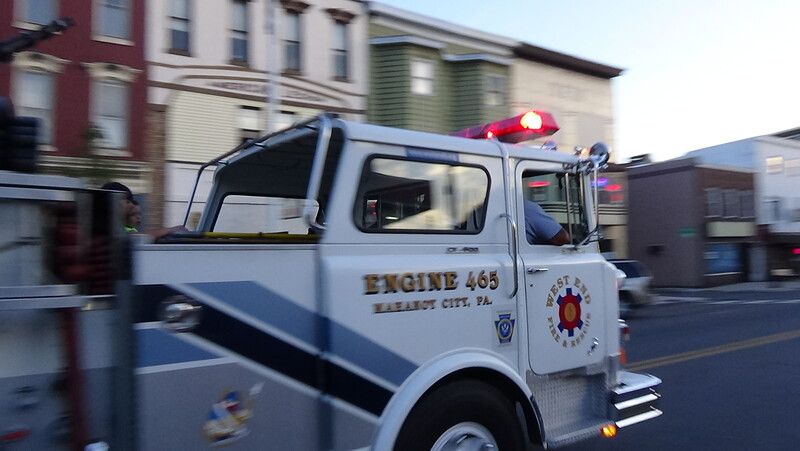 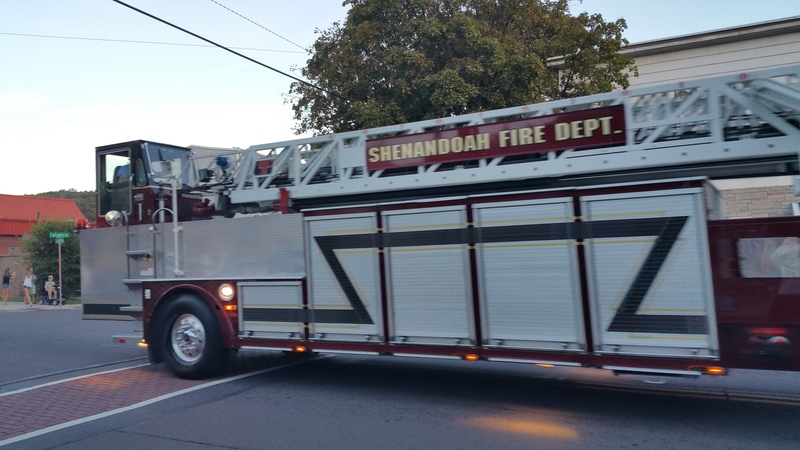 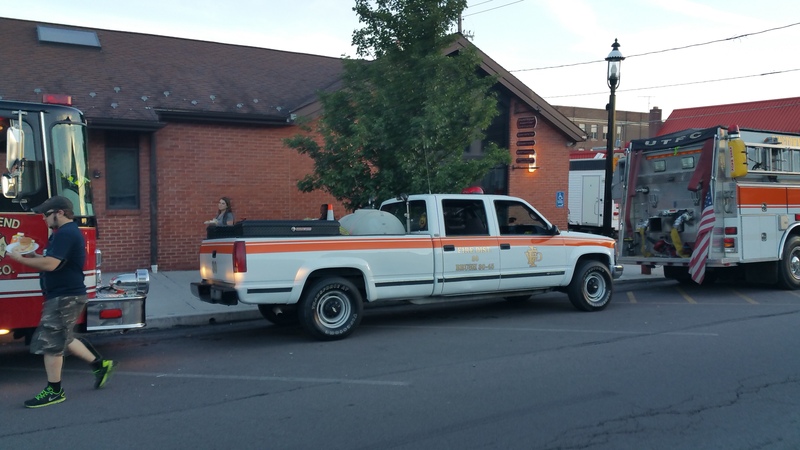 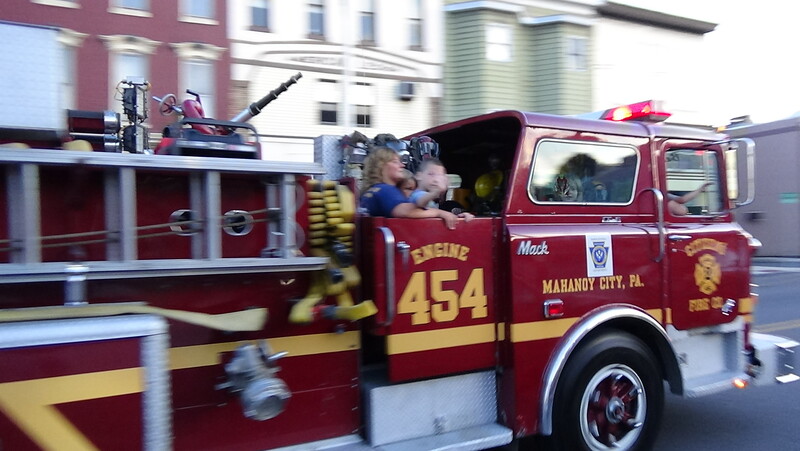 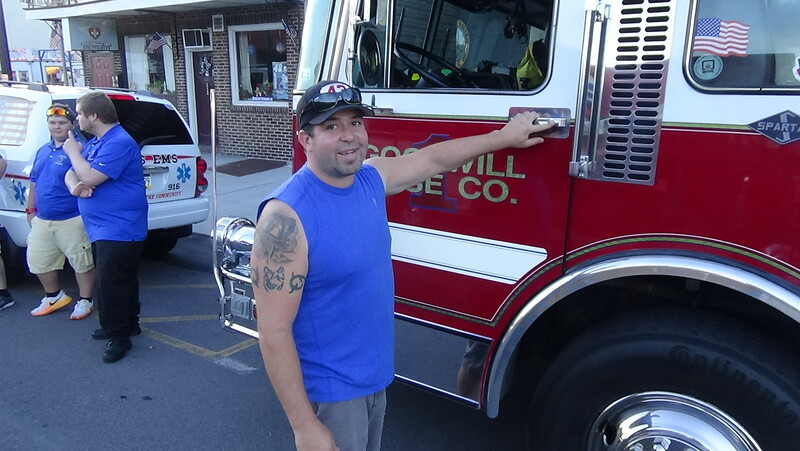 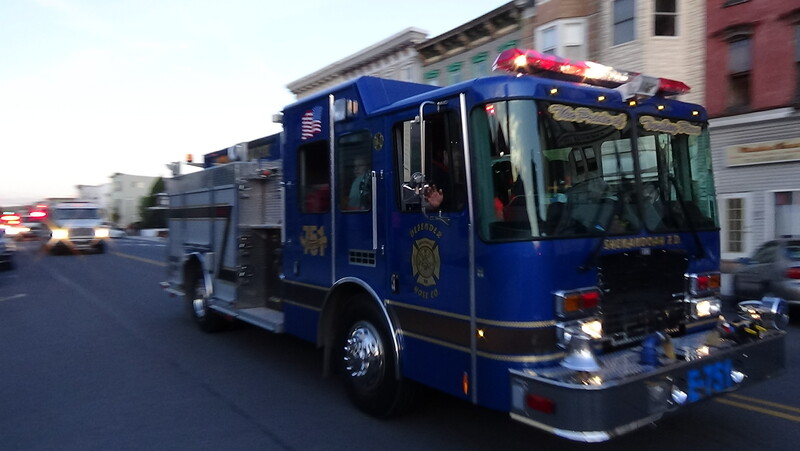 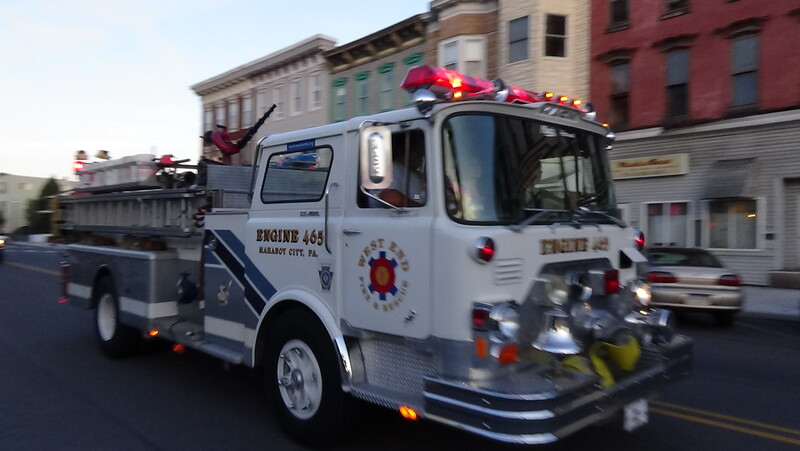 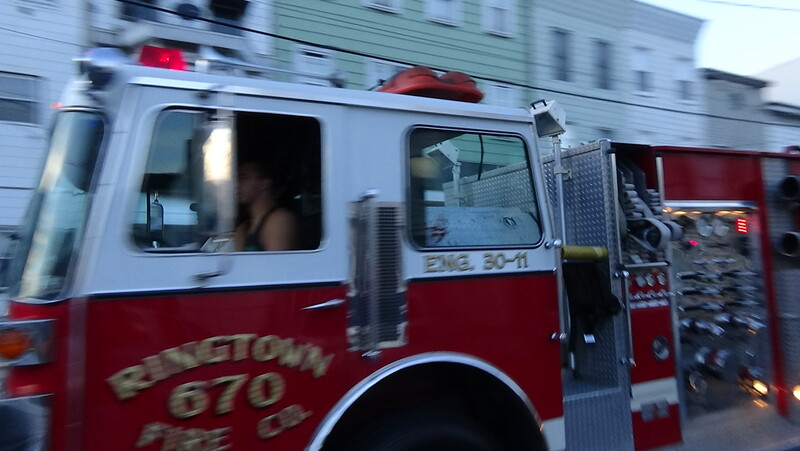 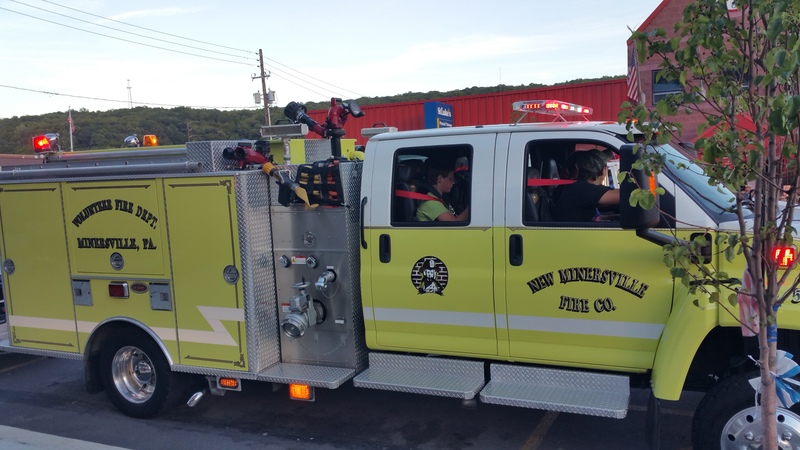 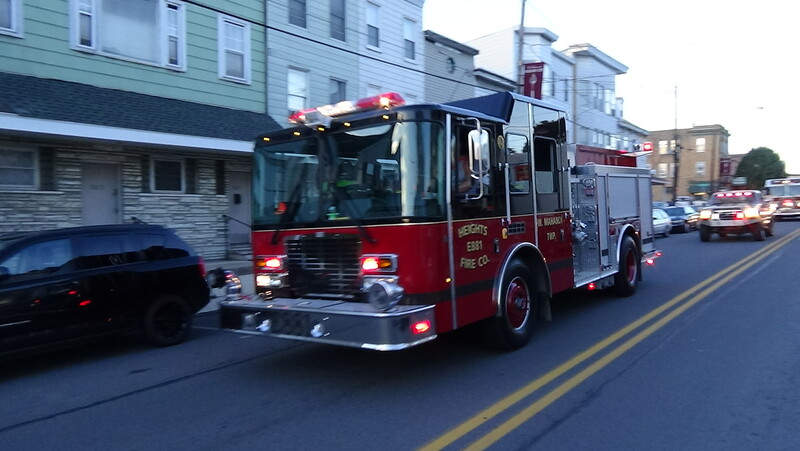 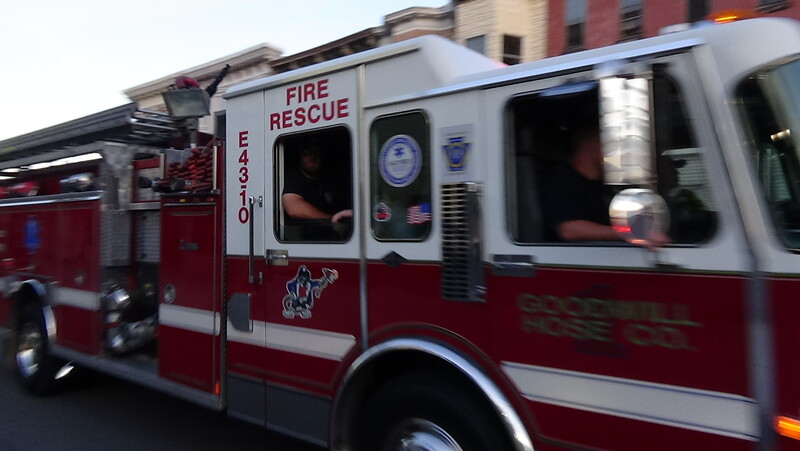 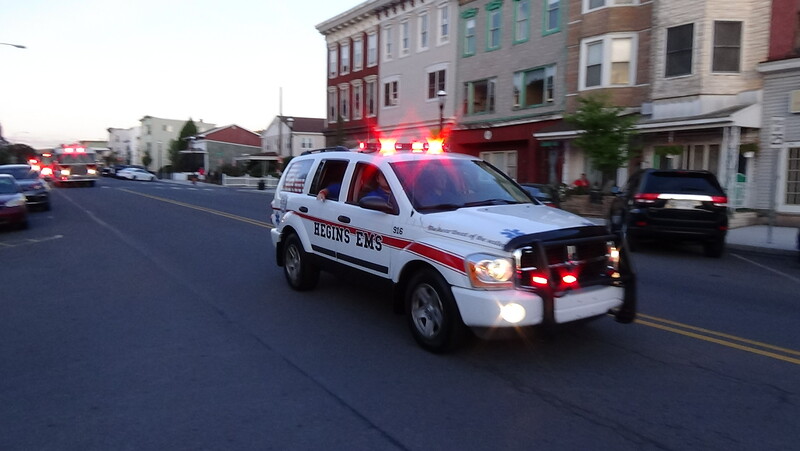 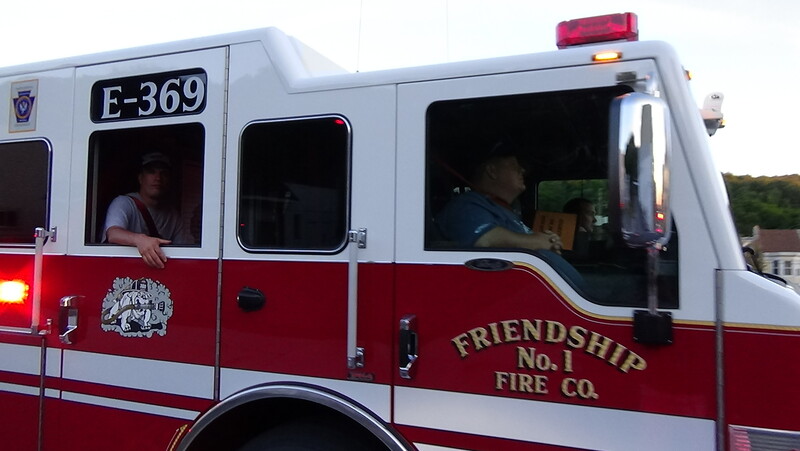 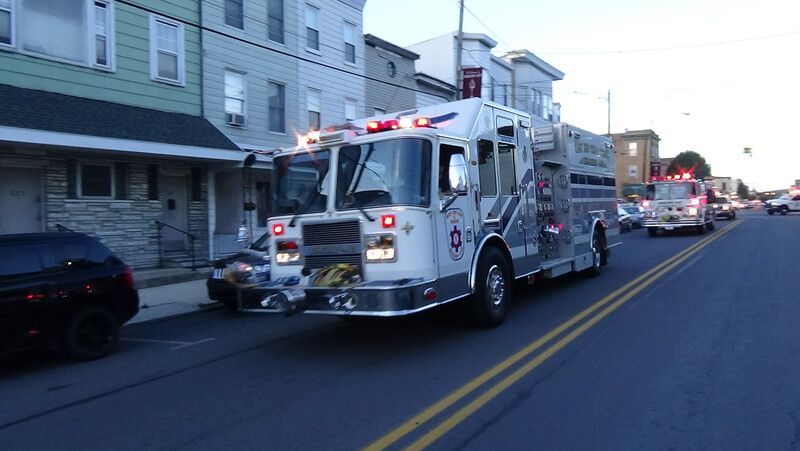 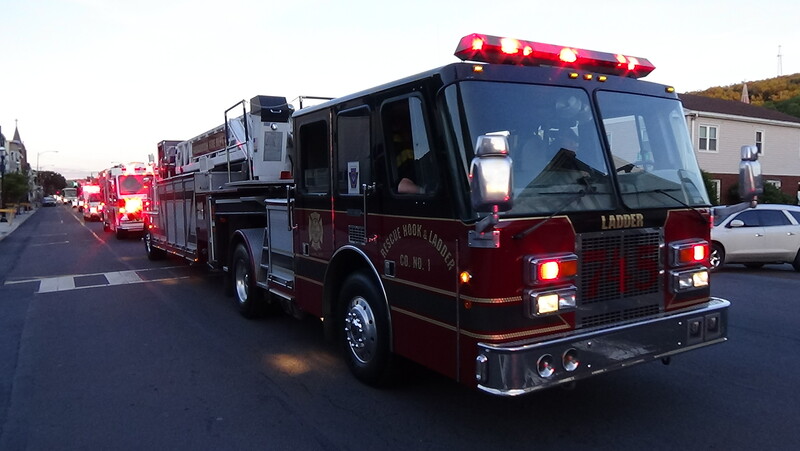 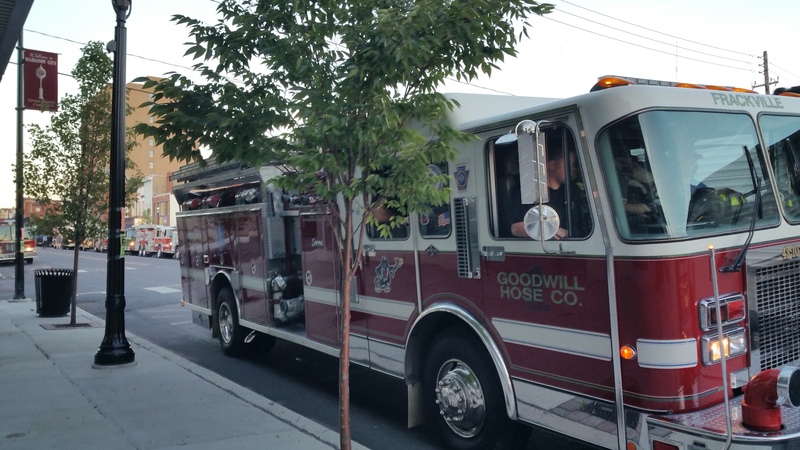 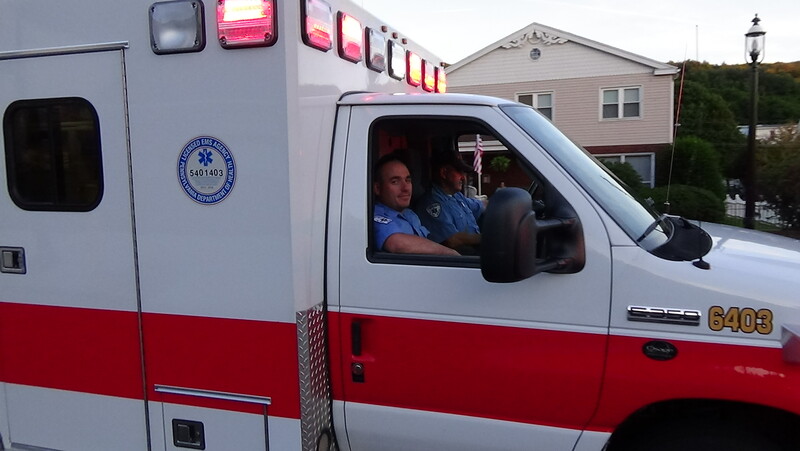 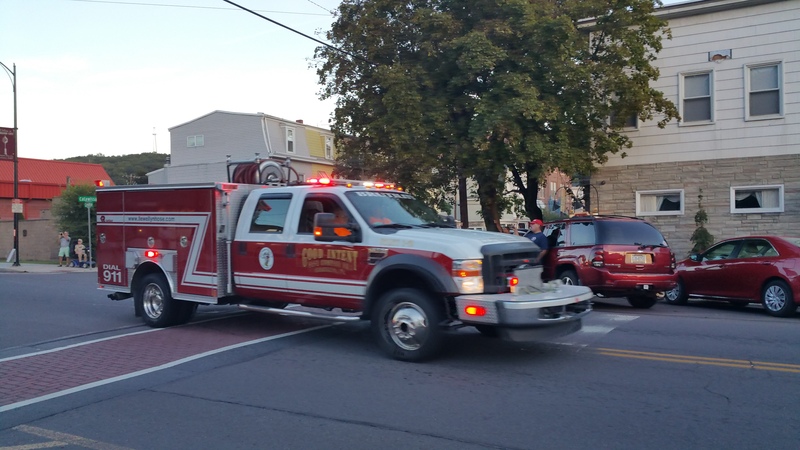 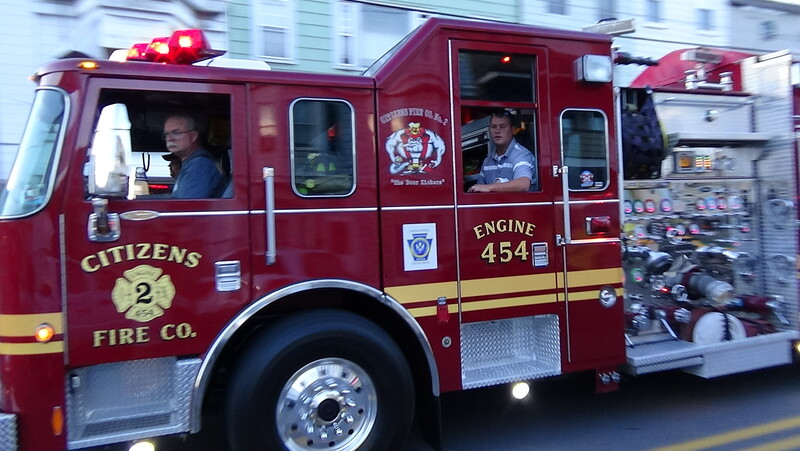 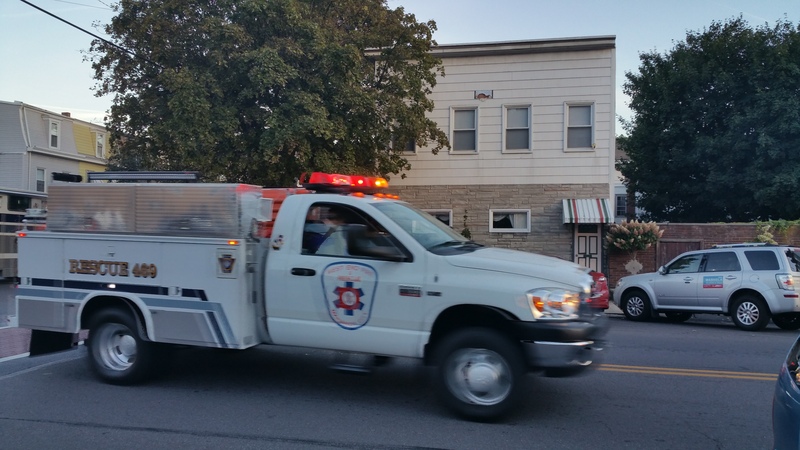 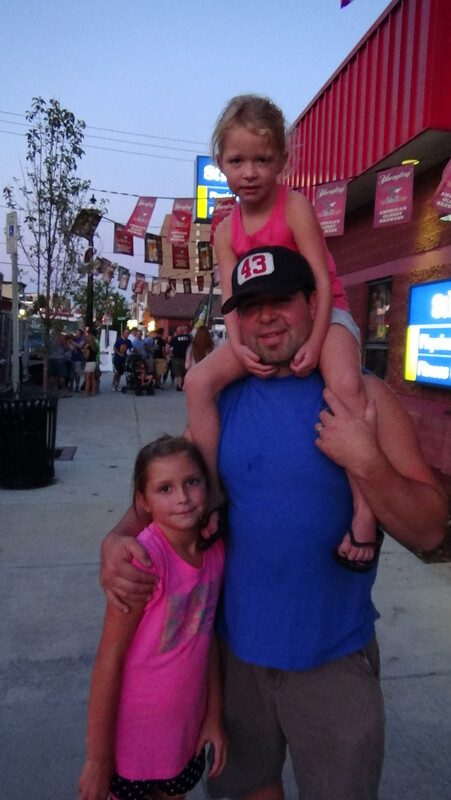 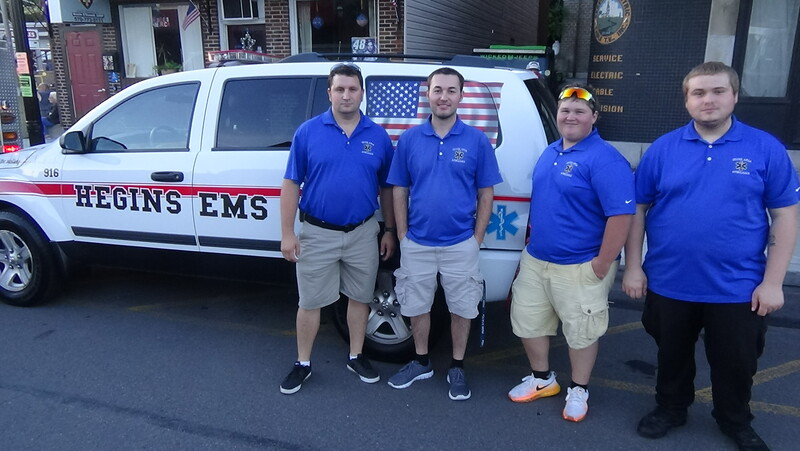 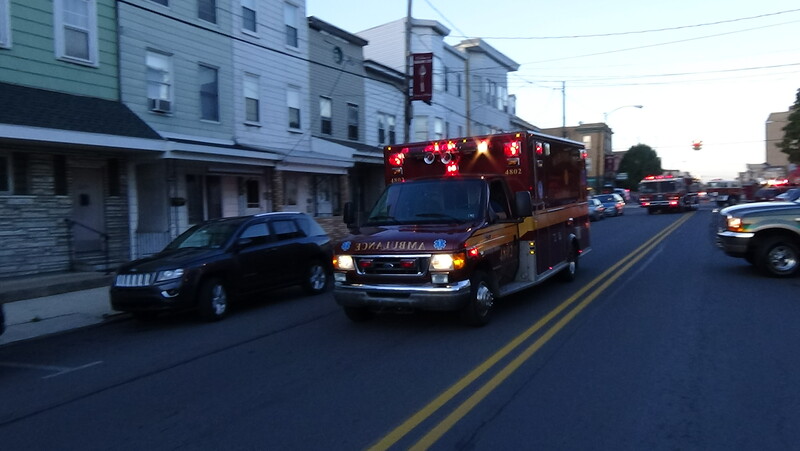 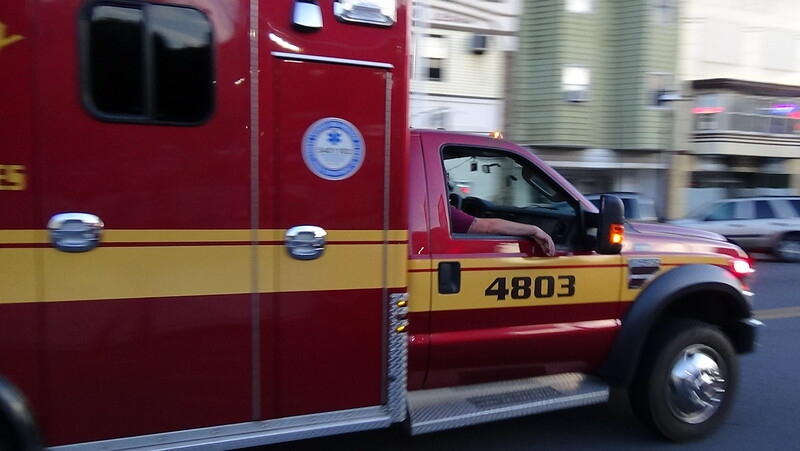 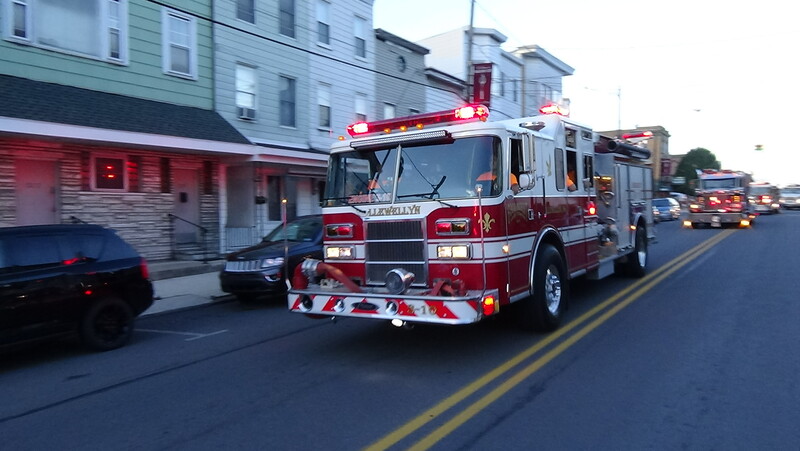 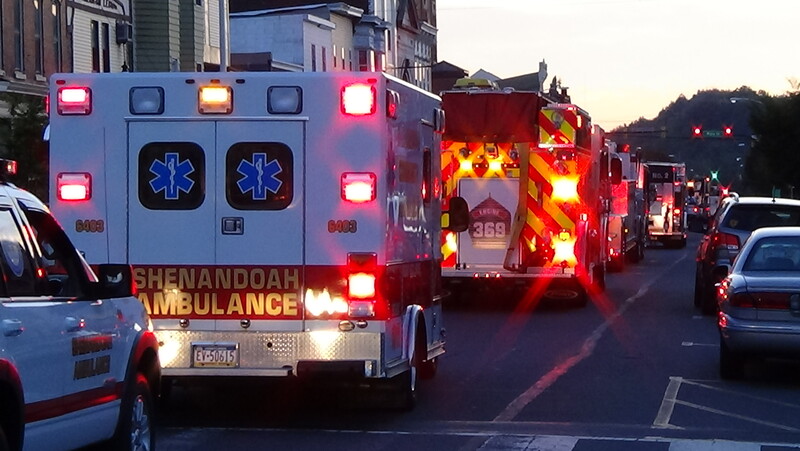 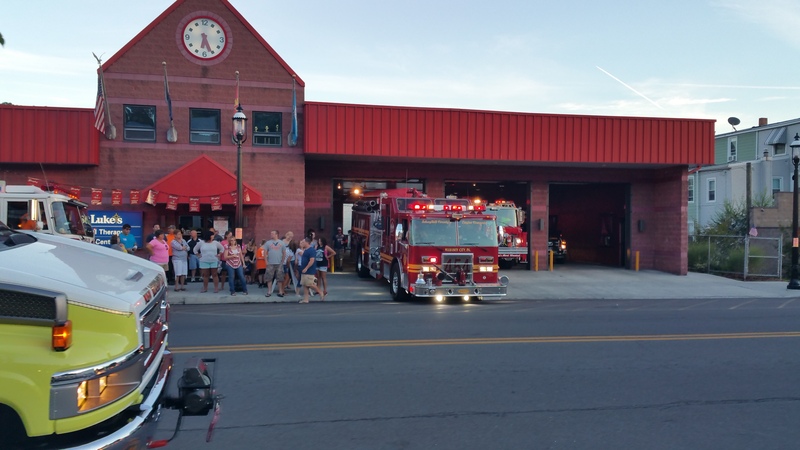 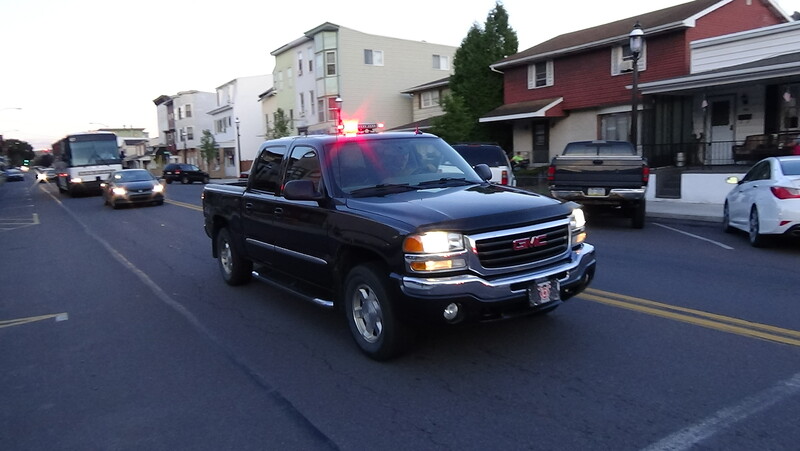 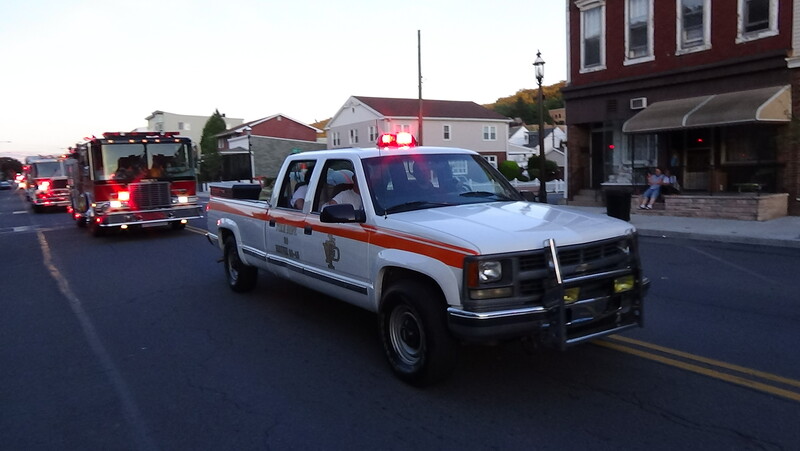 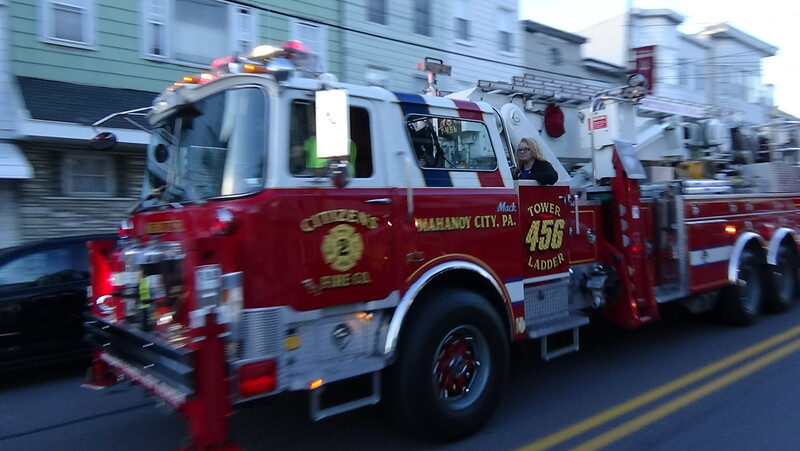 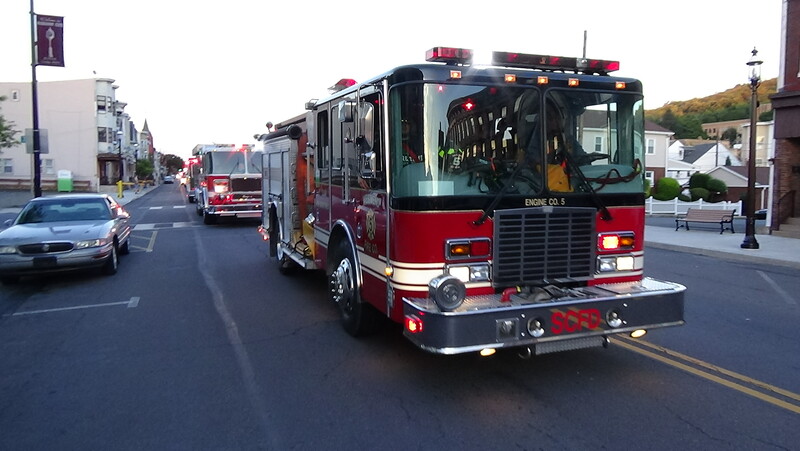 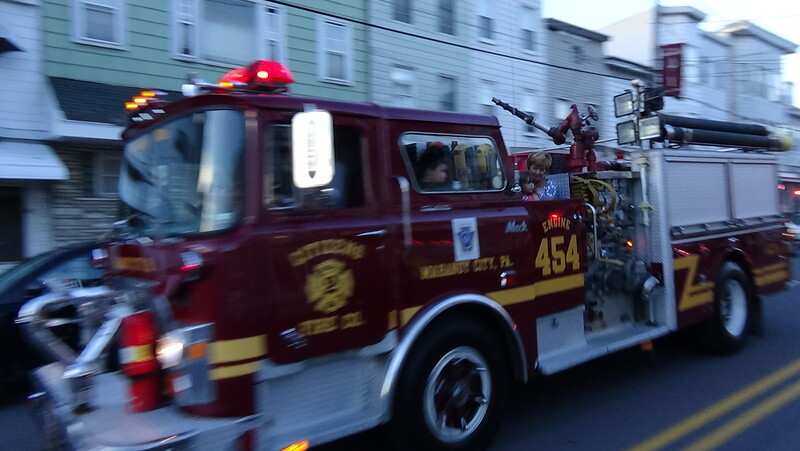 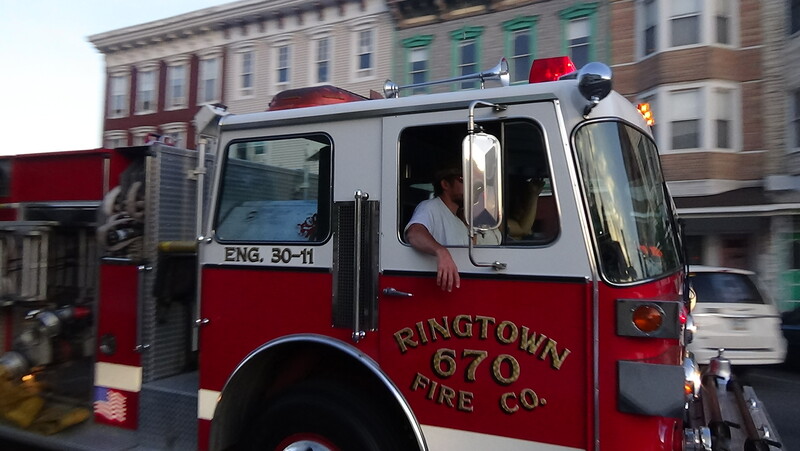 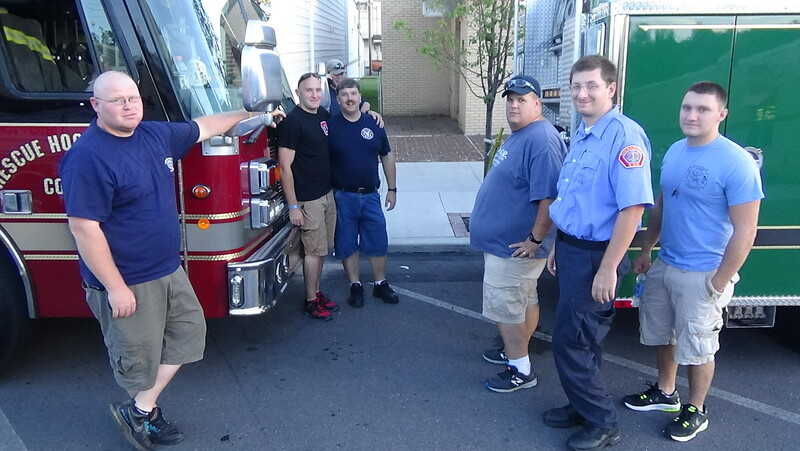 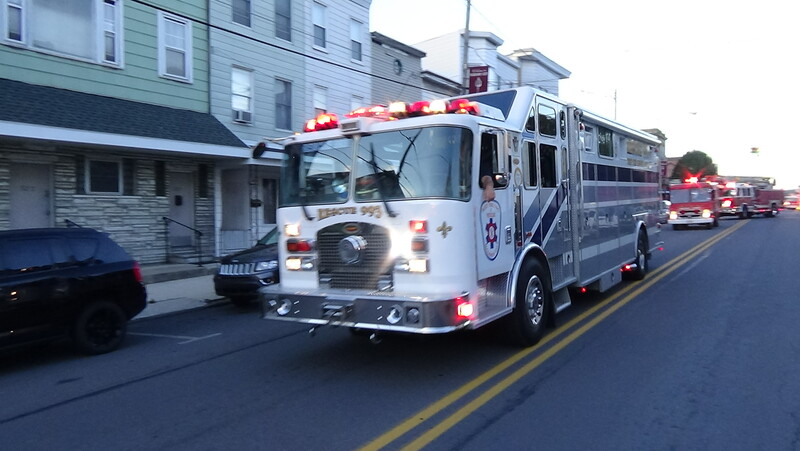 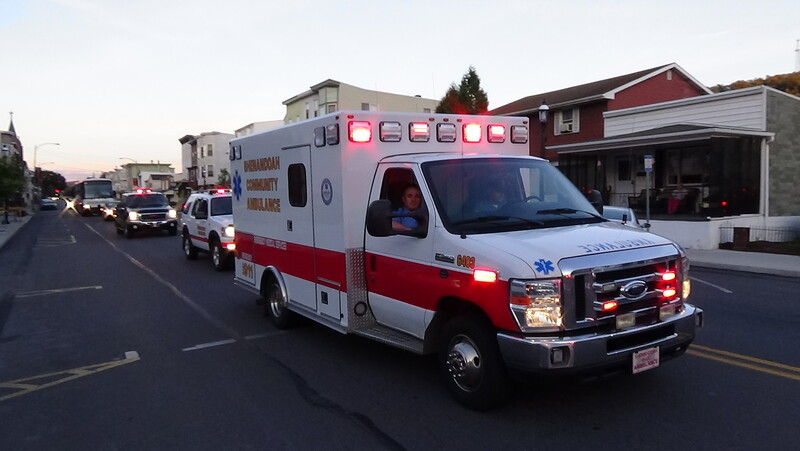 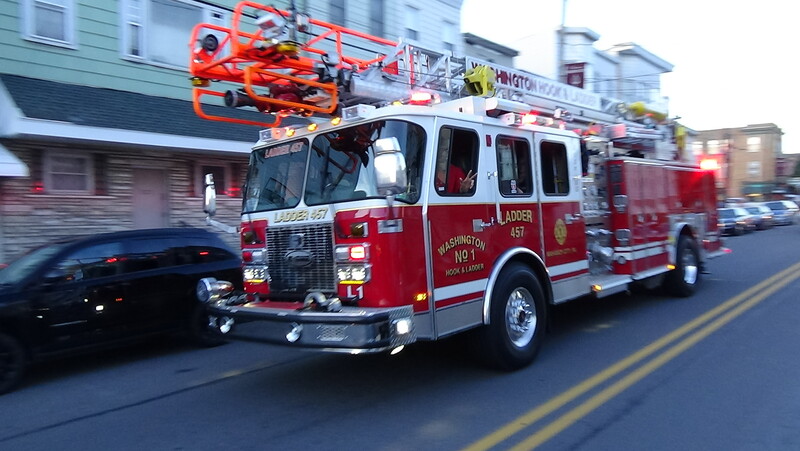 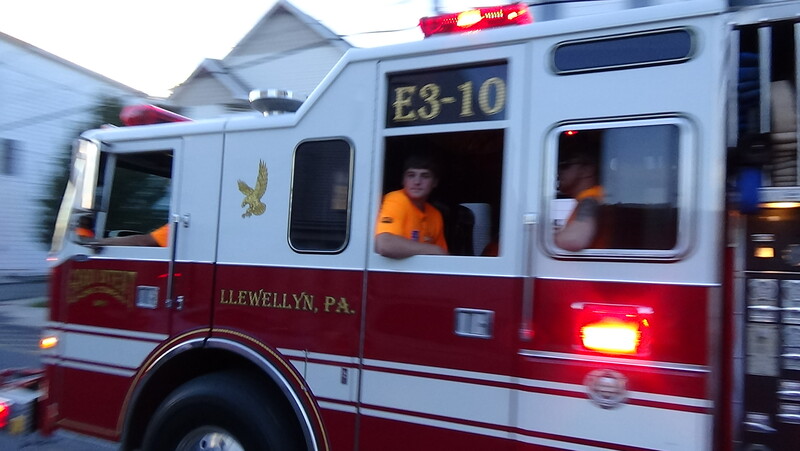 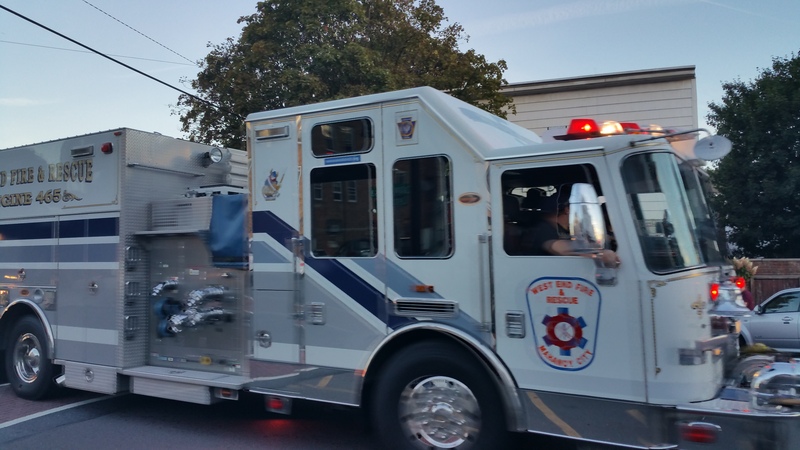 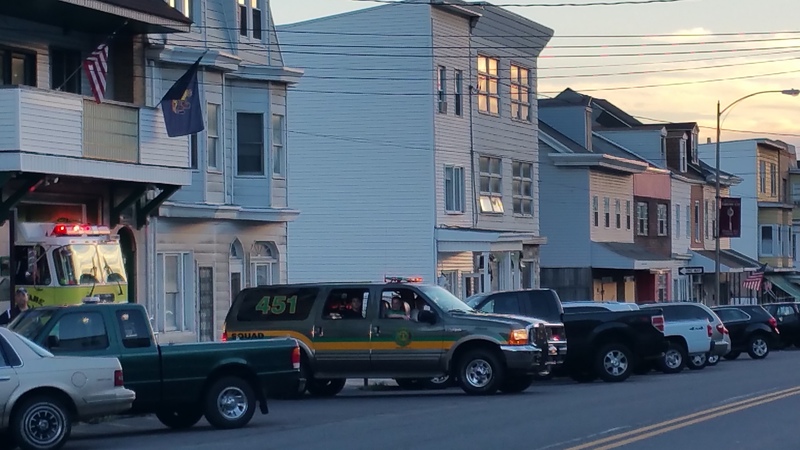 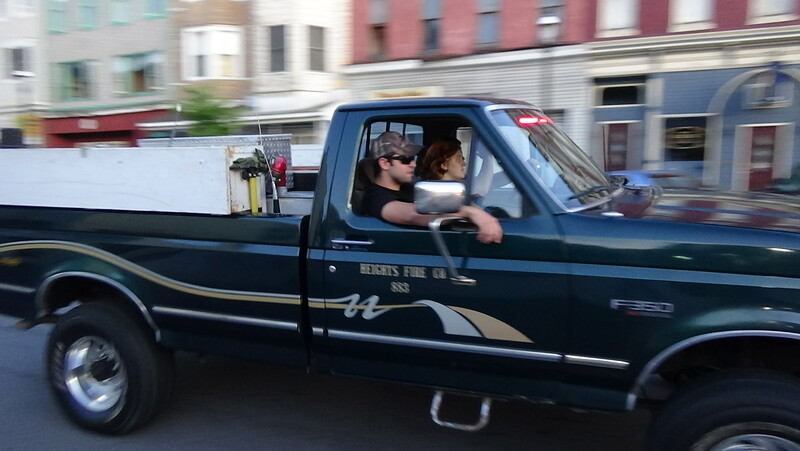 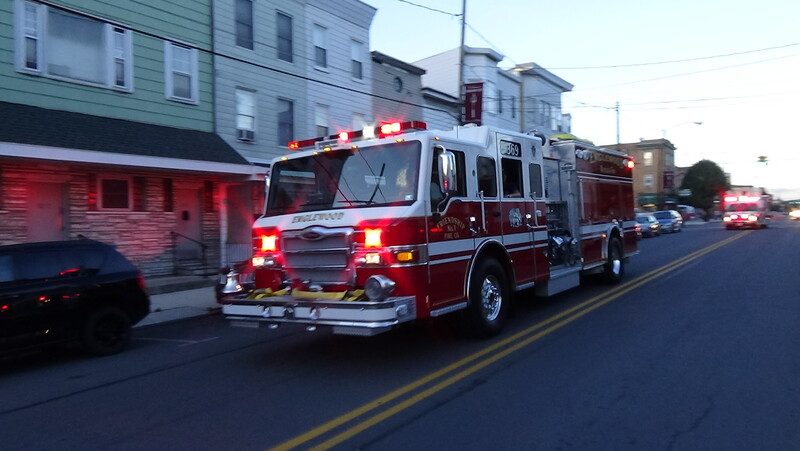 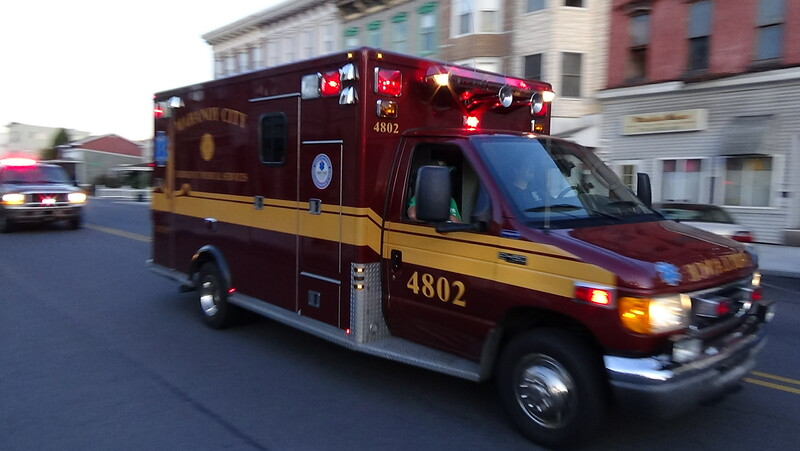 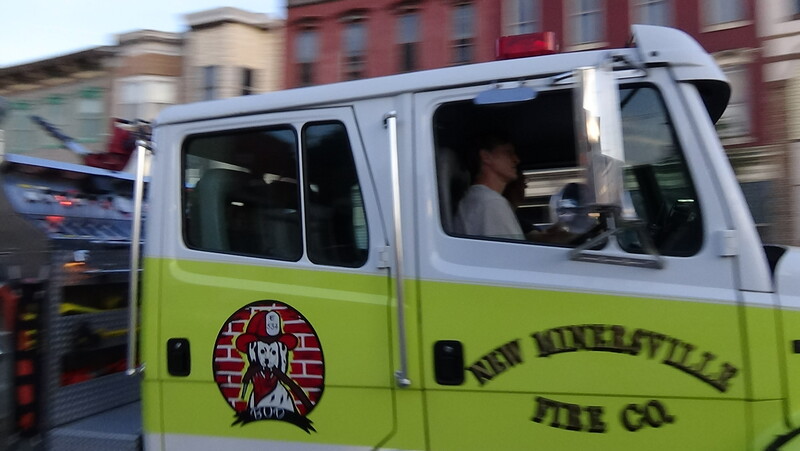 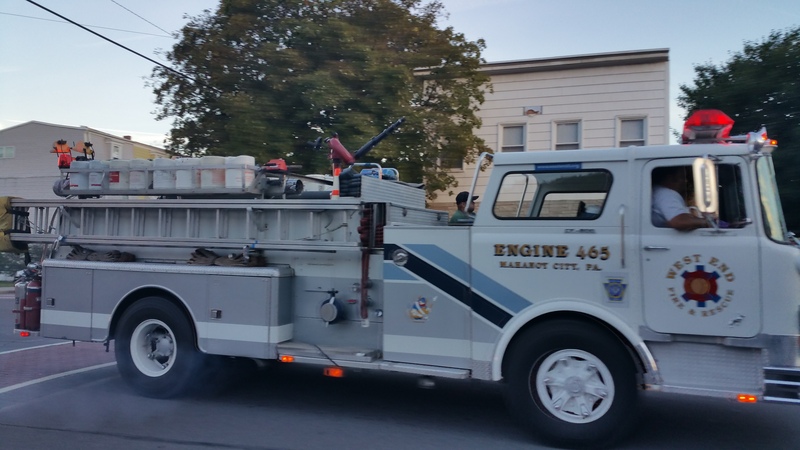 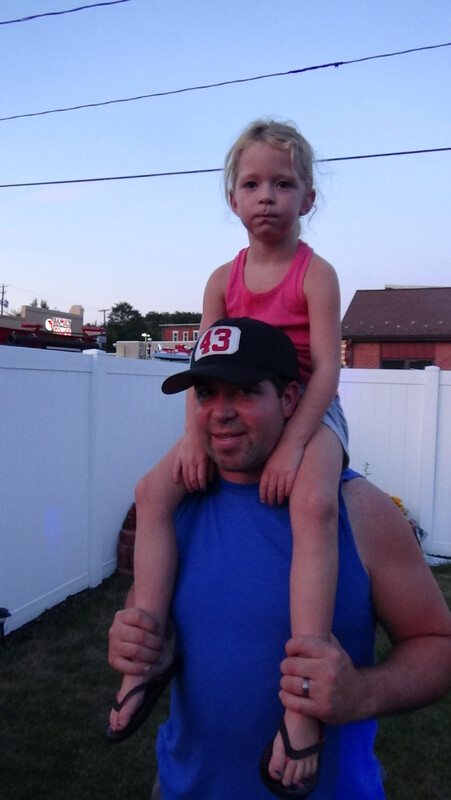 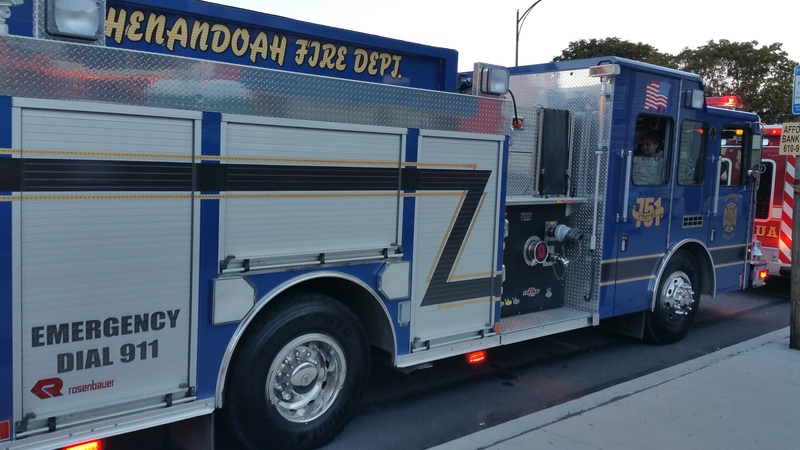 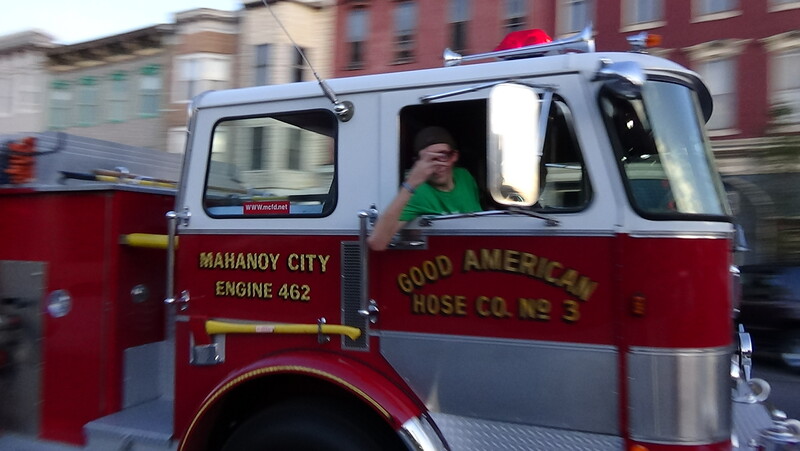 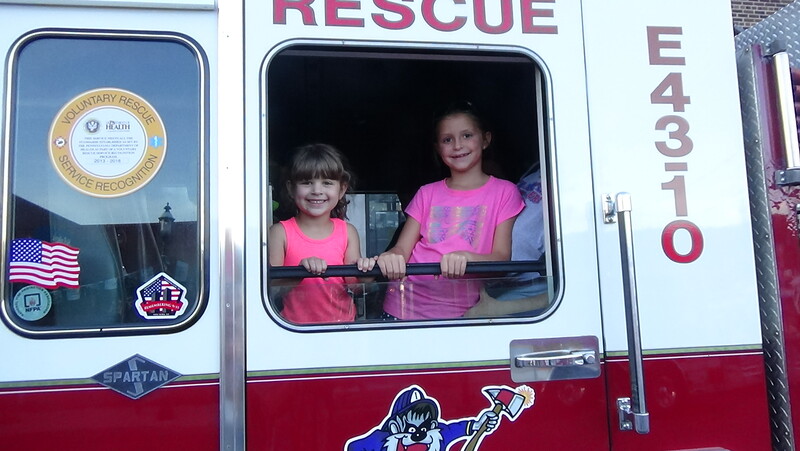 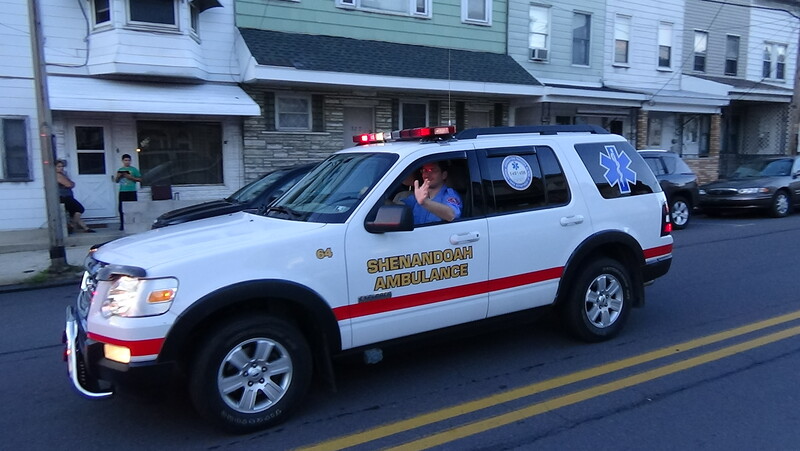 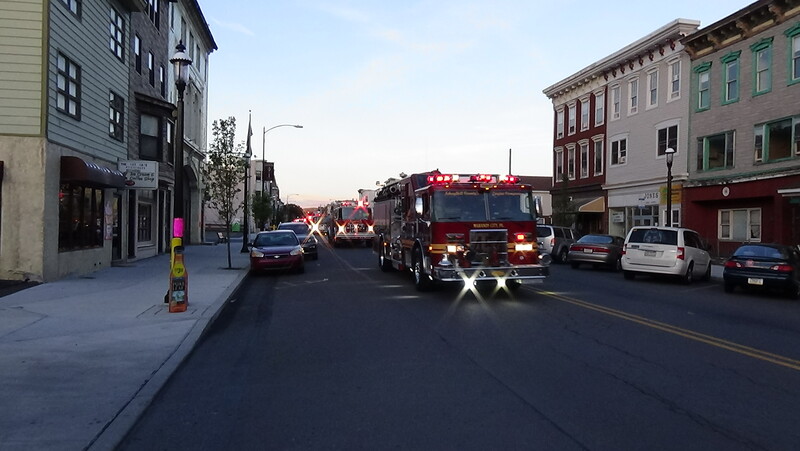 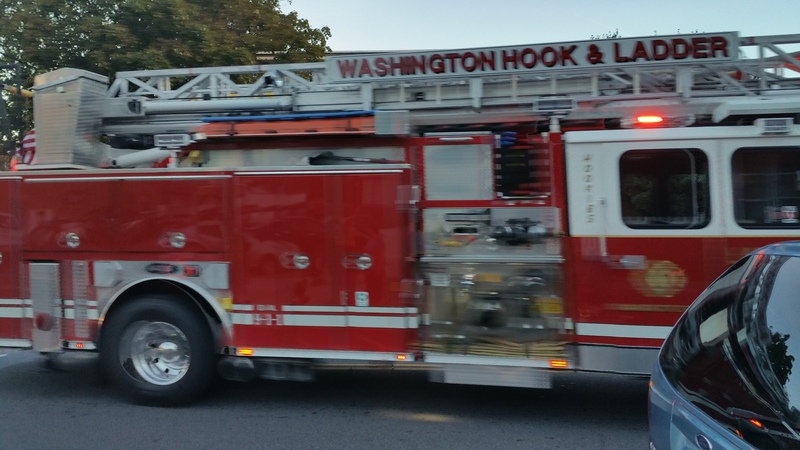 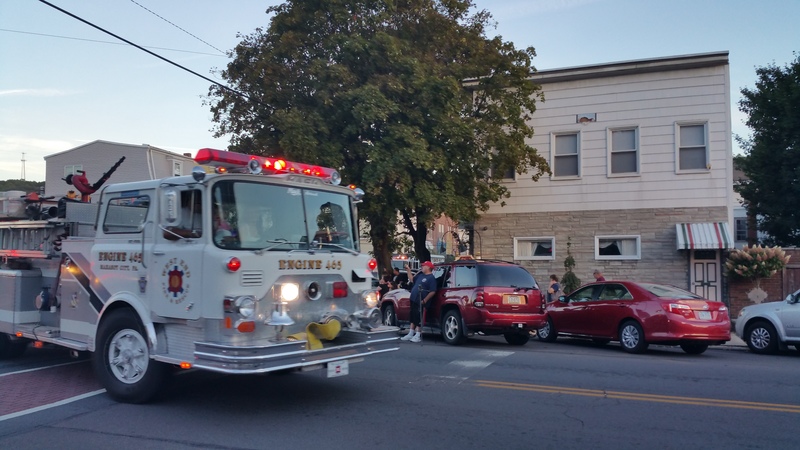 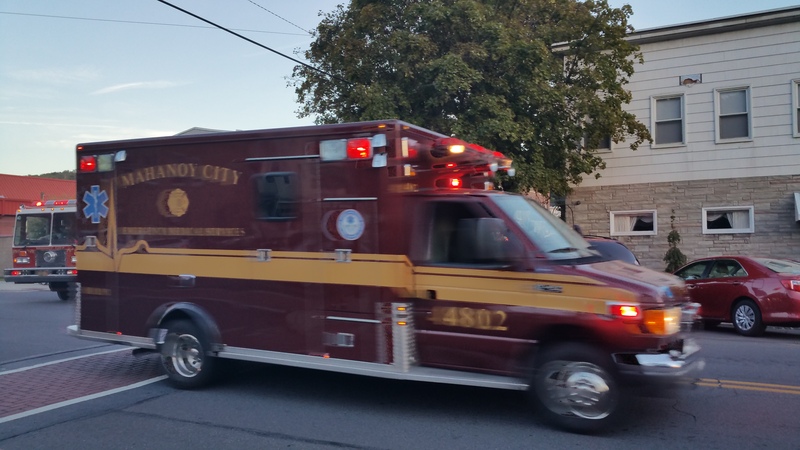 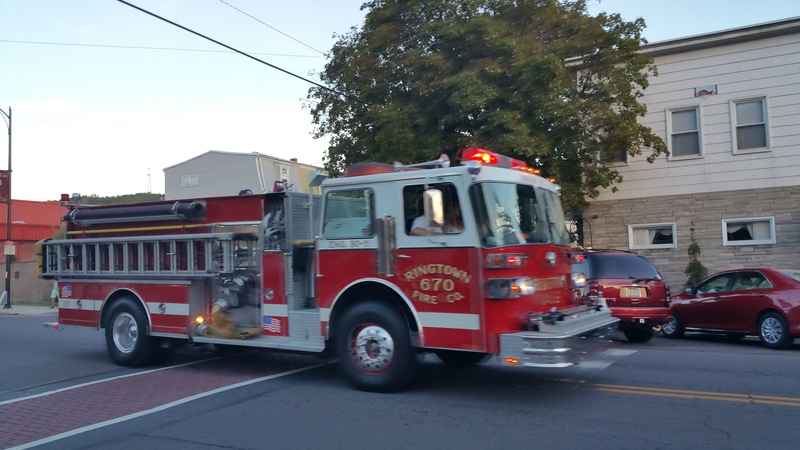 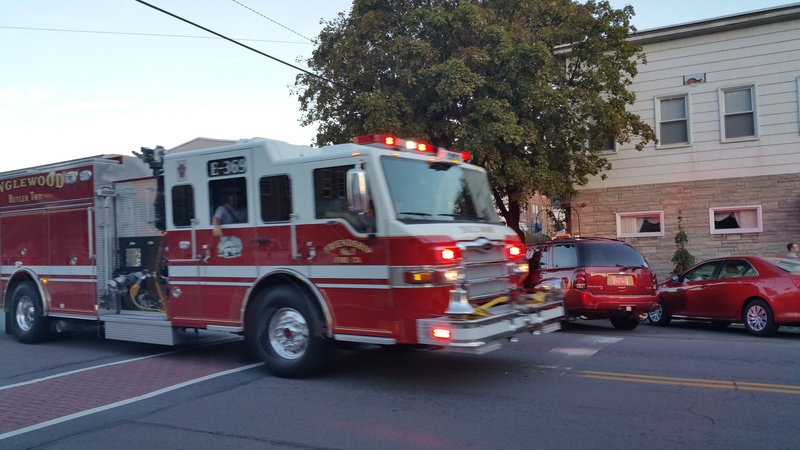 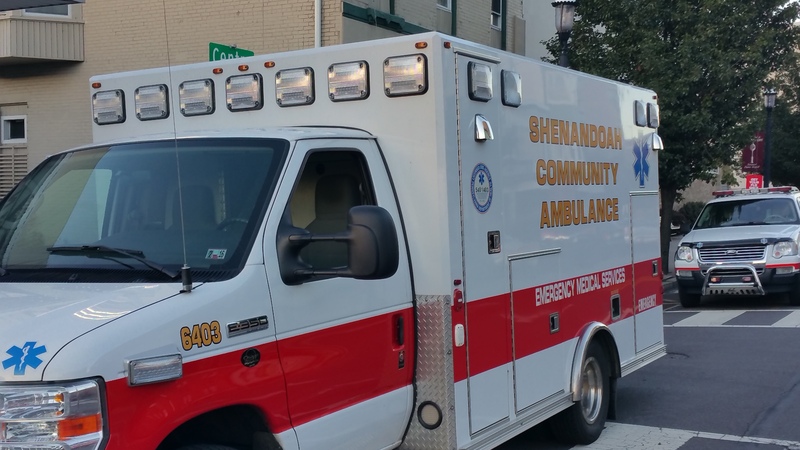 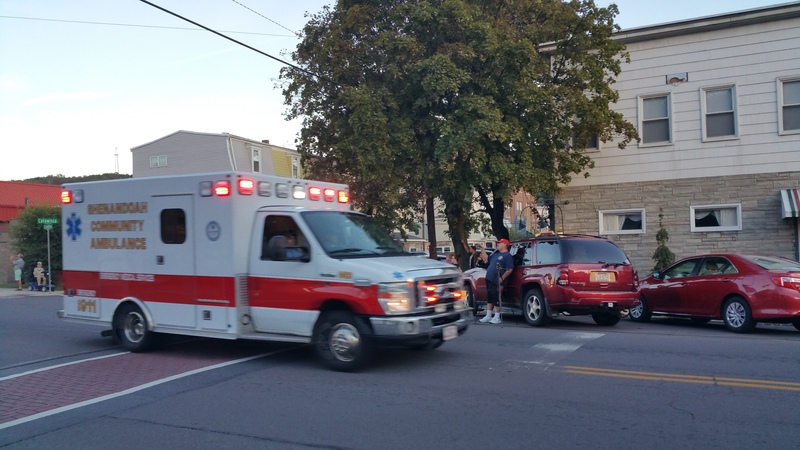 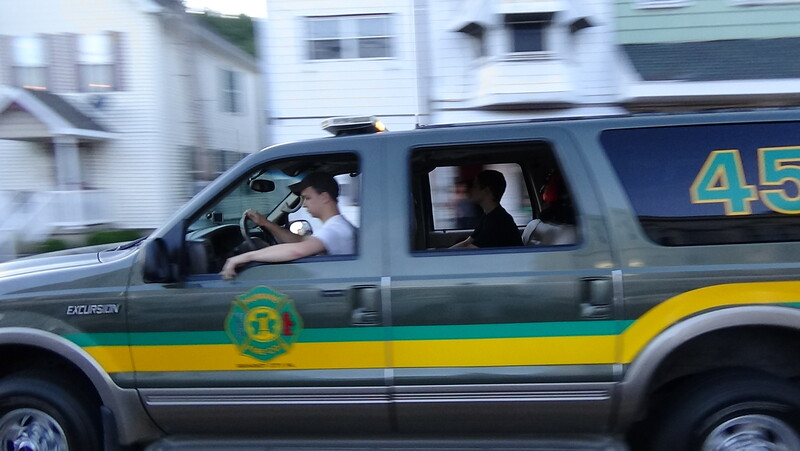 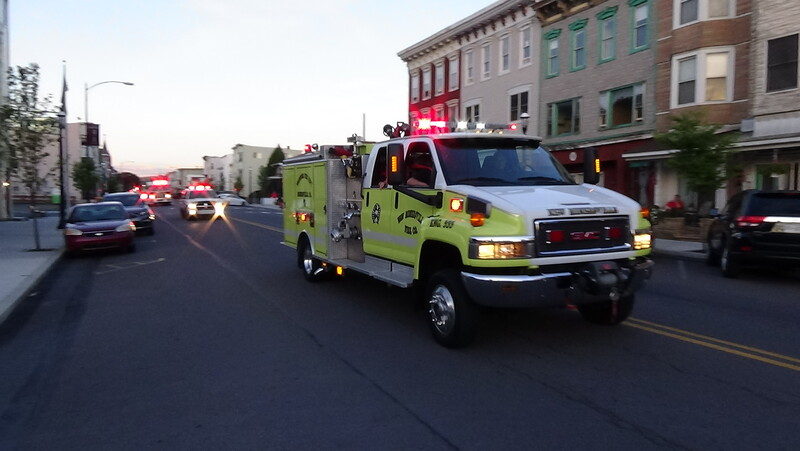 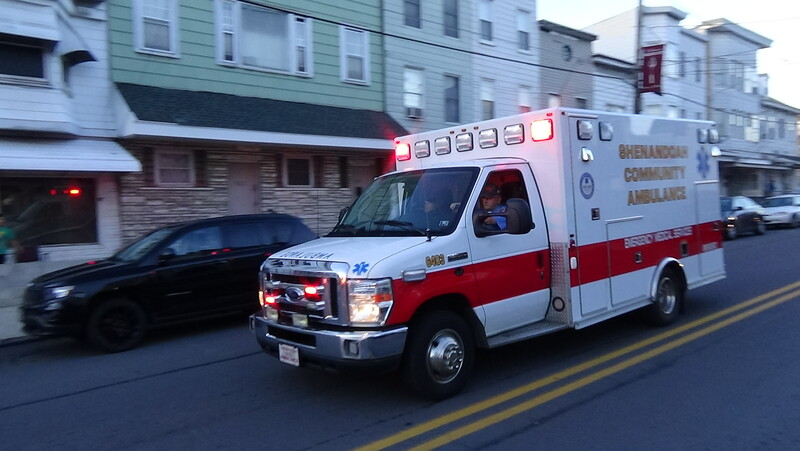 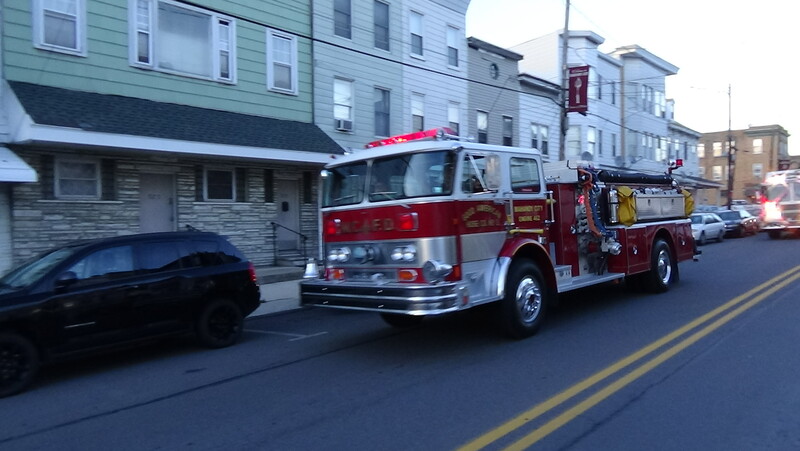 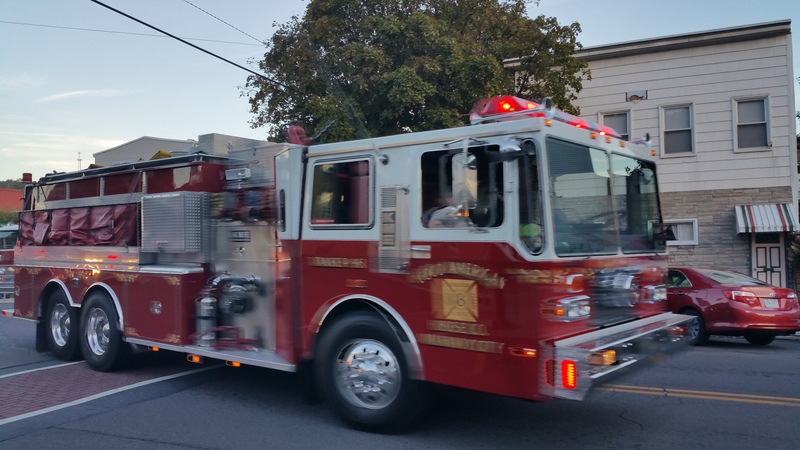 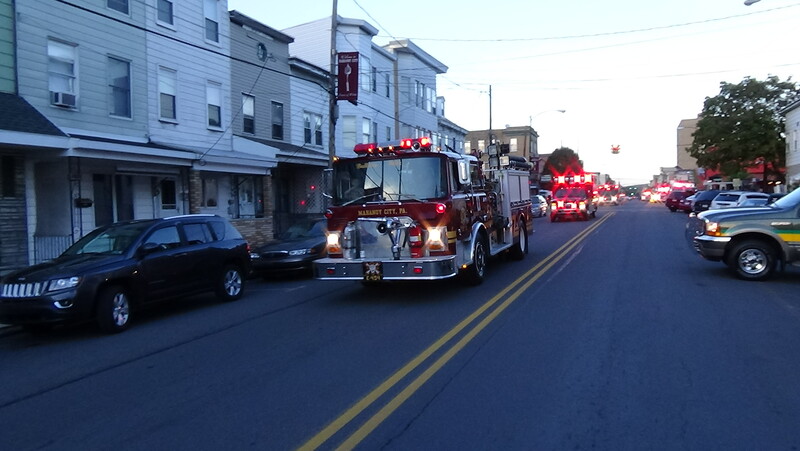 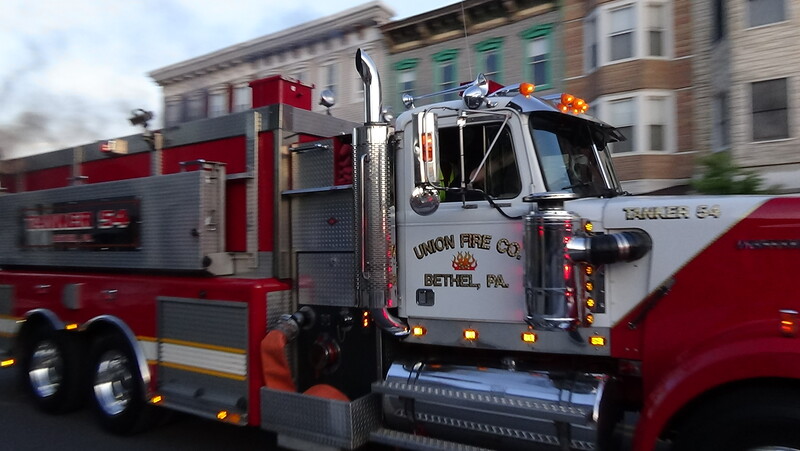 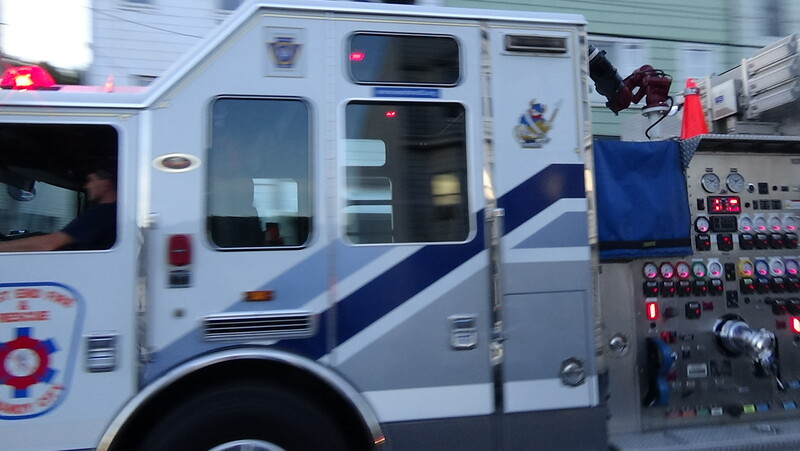 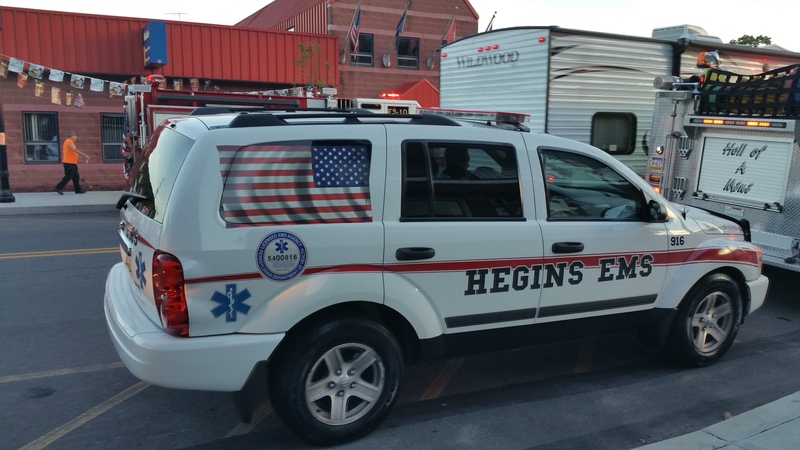 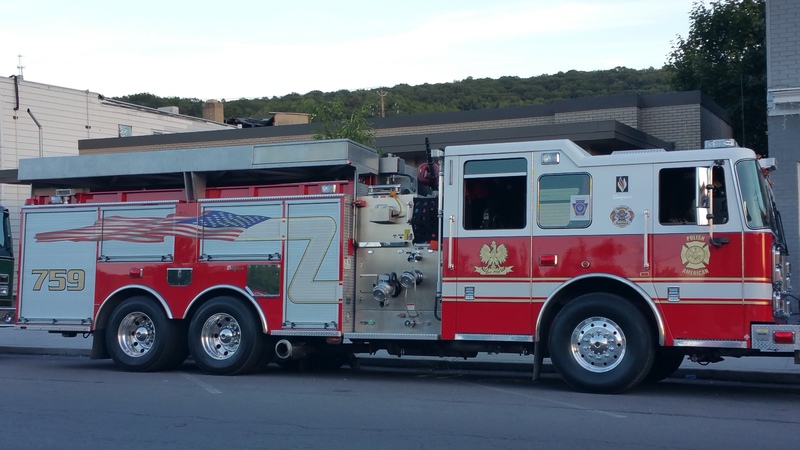 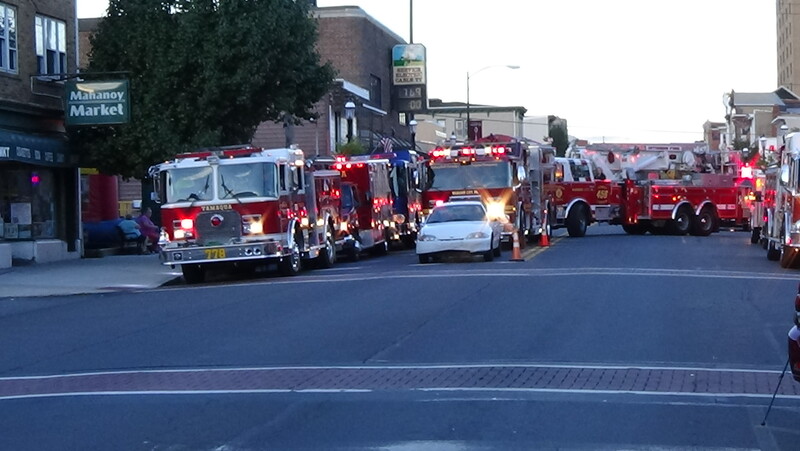 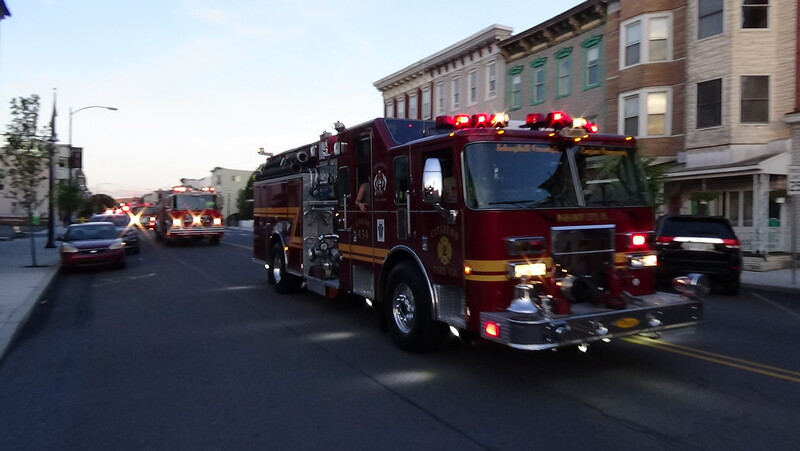 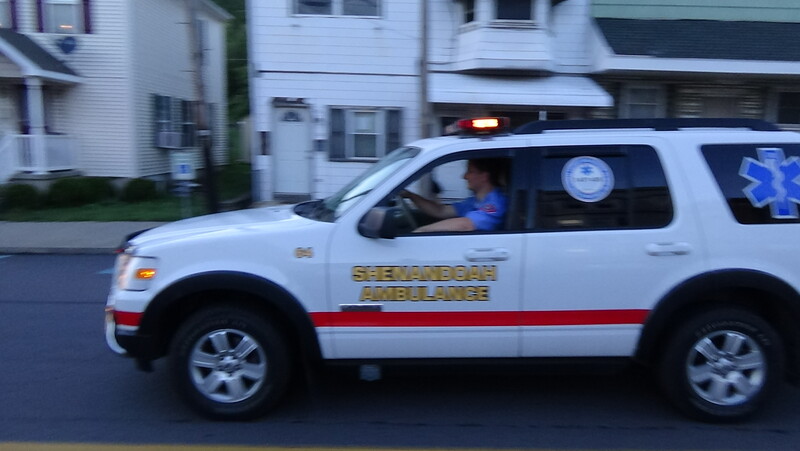 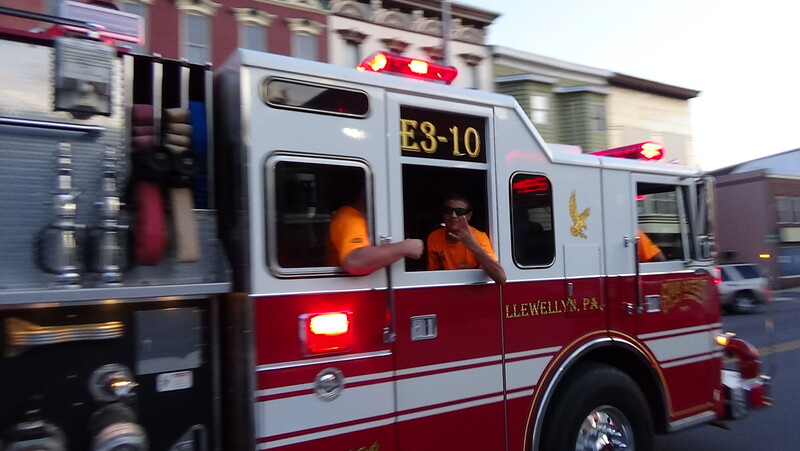 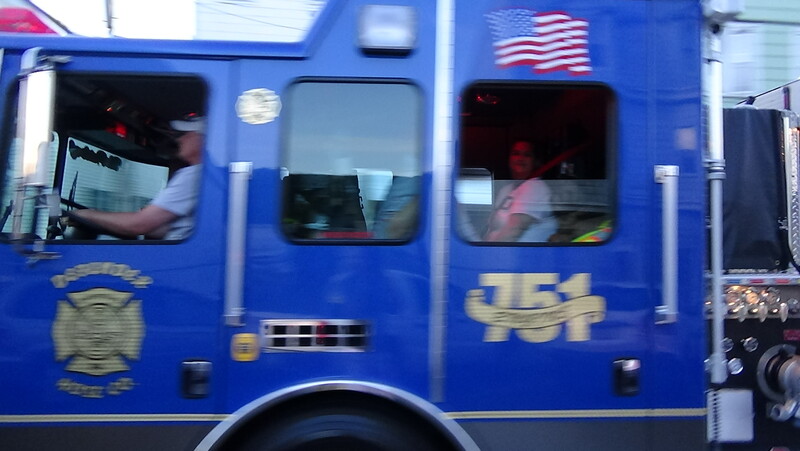 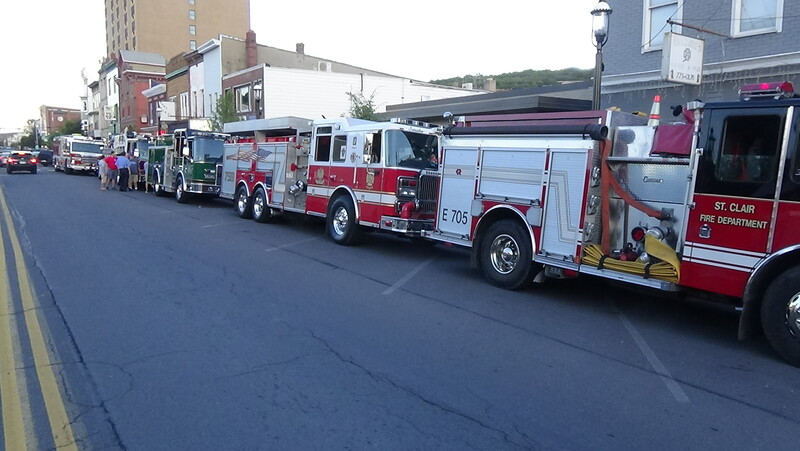 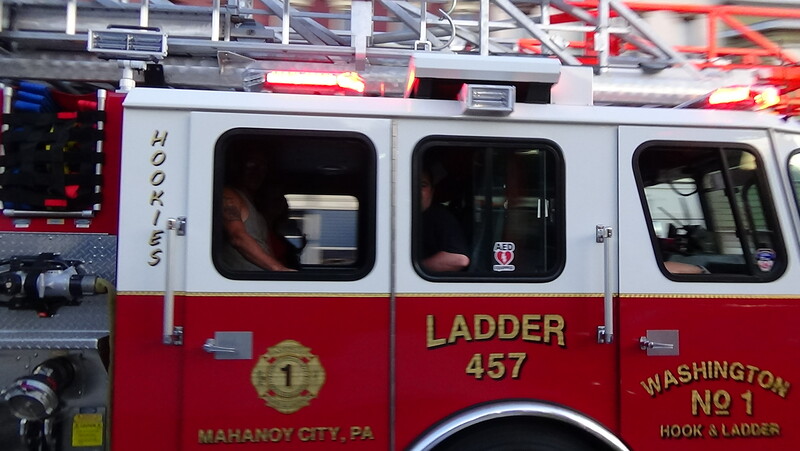 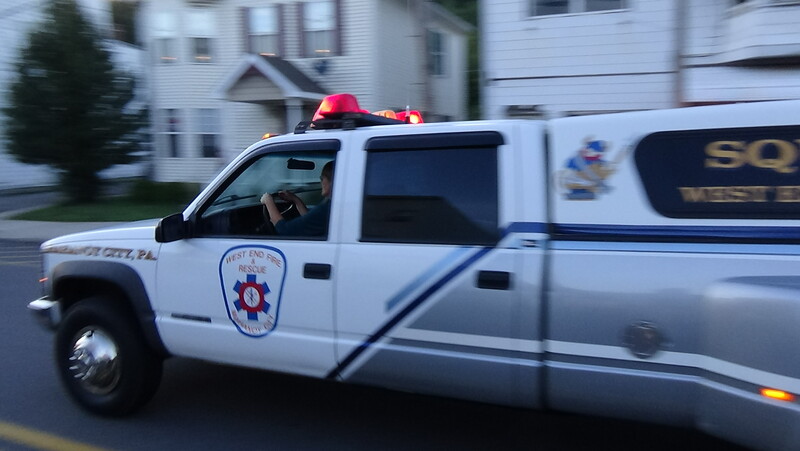 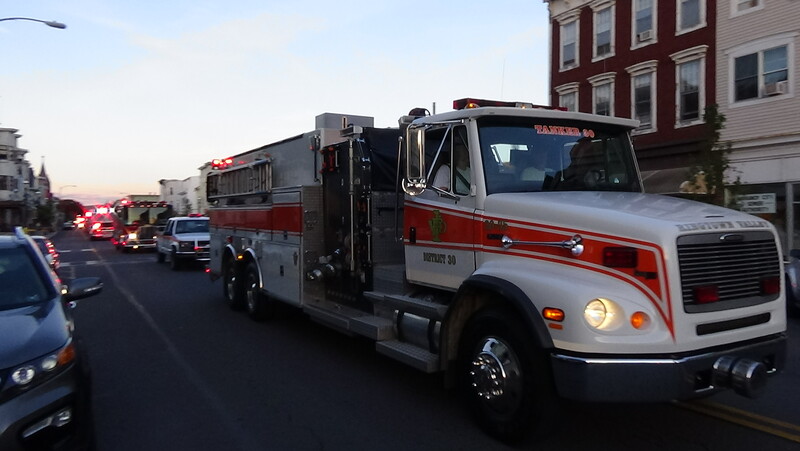 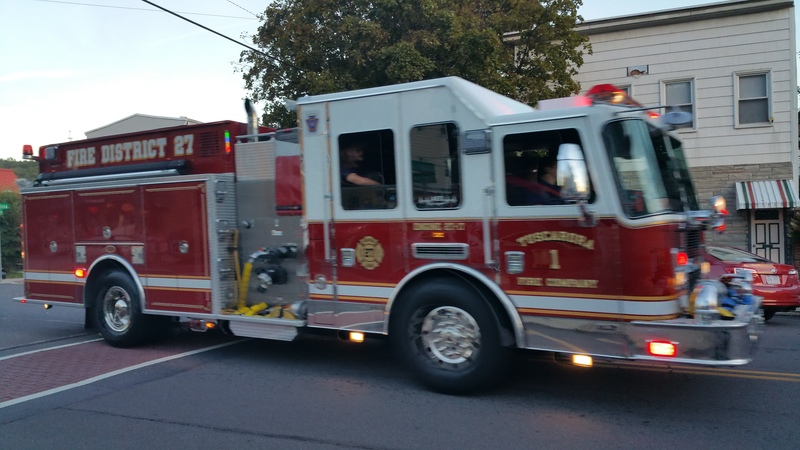 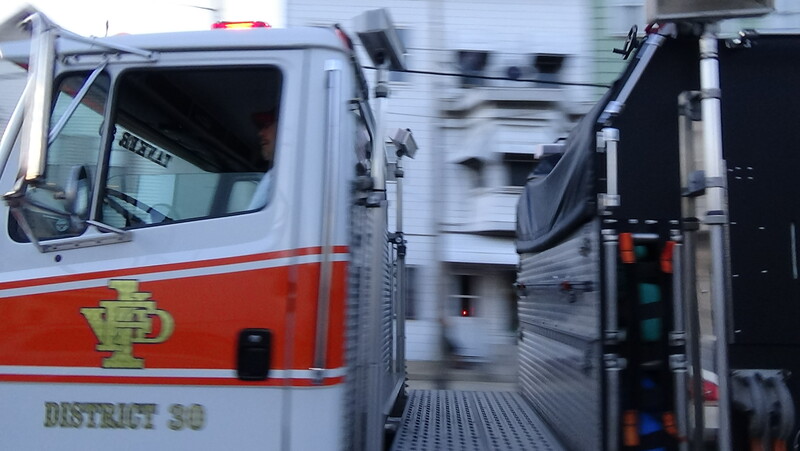 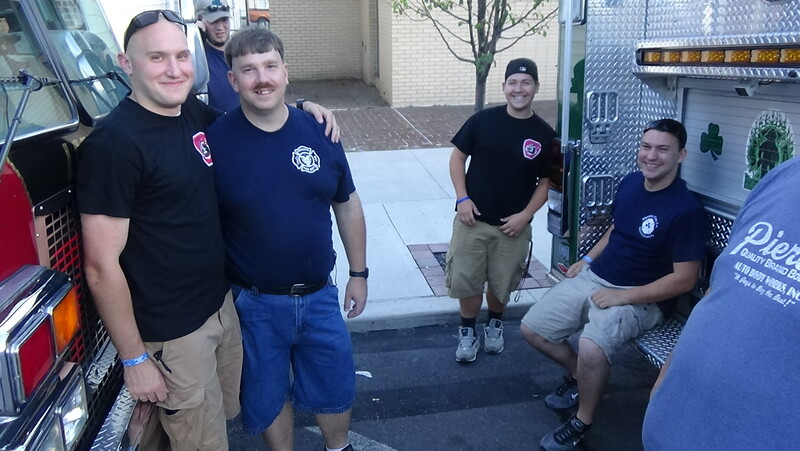 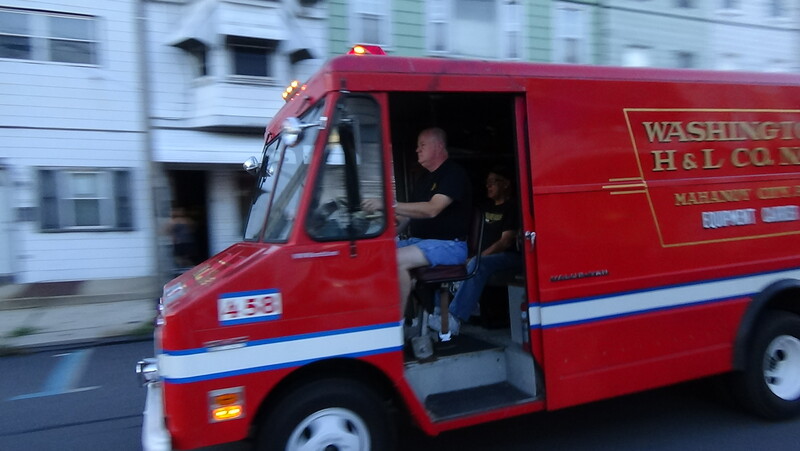 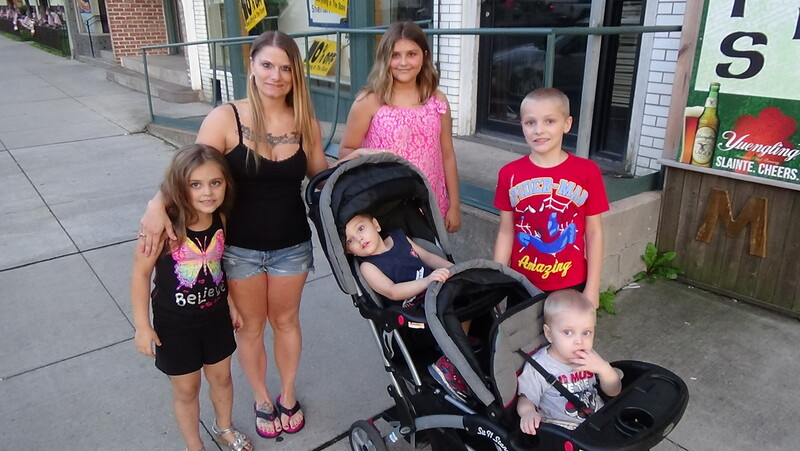 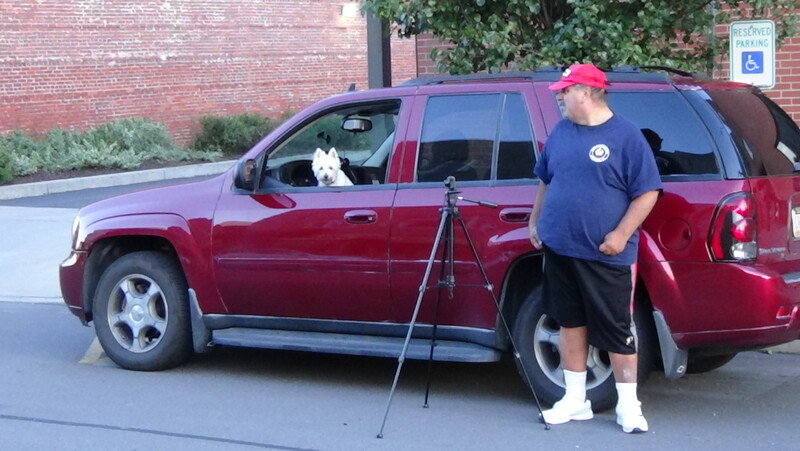 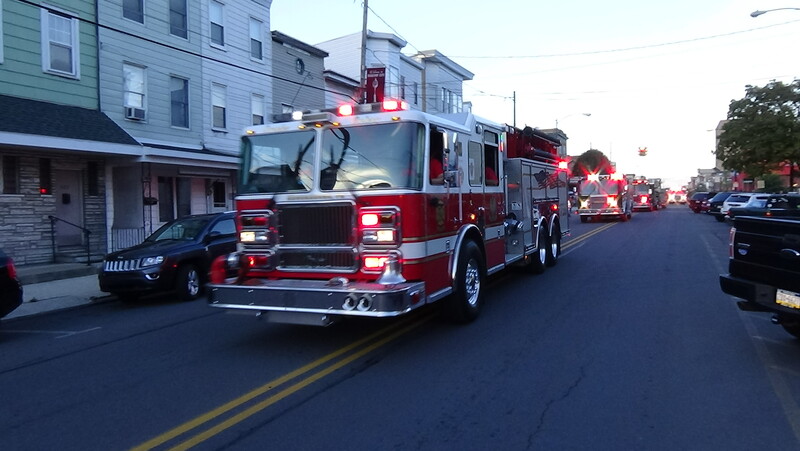 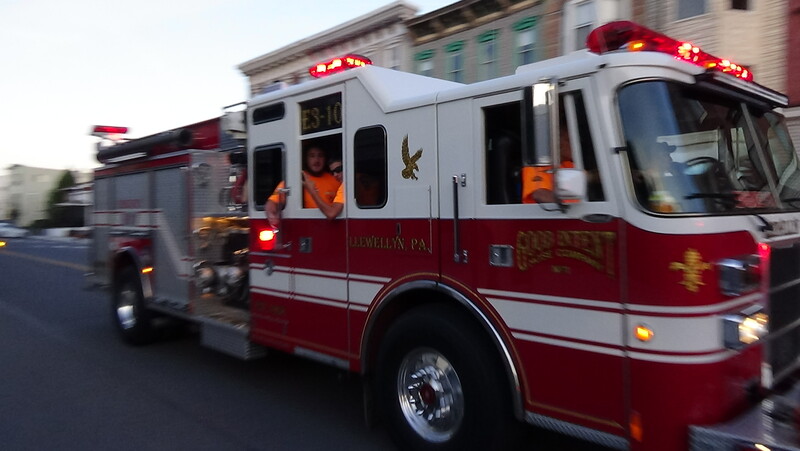 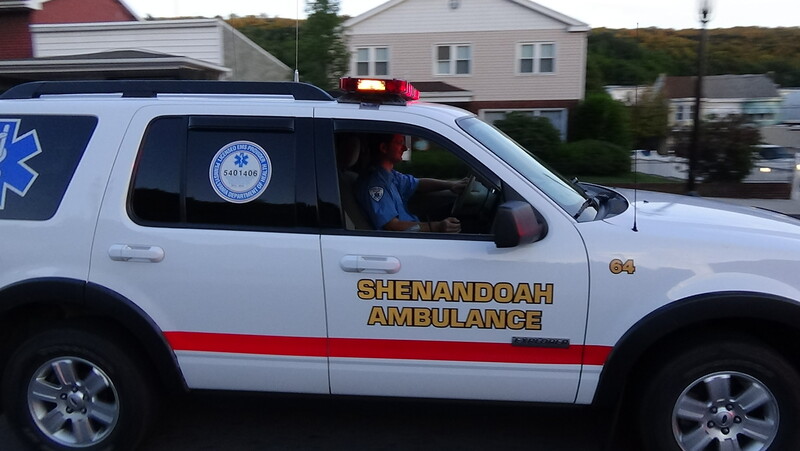 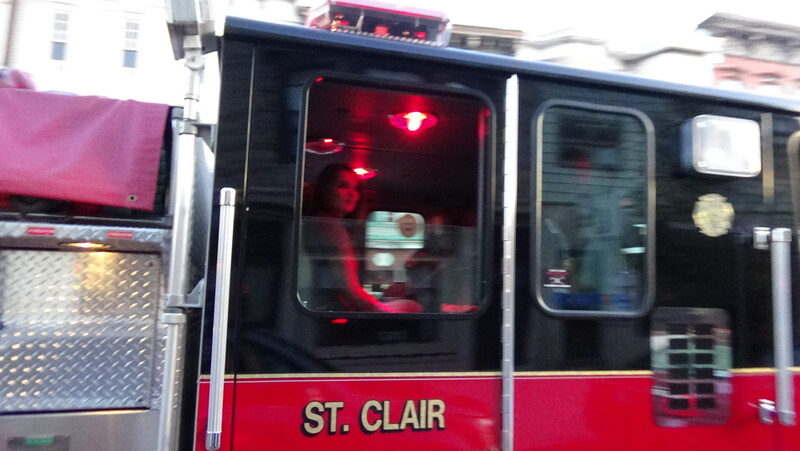 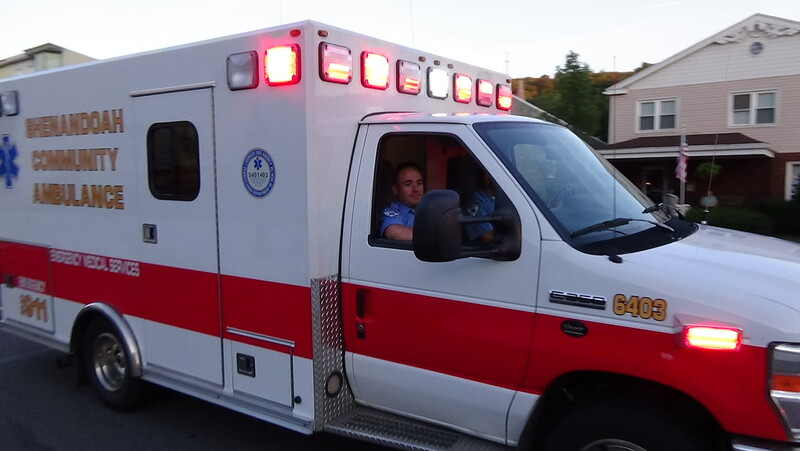 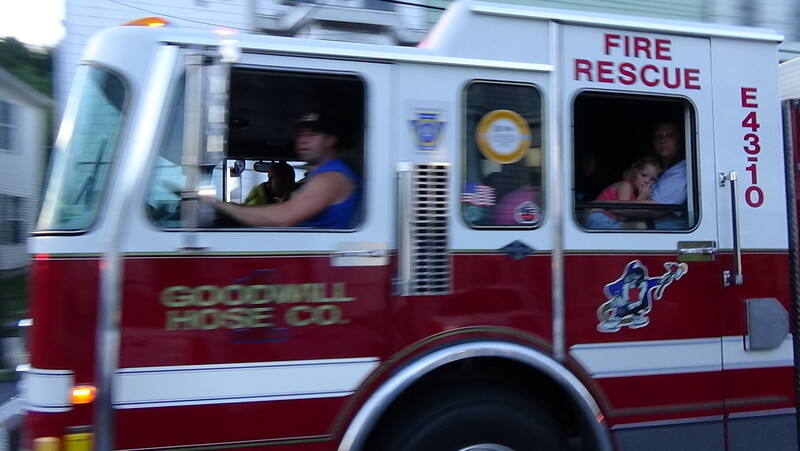 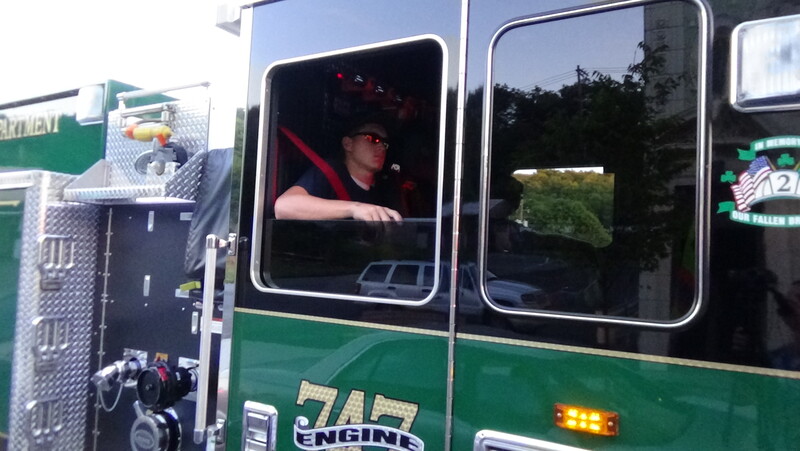 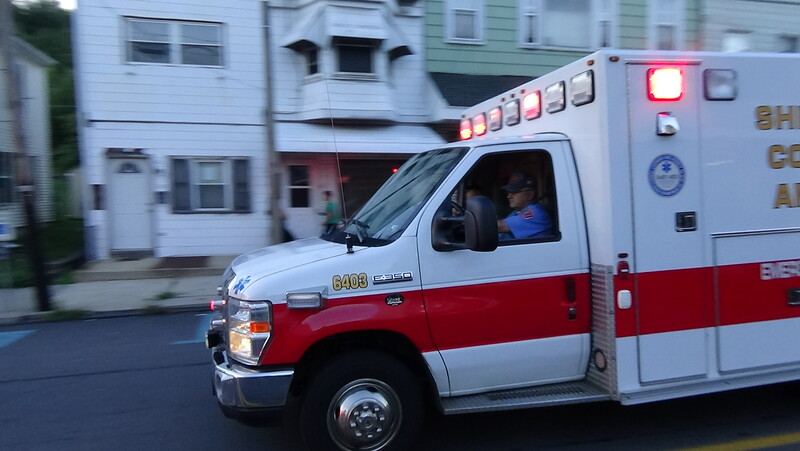 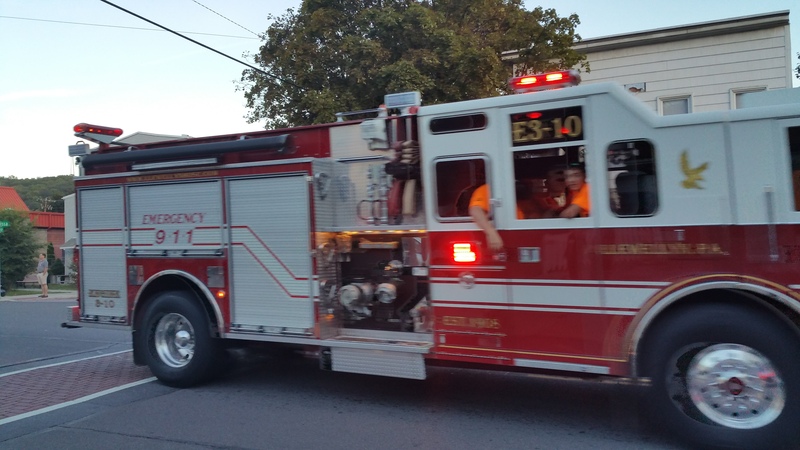 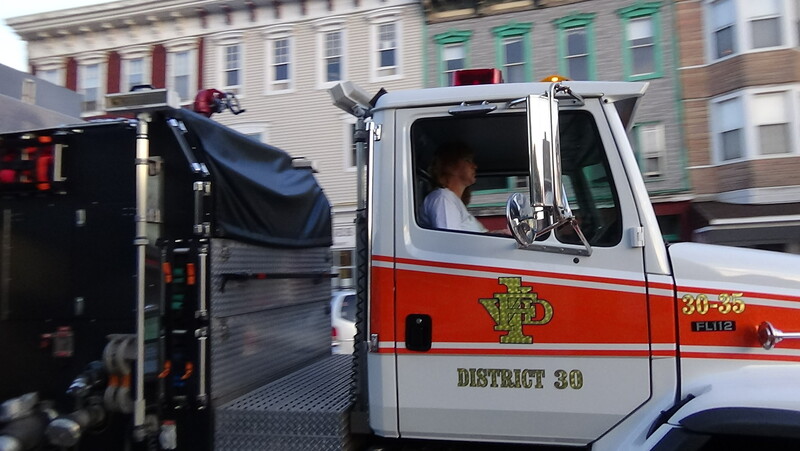 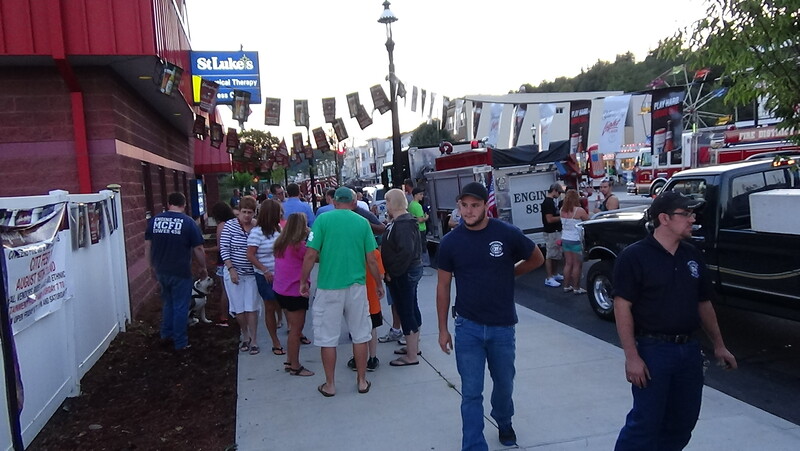 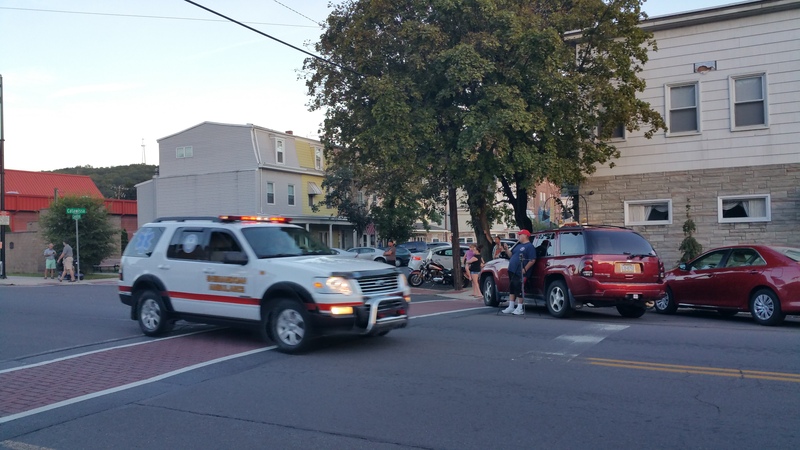 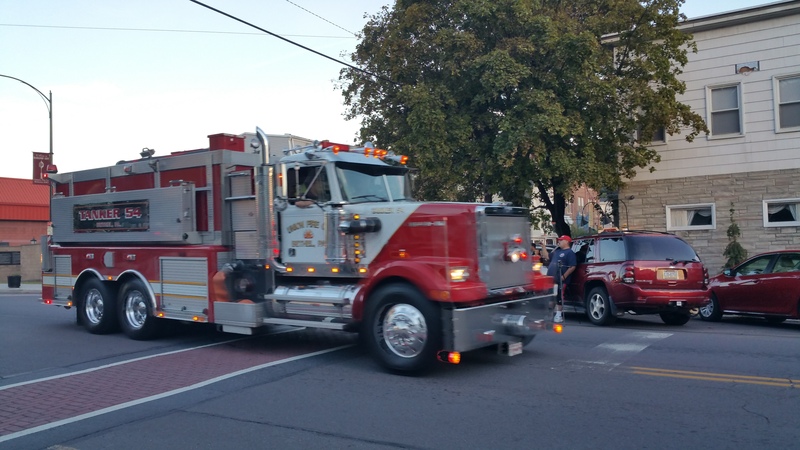 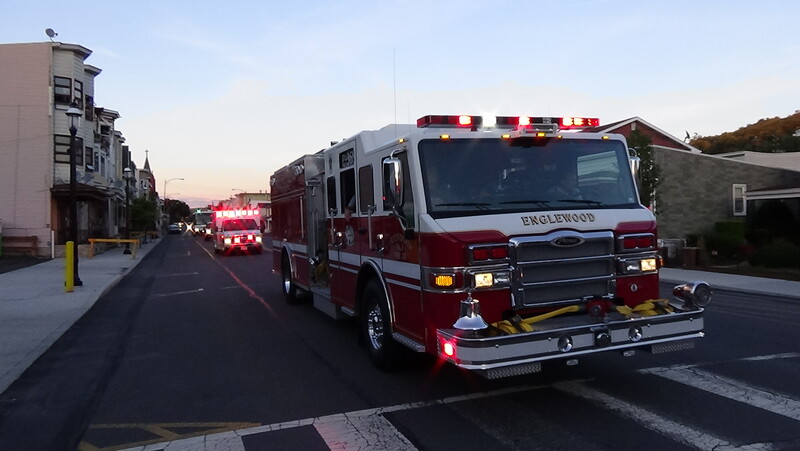 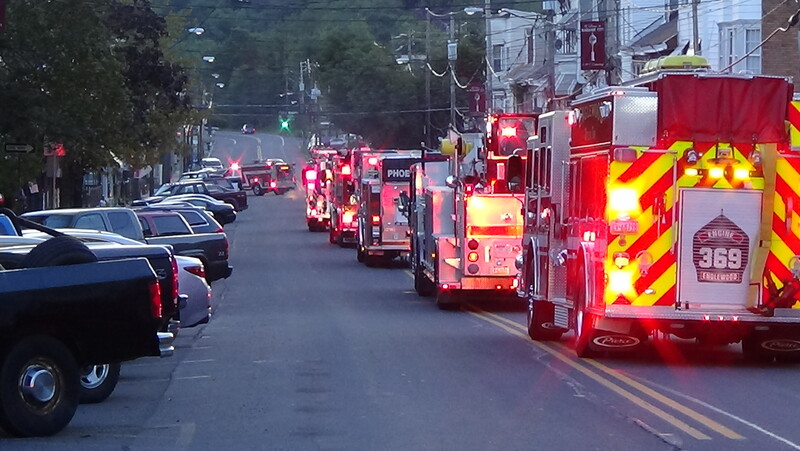 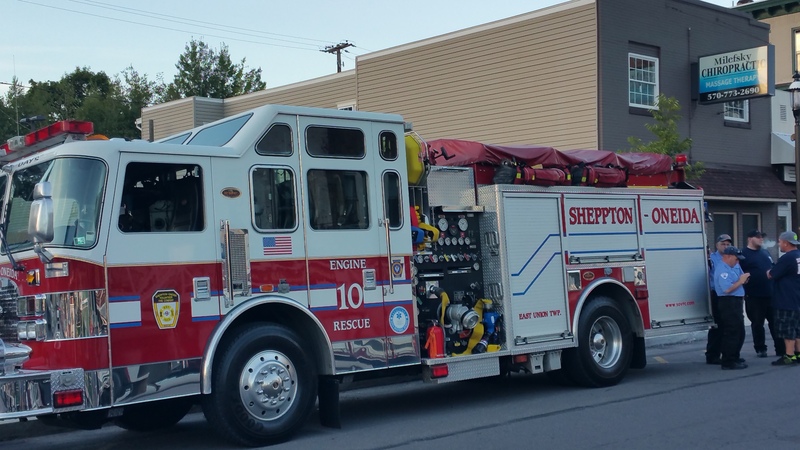 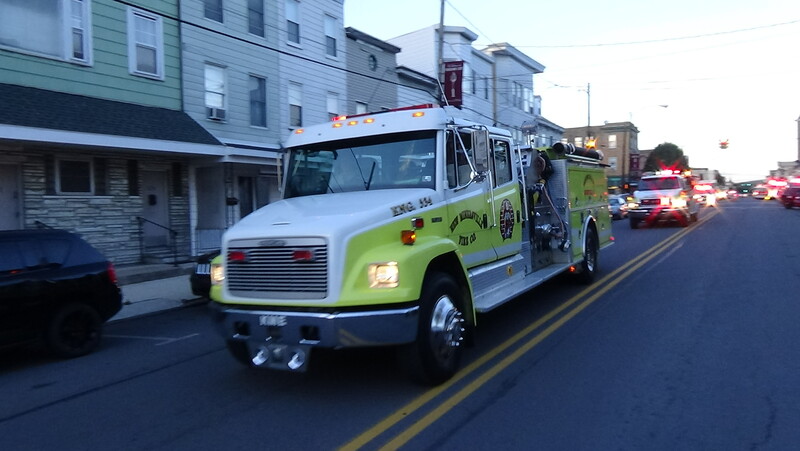 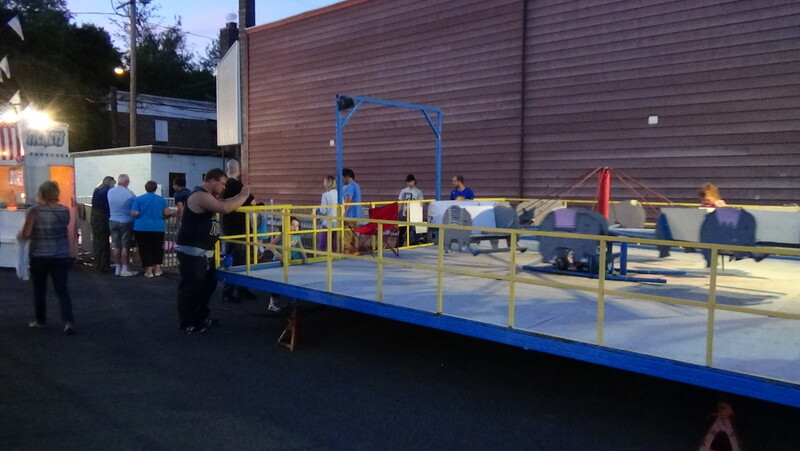 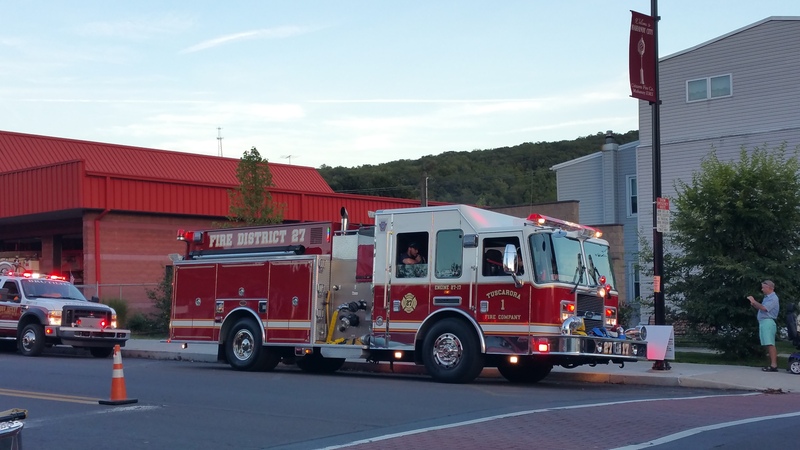 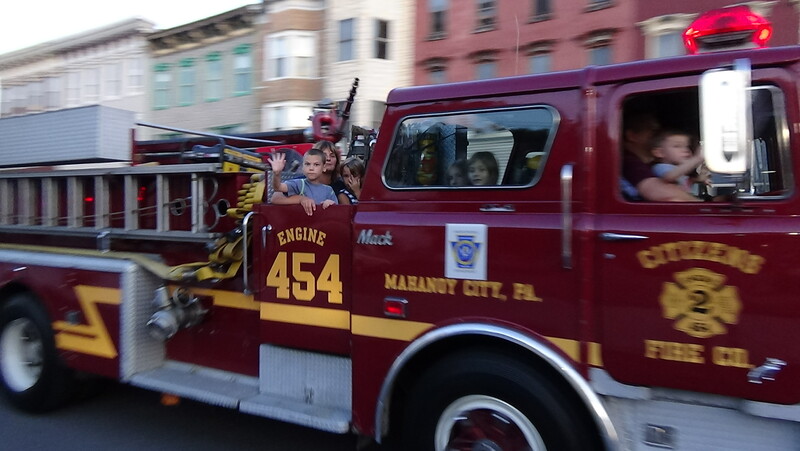 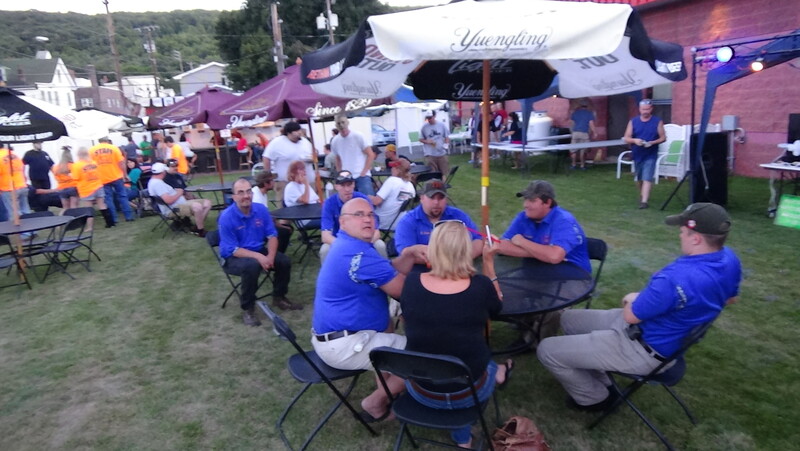 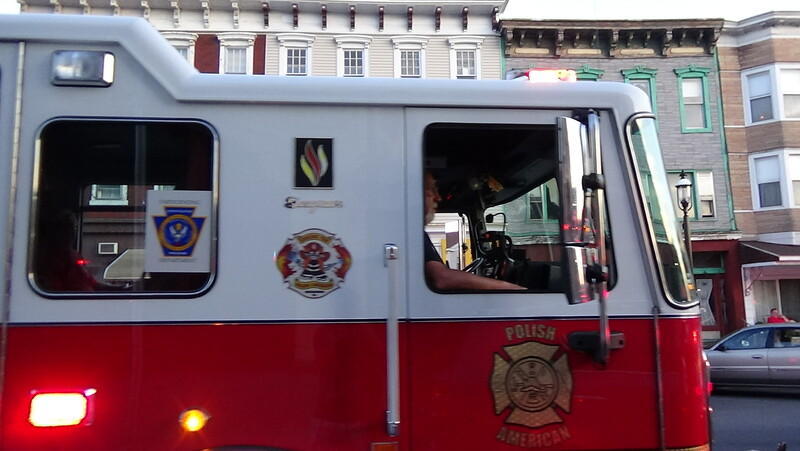 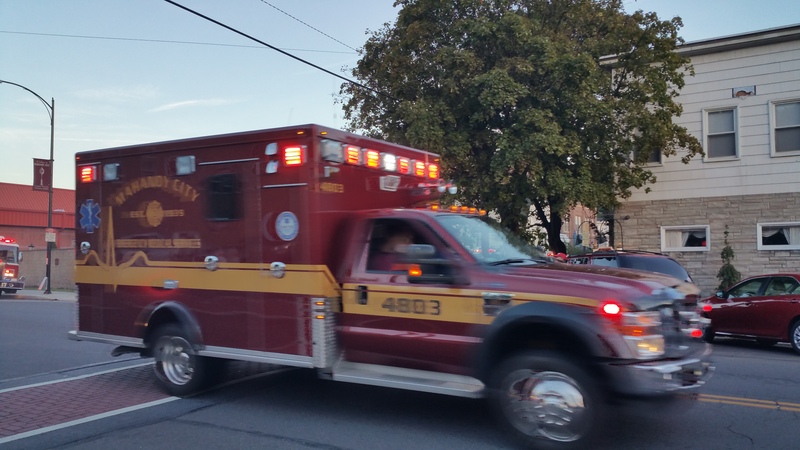 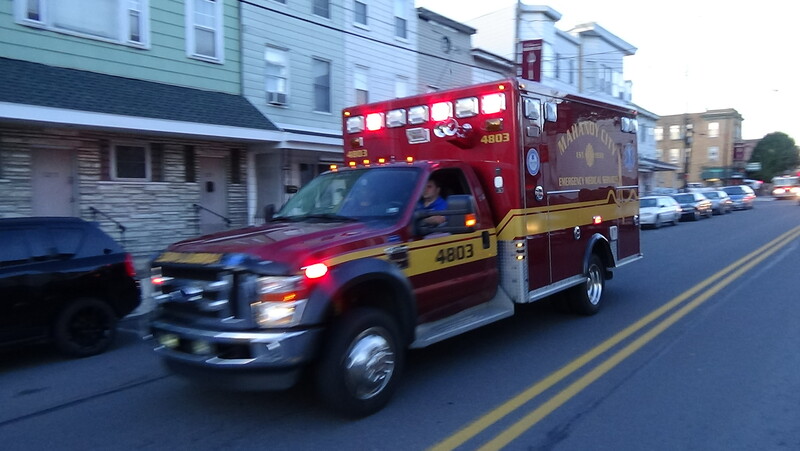 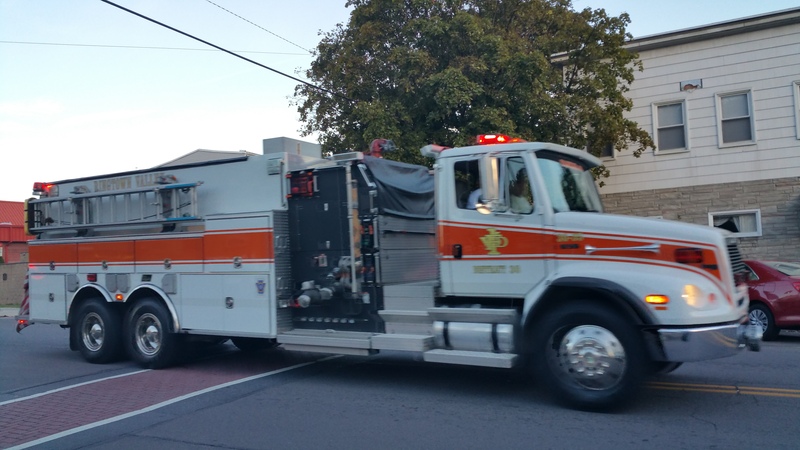 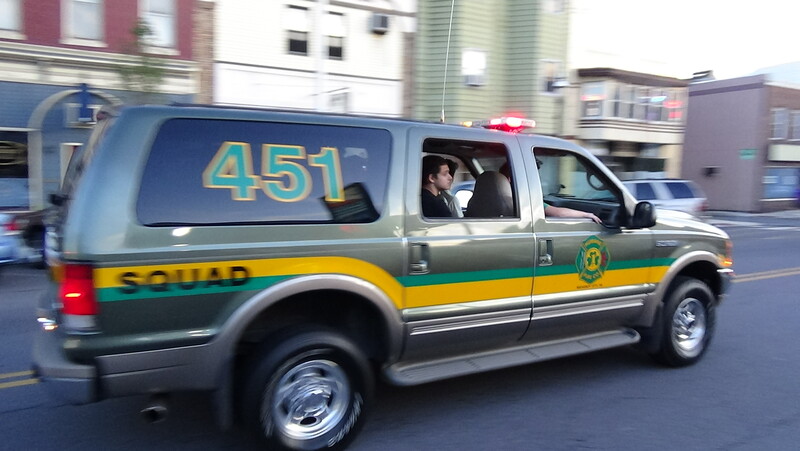 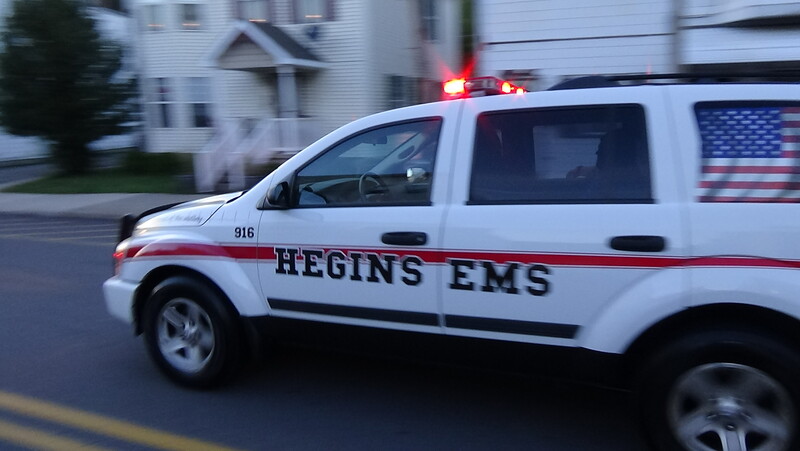 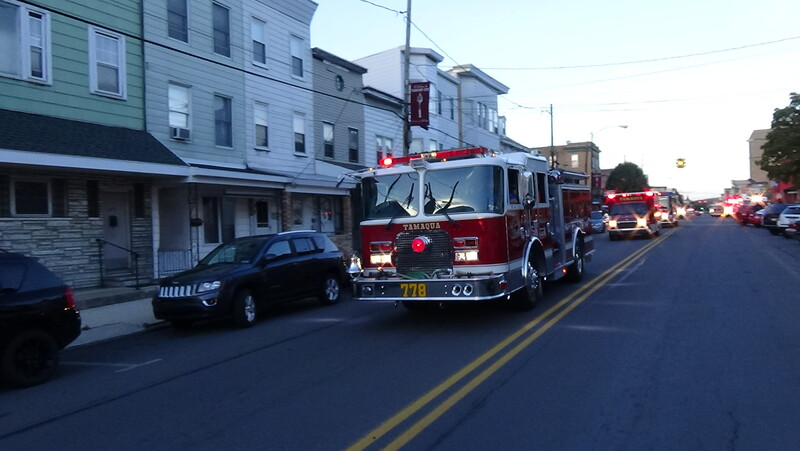 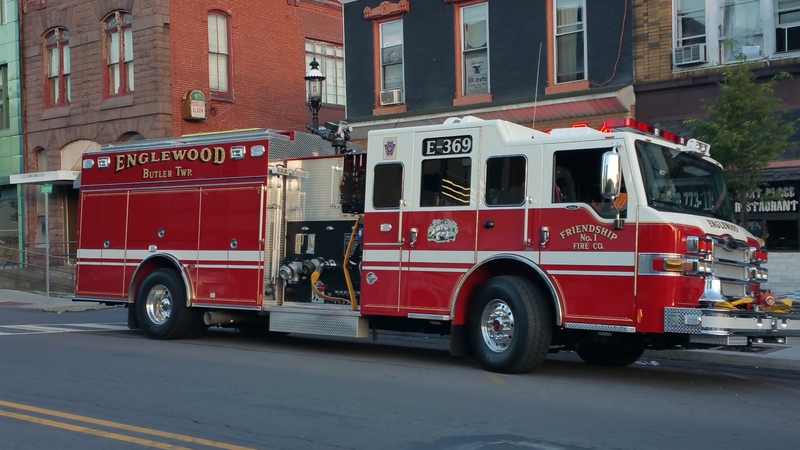 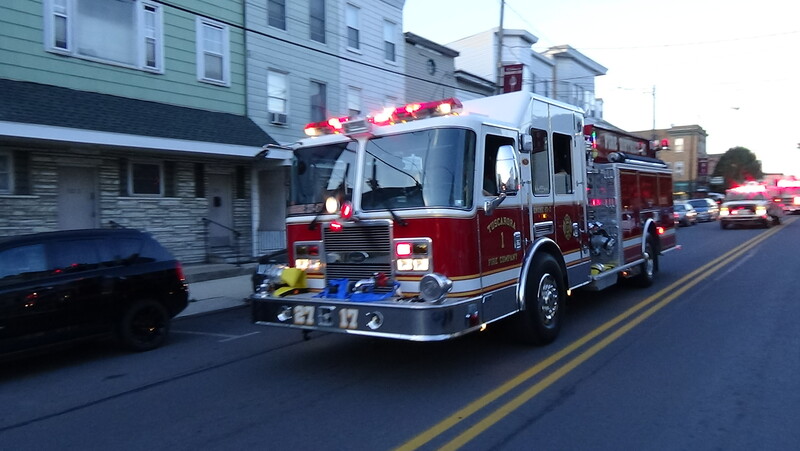 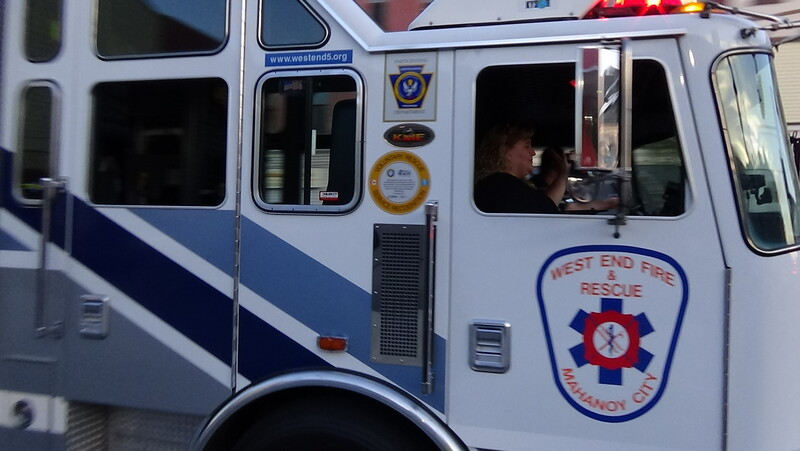 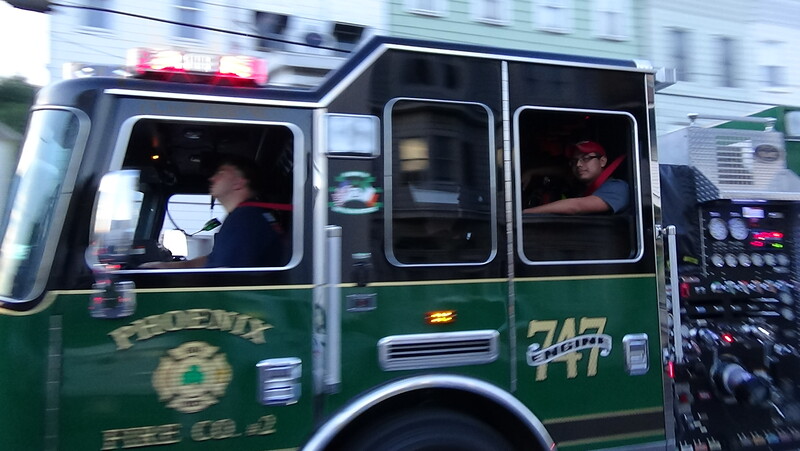 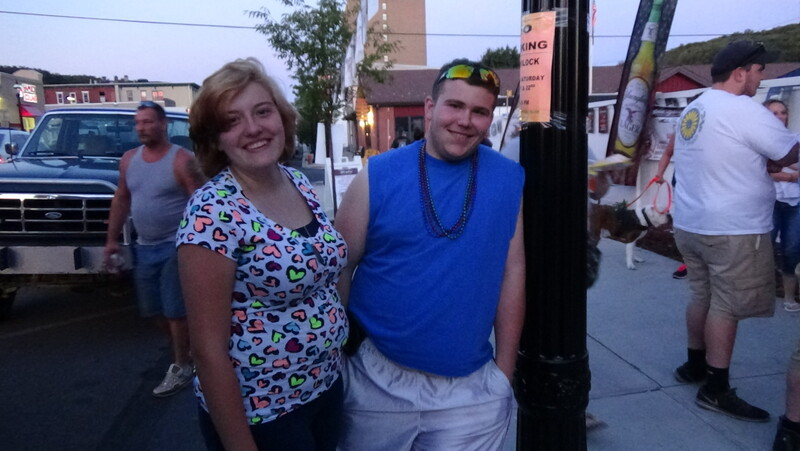 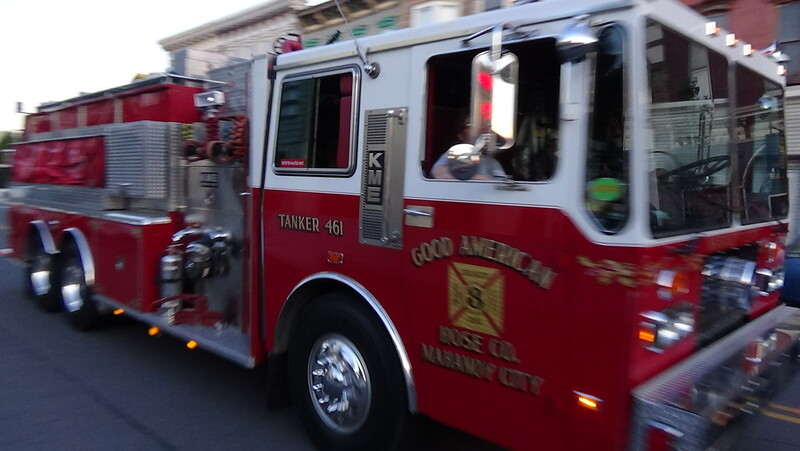 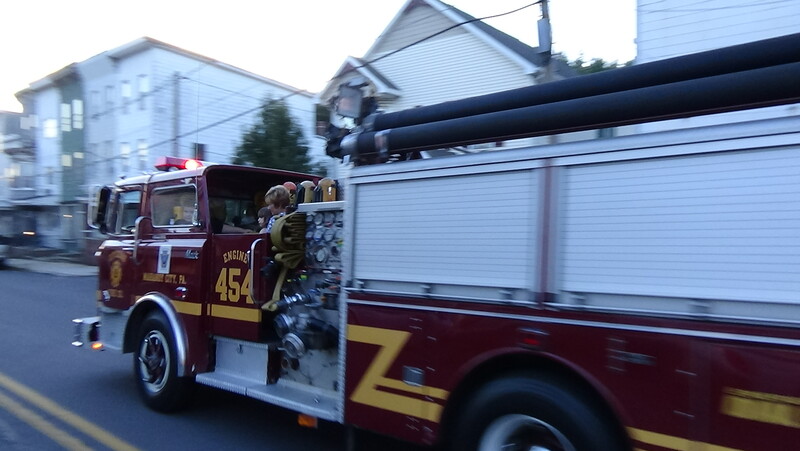 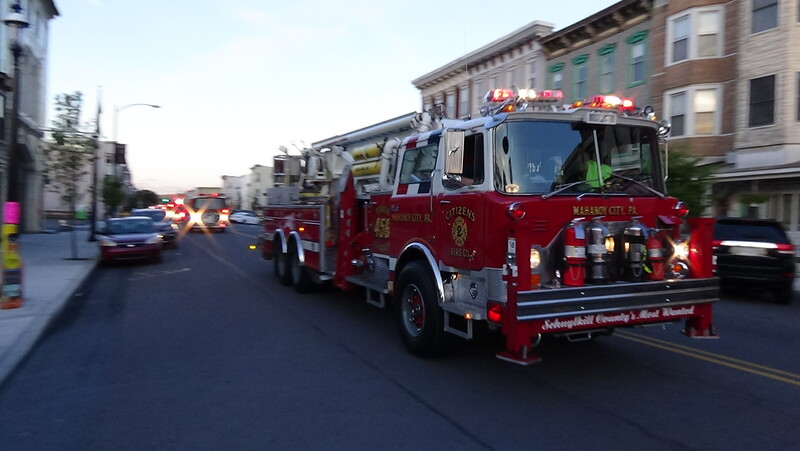 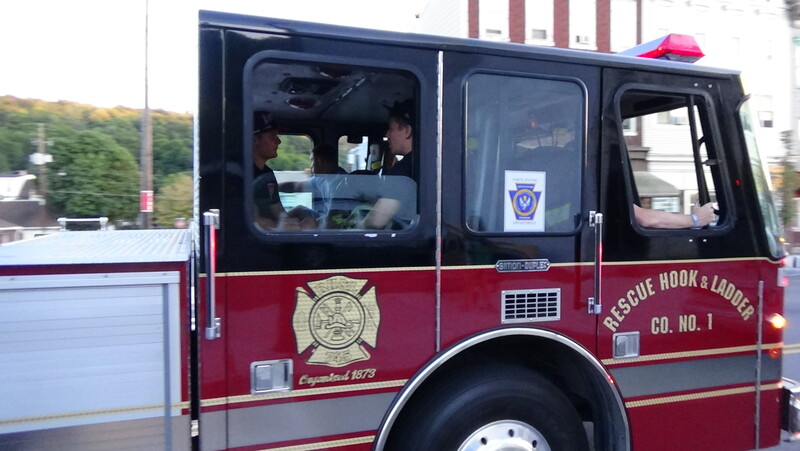 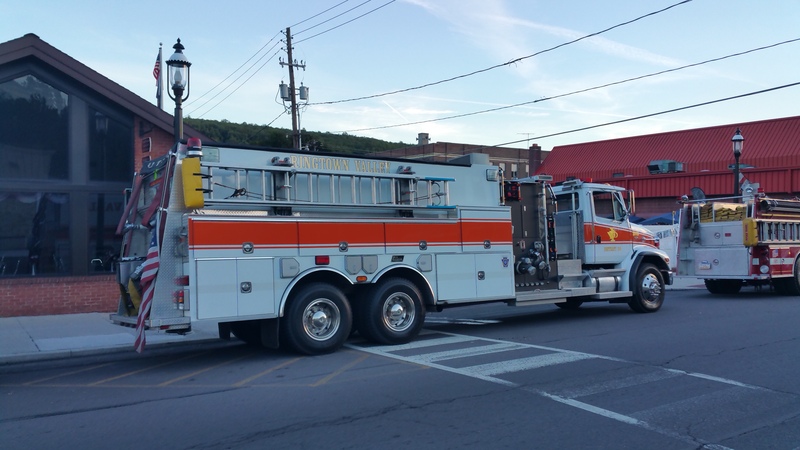 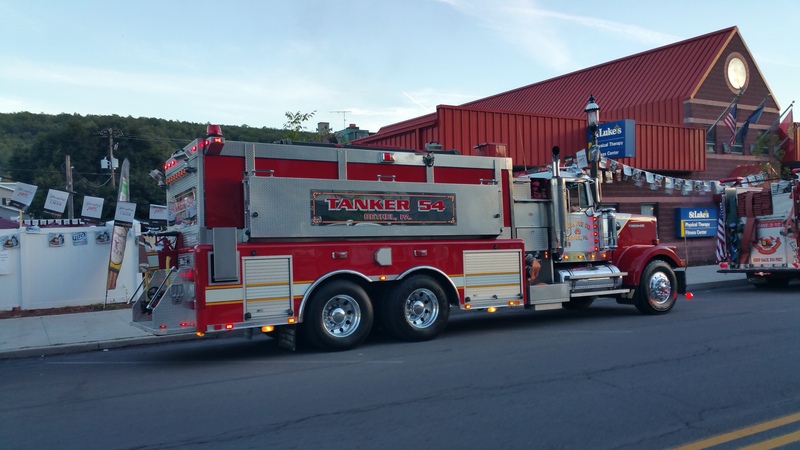 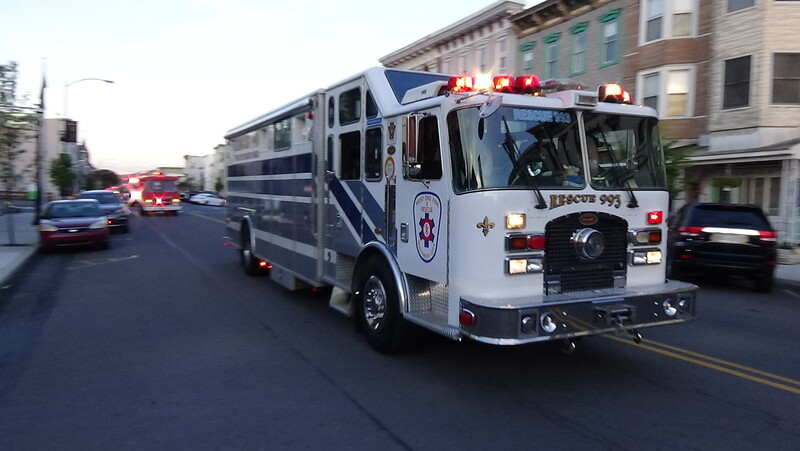 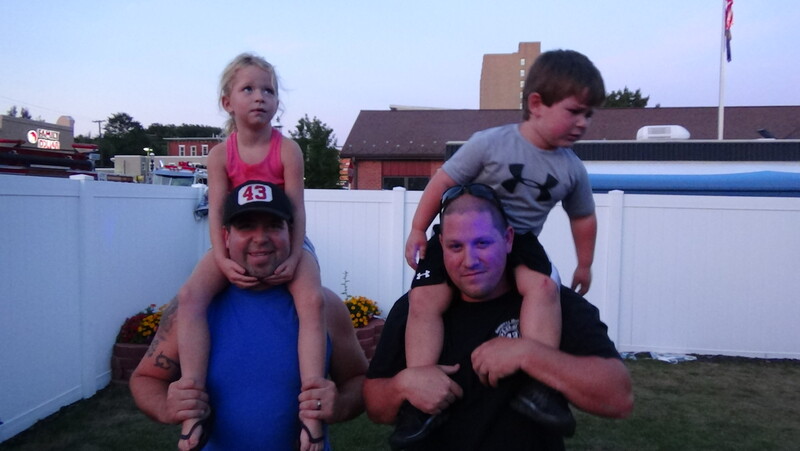 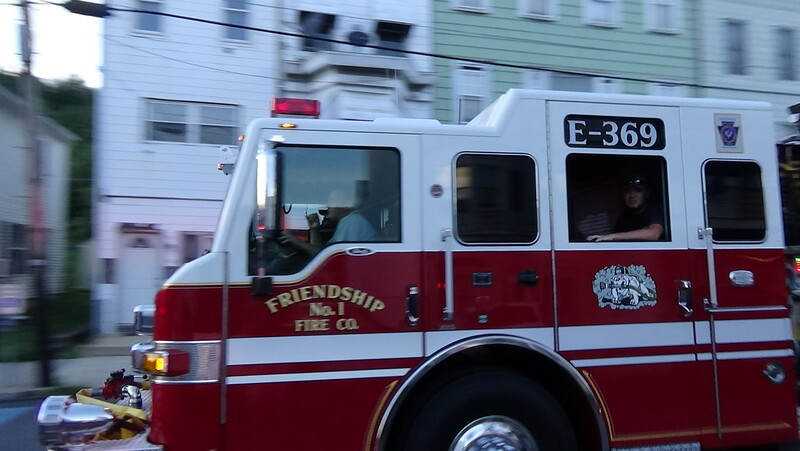 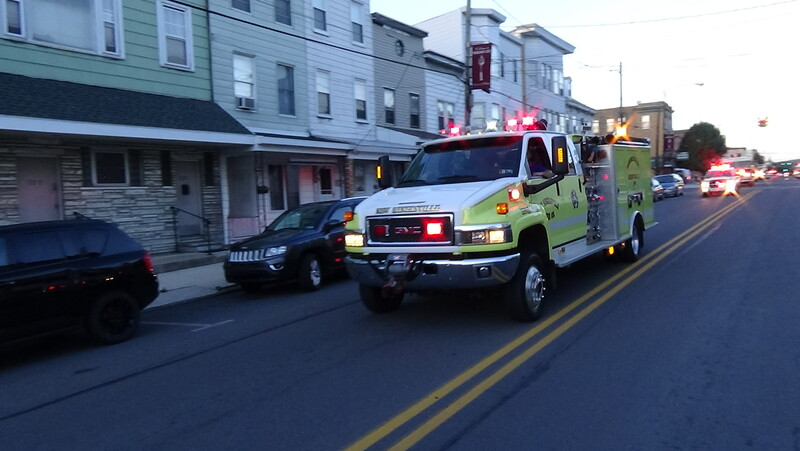 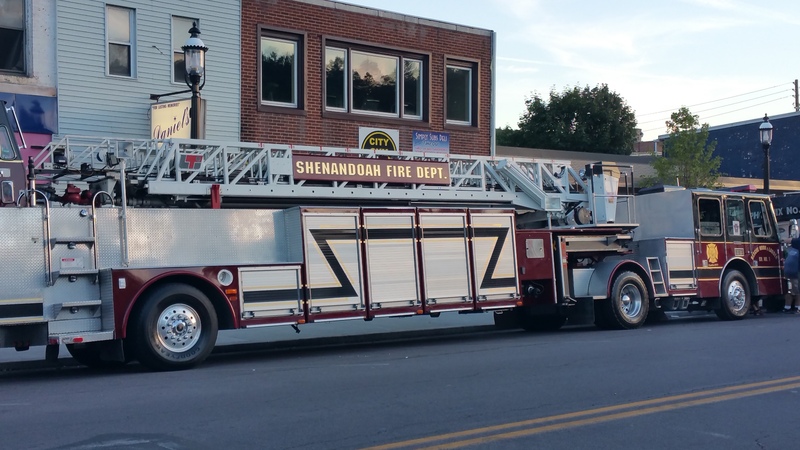 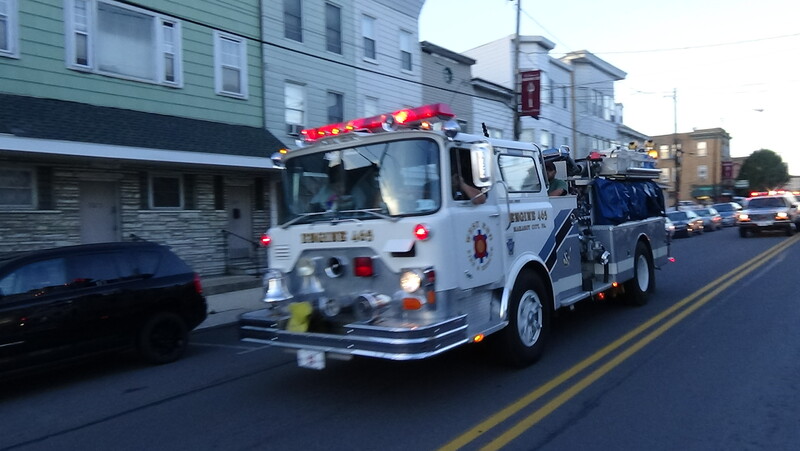 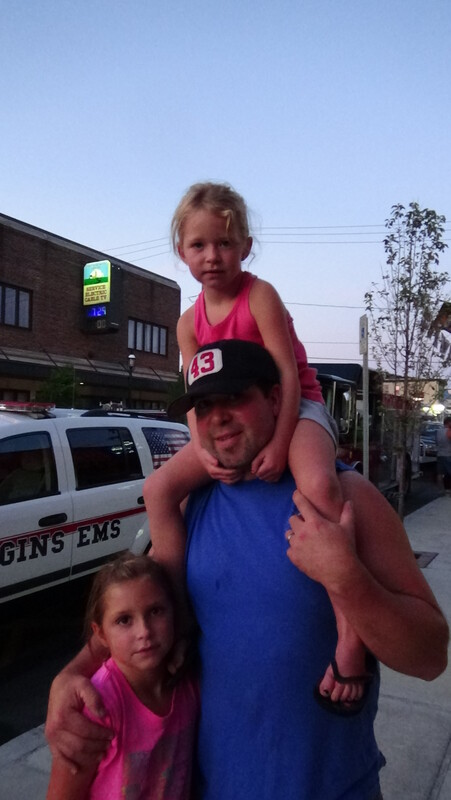 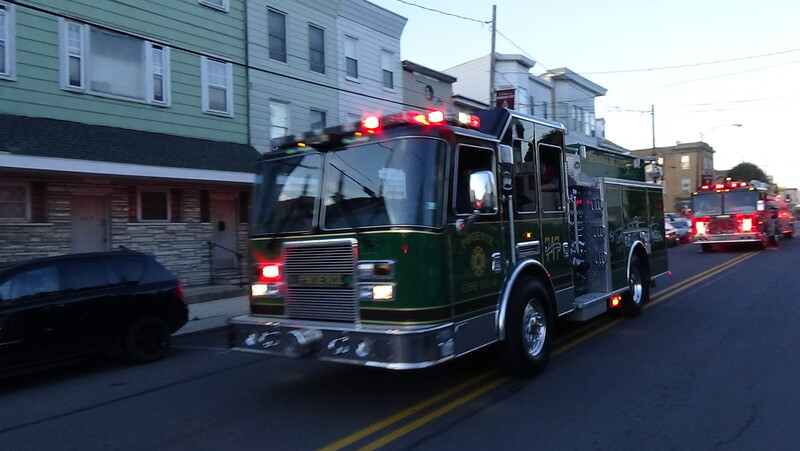 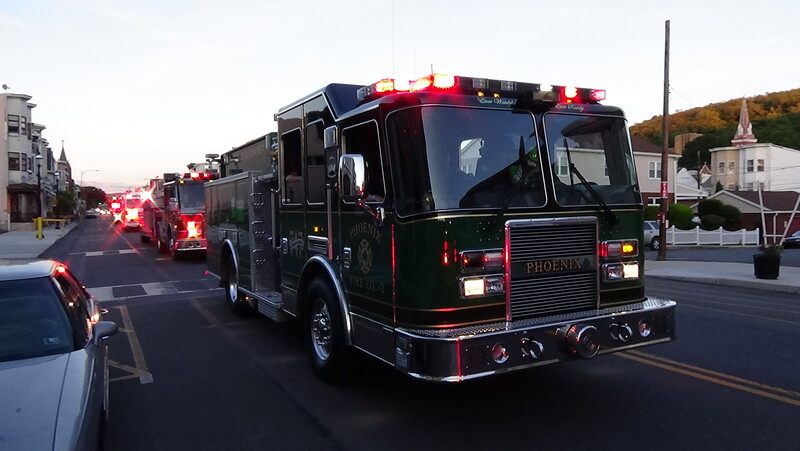 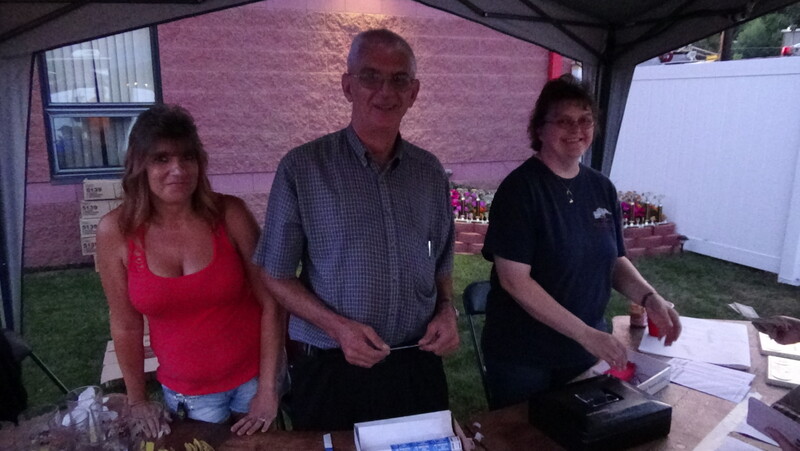 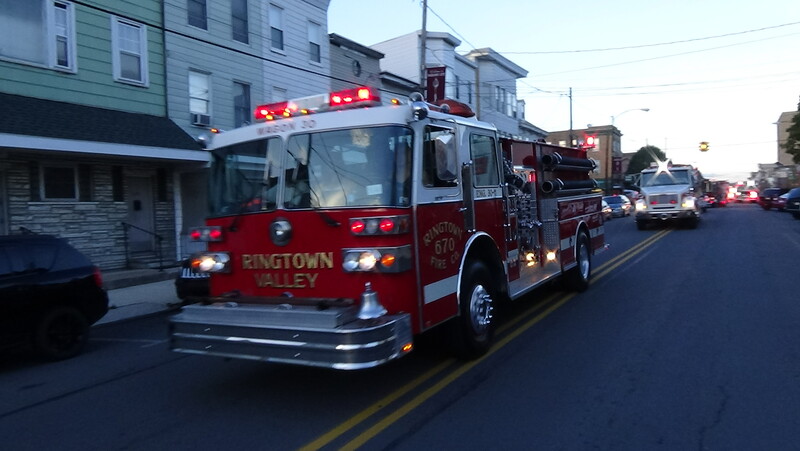 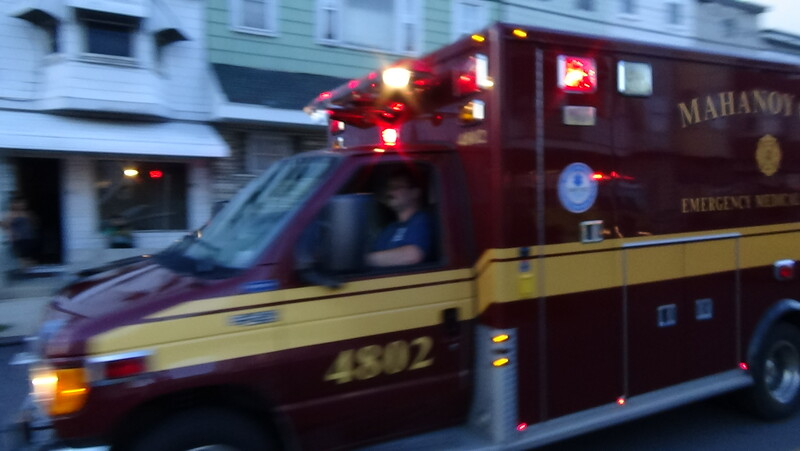 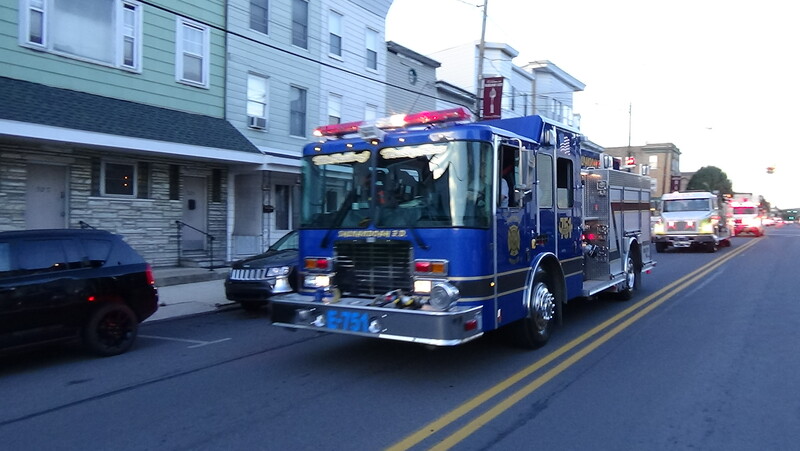 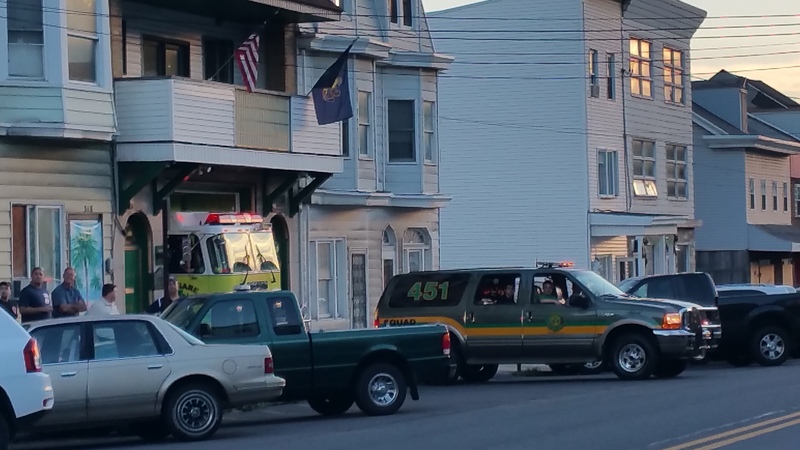 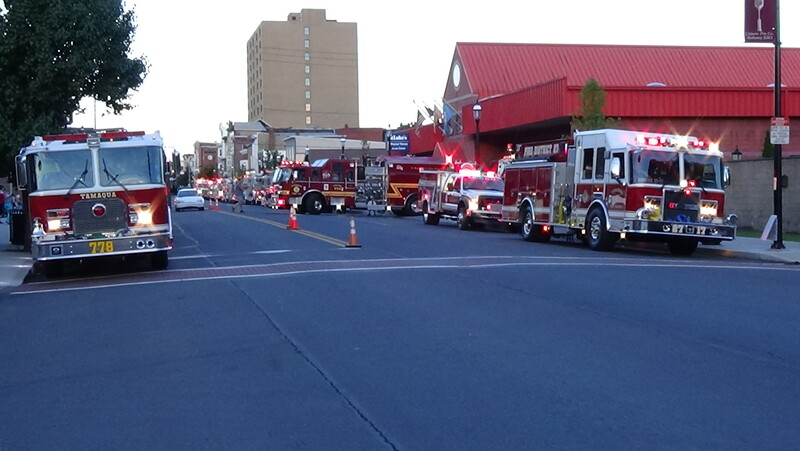 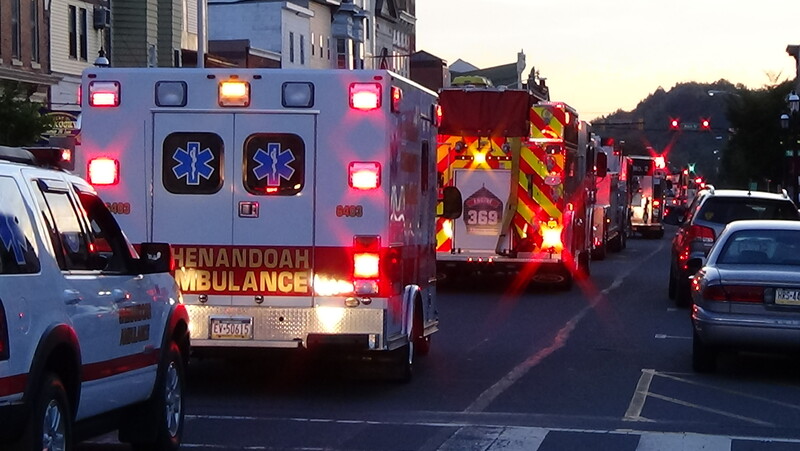 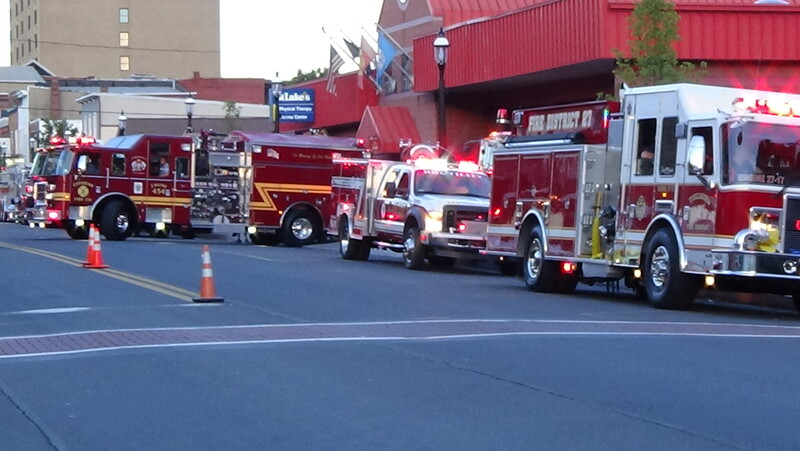 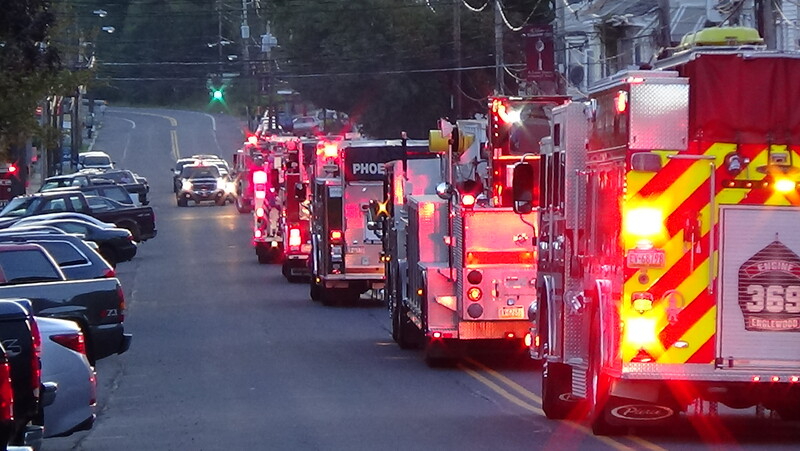 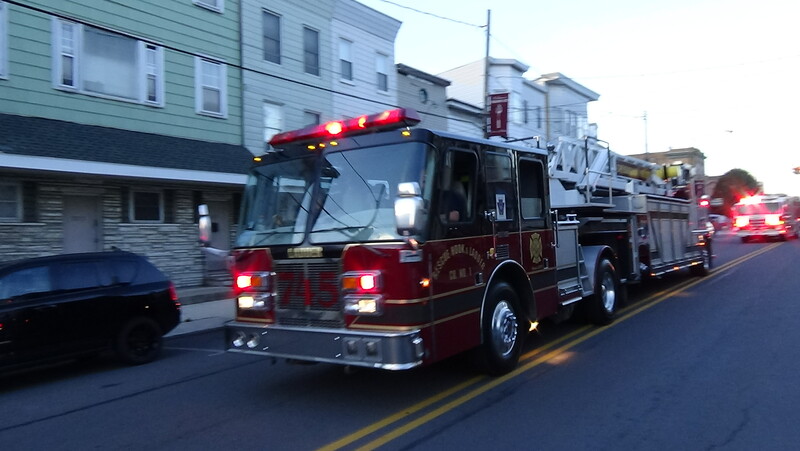 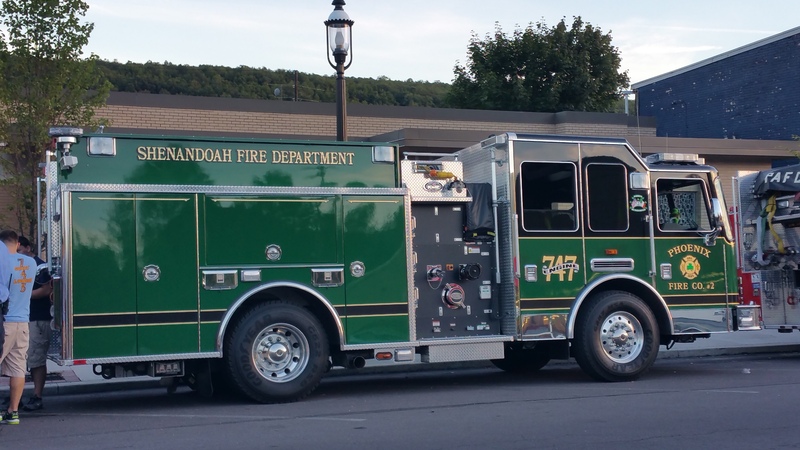 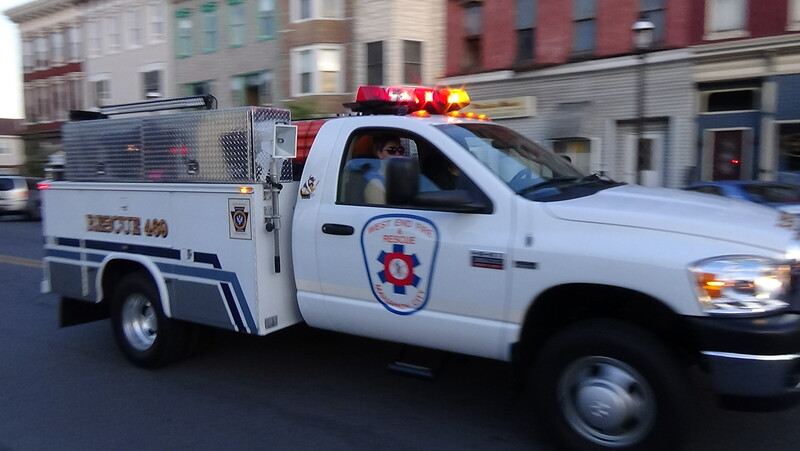 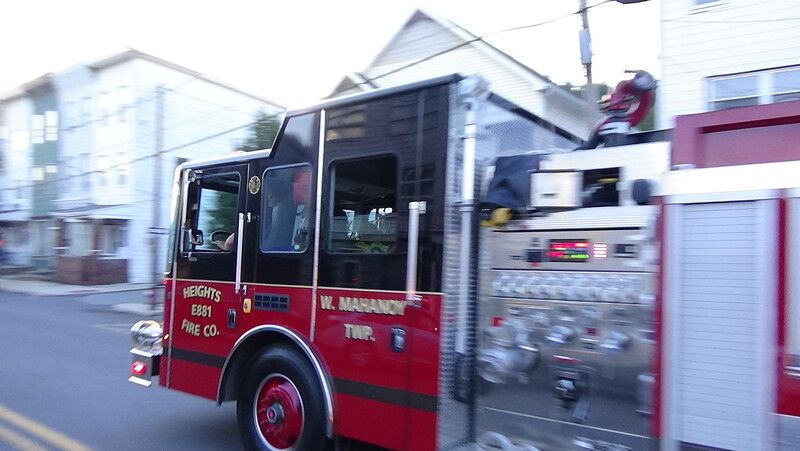 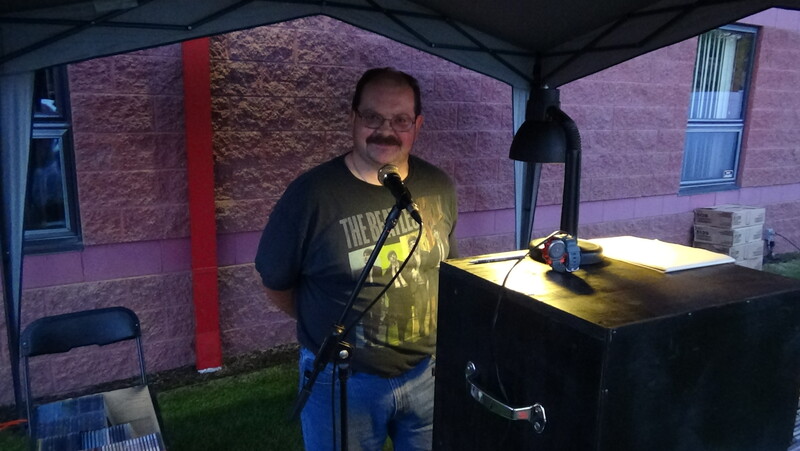 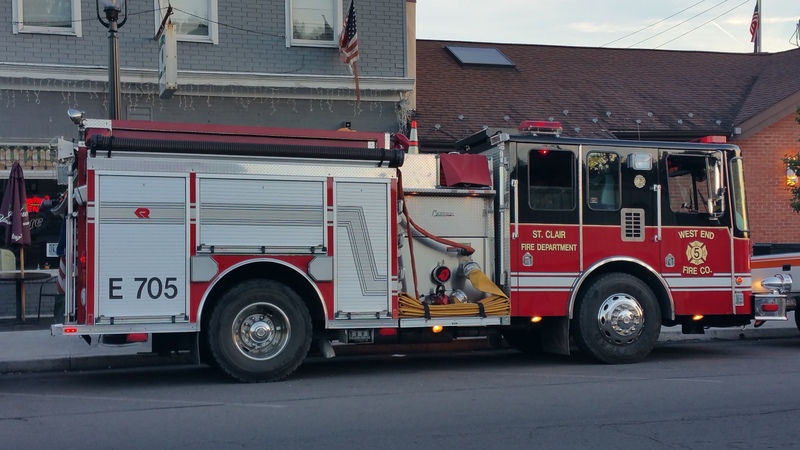 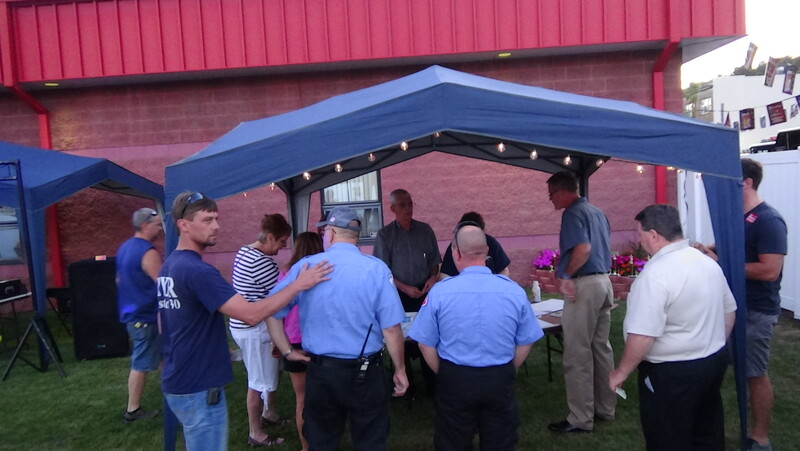 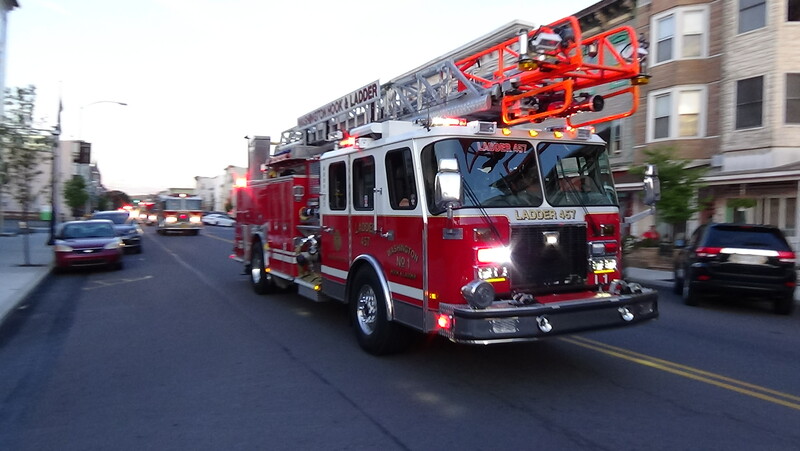 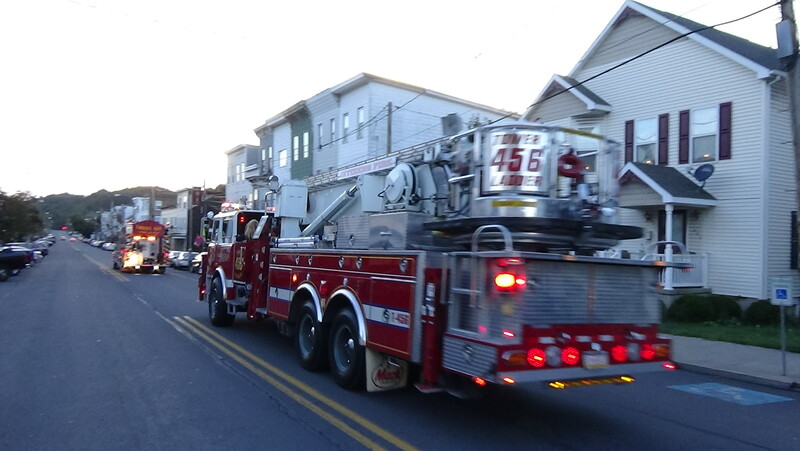 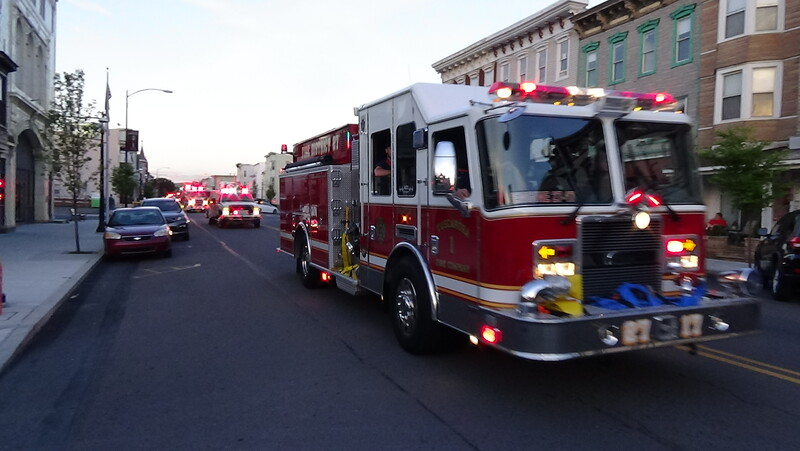 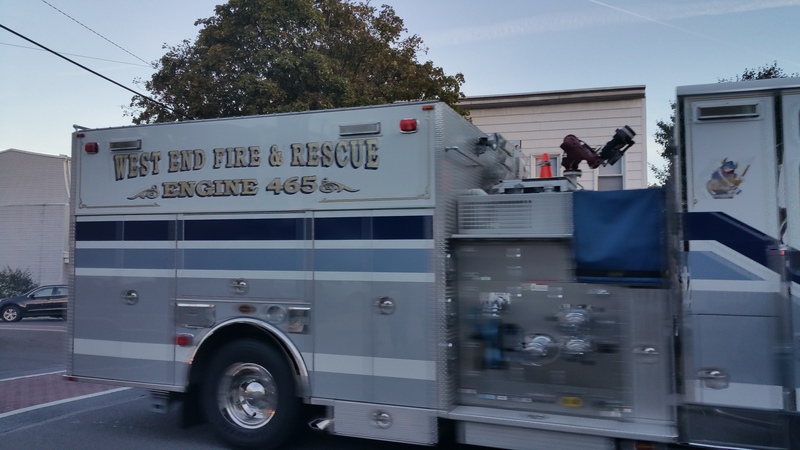 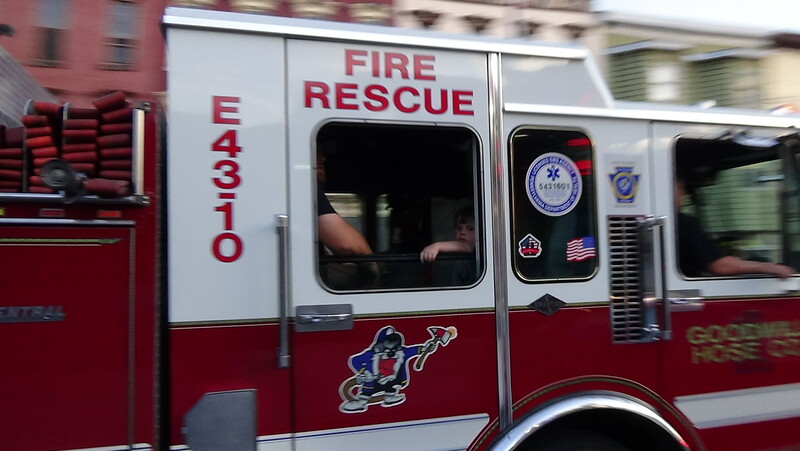 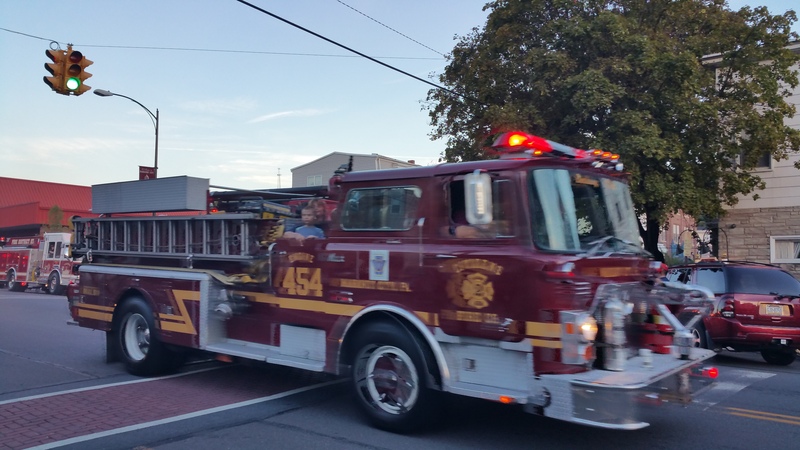 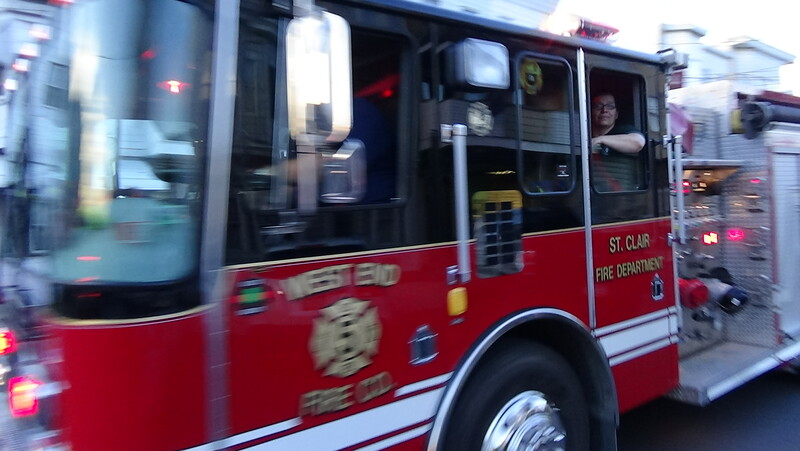 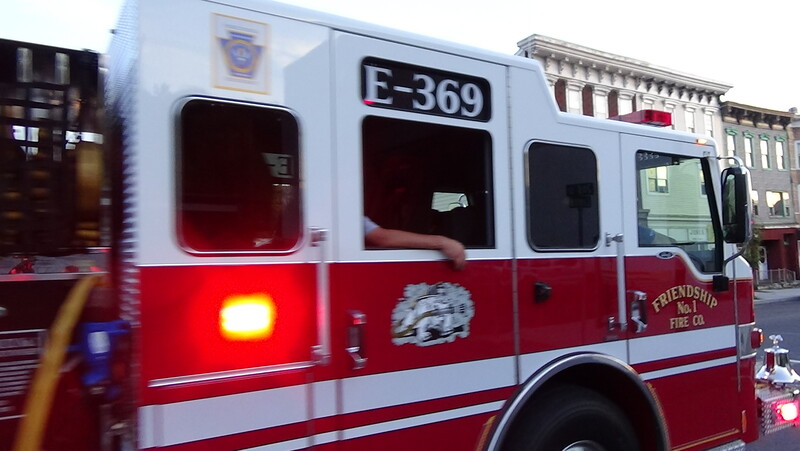 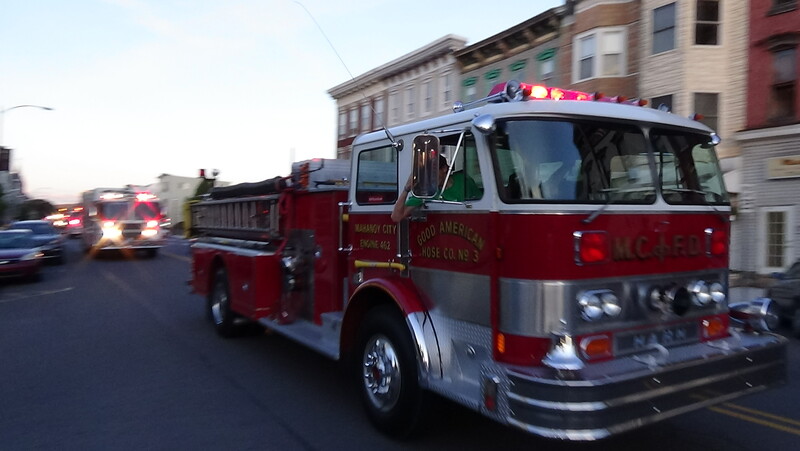 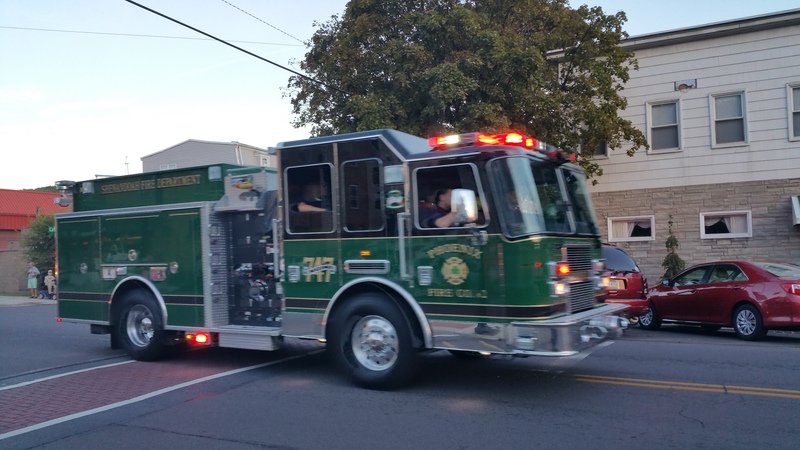 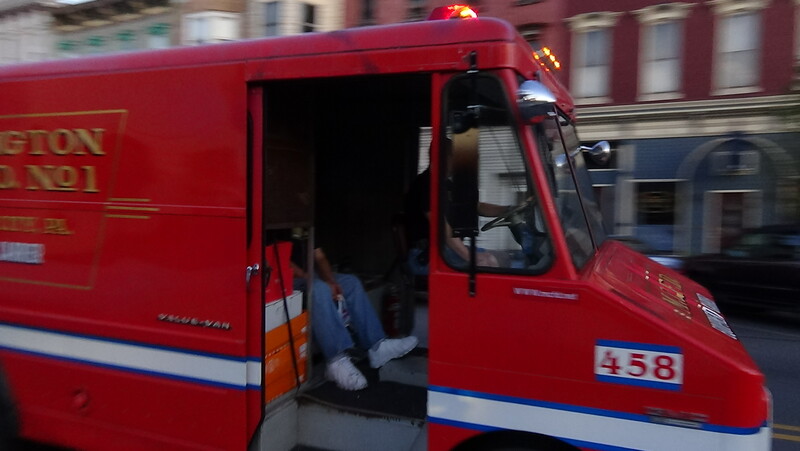 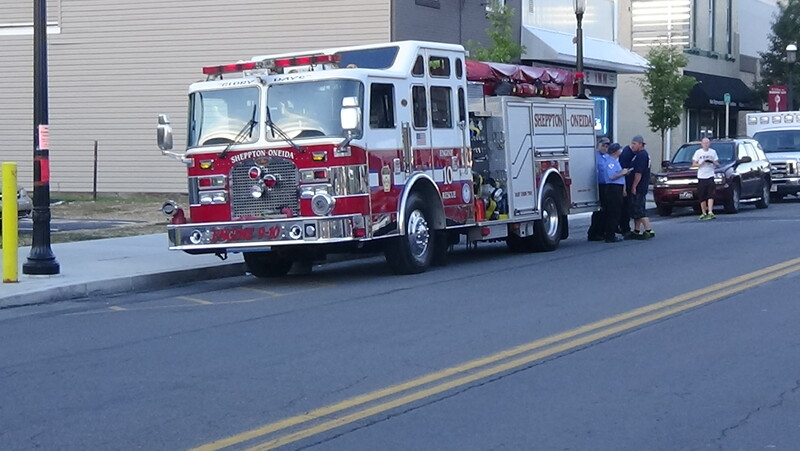 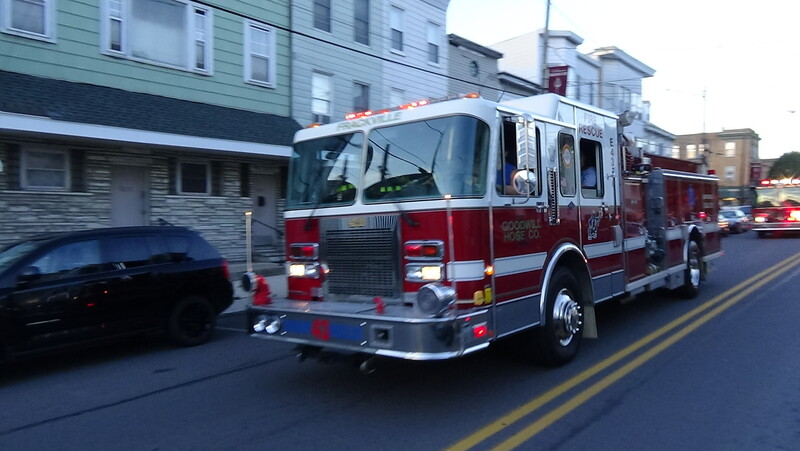 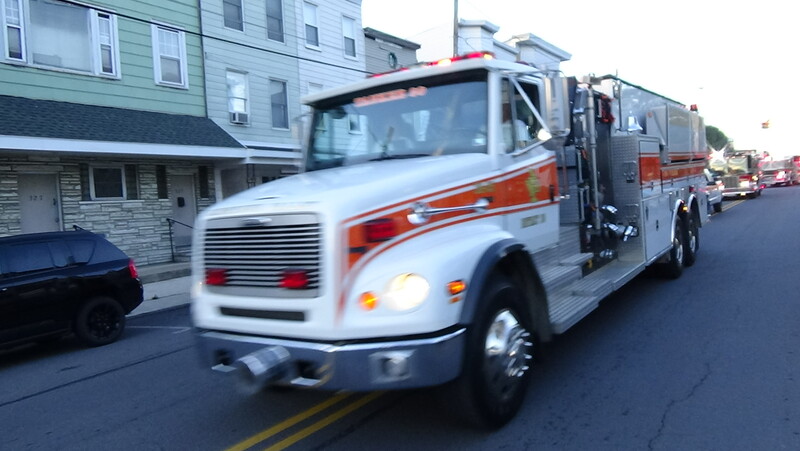 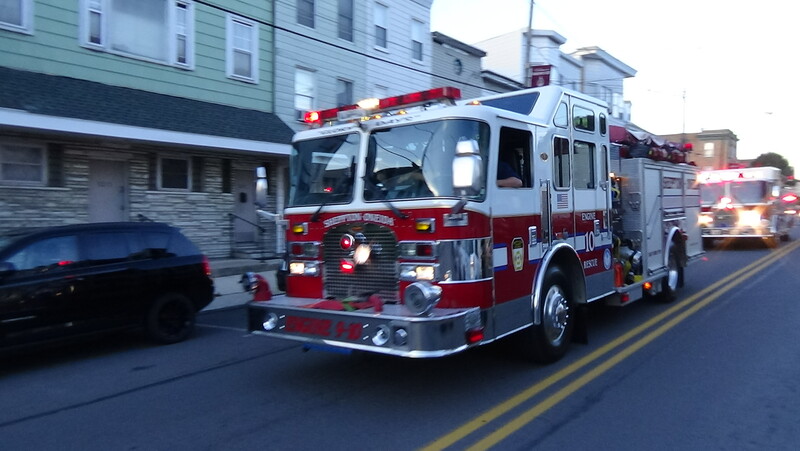 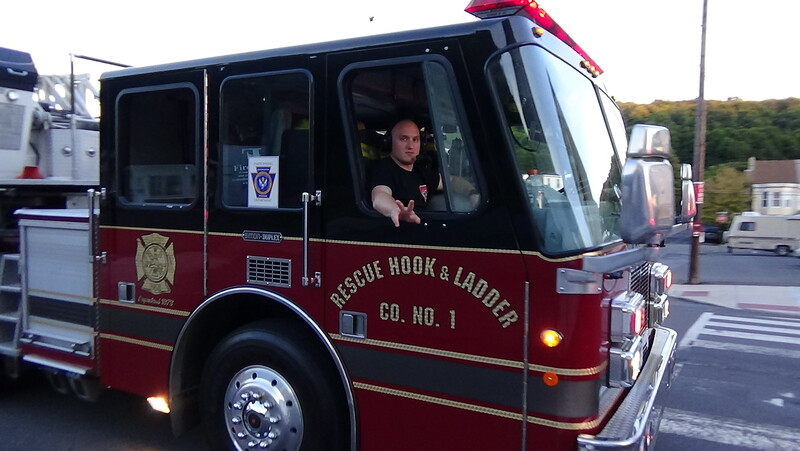 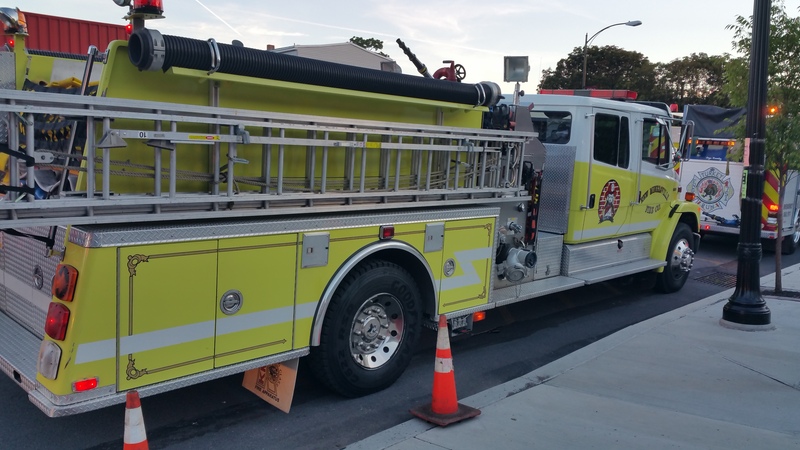 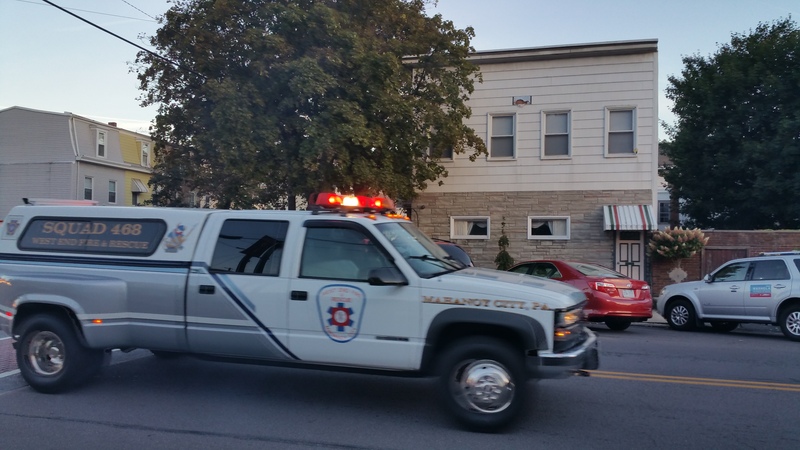 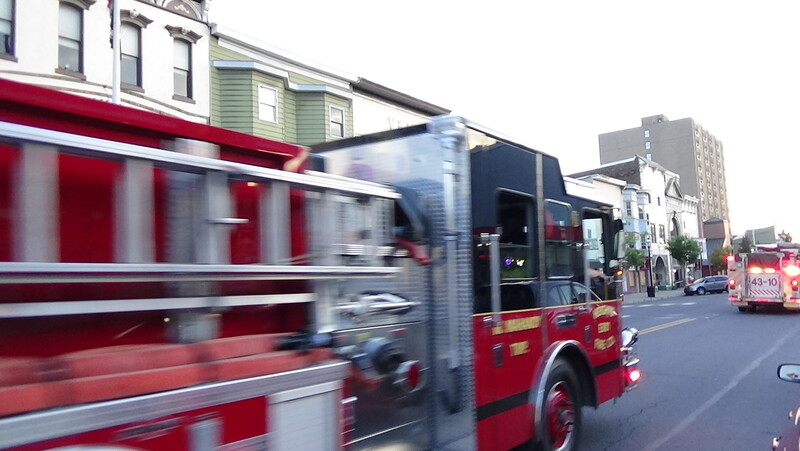 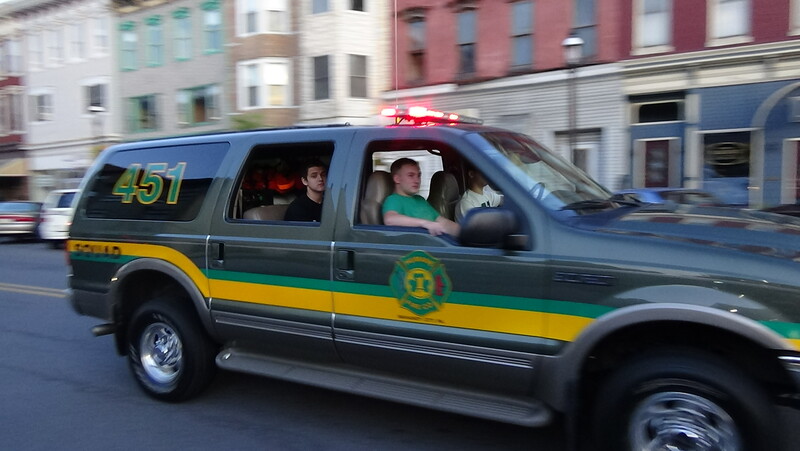 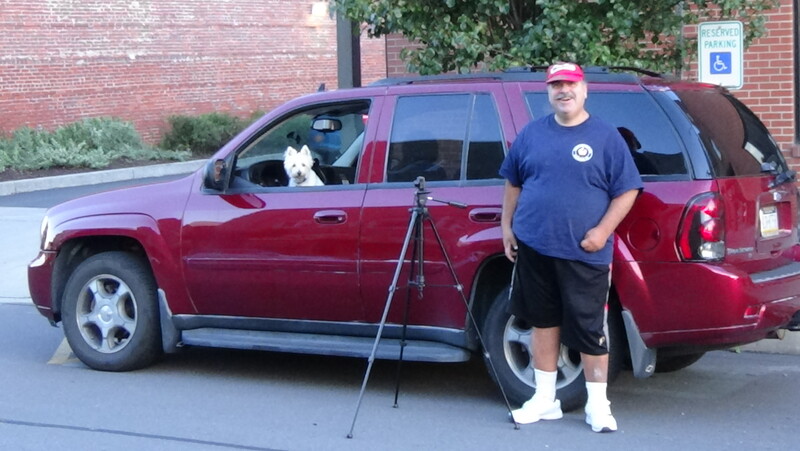 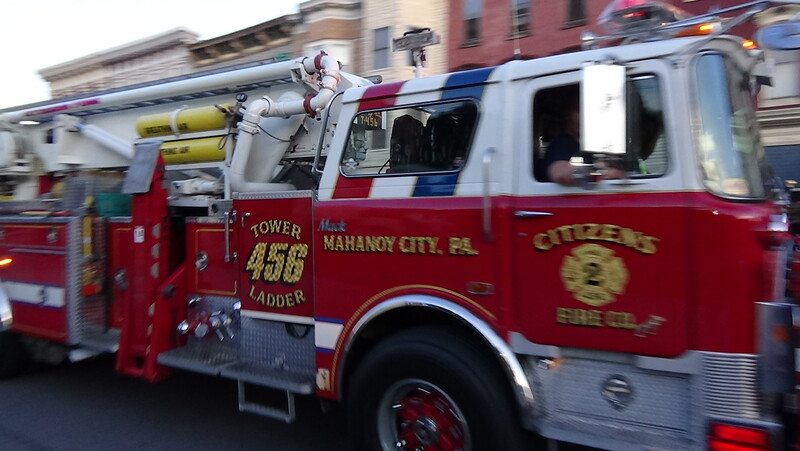 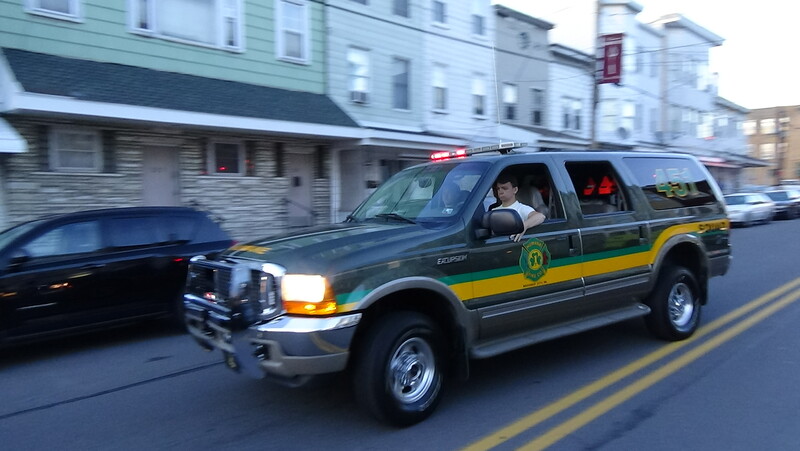 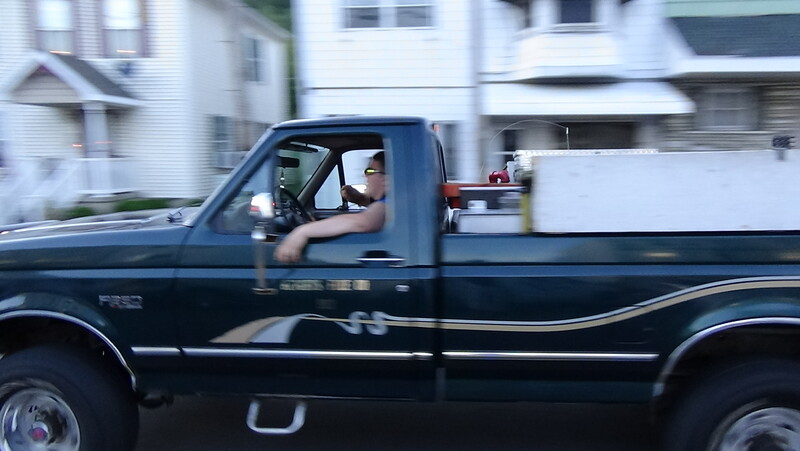 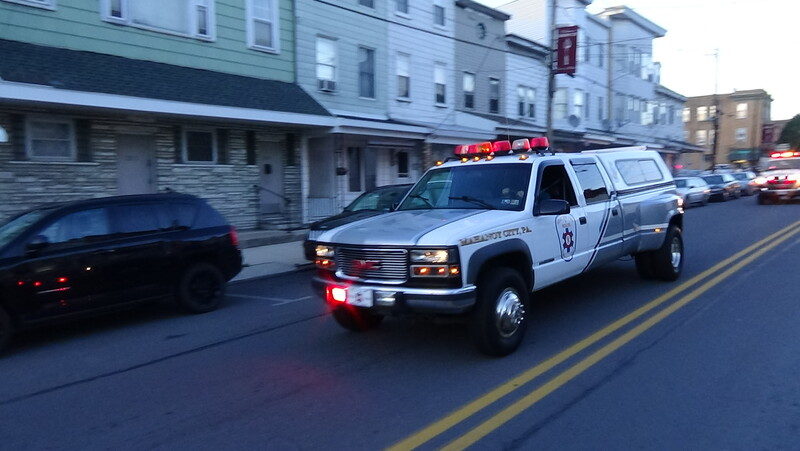 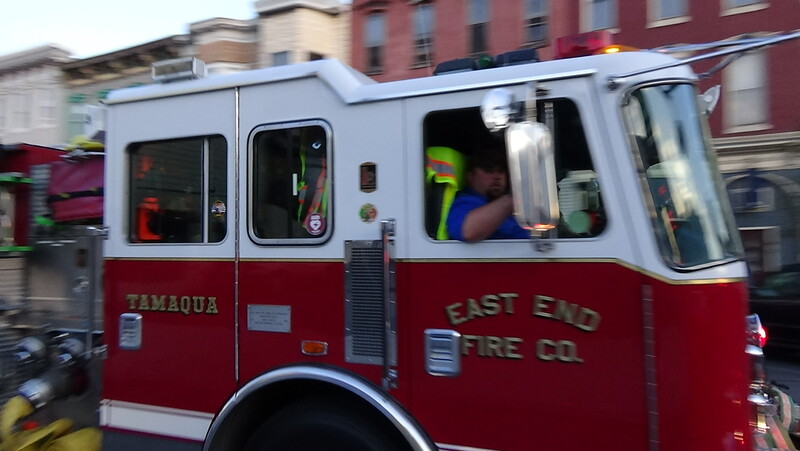 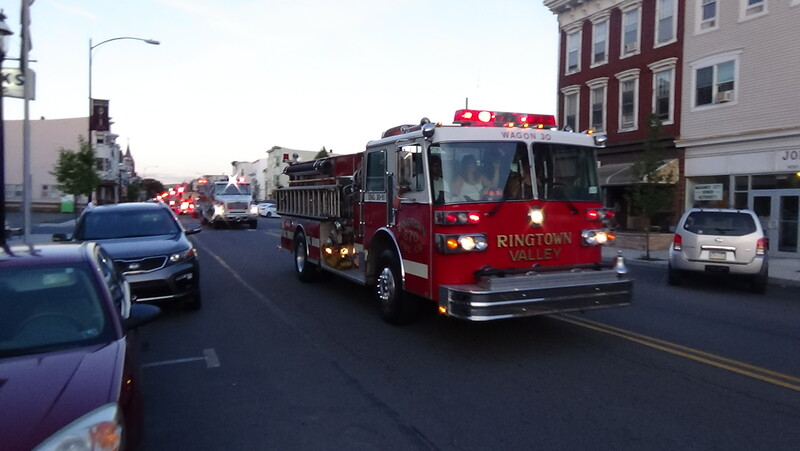 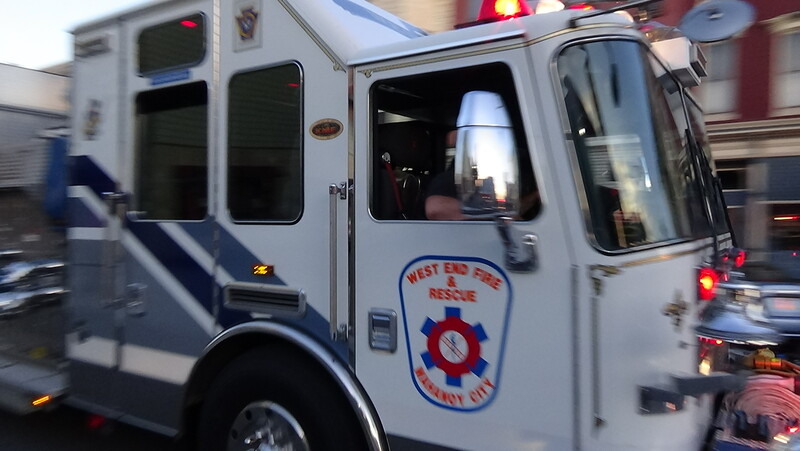 2 and Mahanoy City EMS held an apparatus parade yesterday (Friday, August 21, 2015) in Mahanoy City. 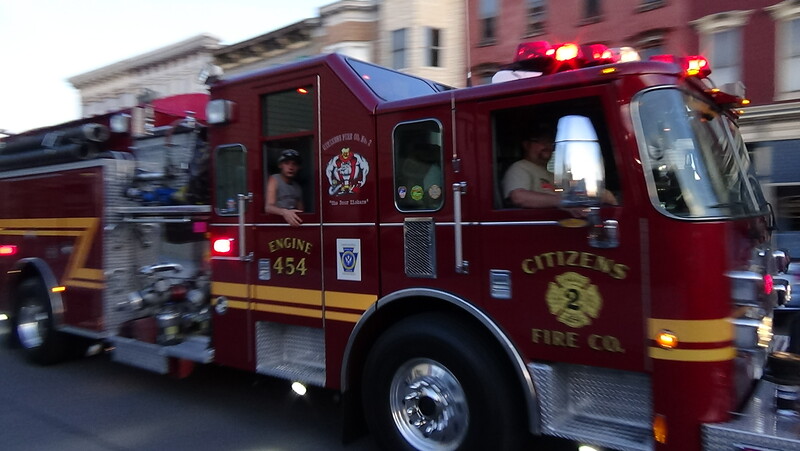 The parade was part of their annual 4-day Citz Fest. 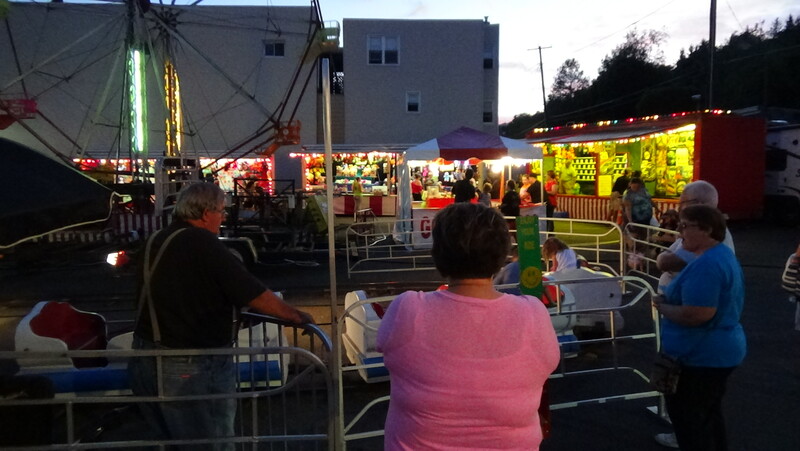 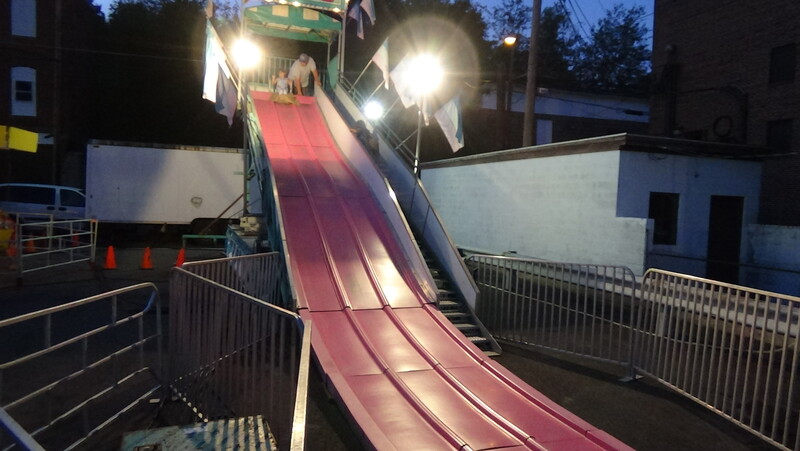 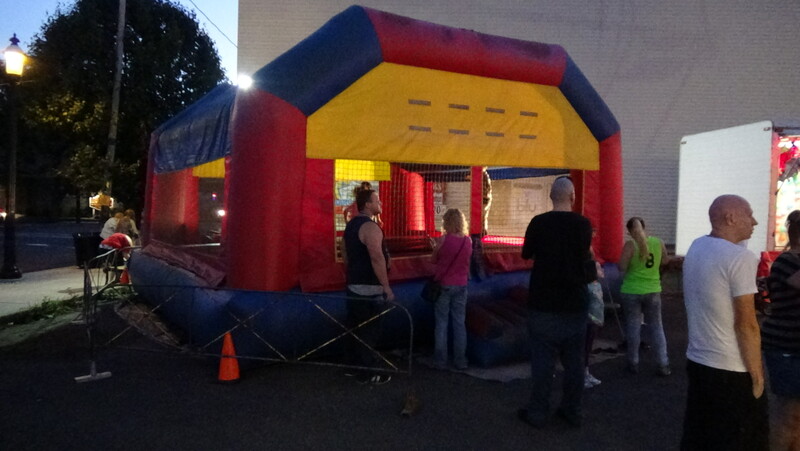 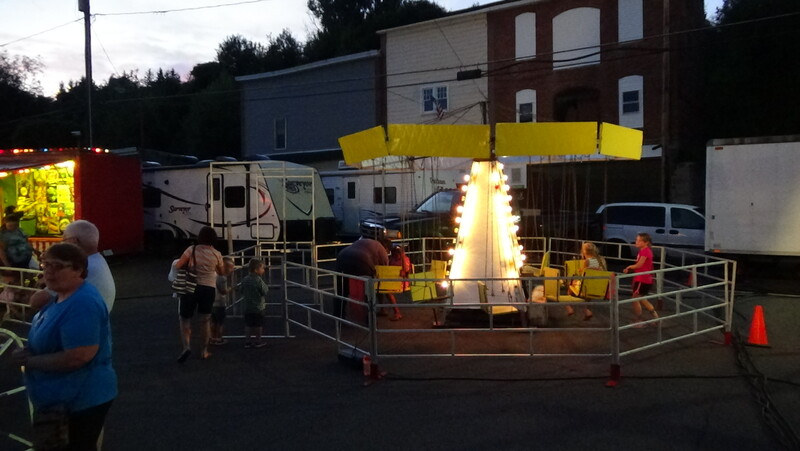 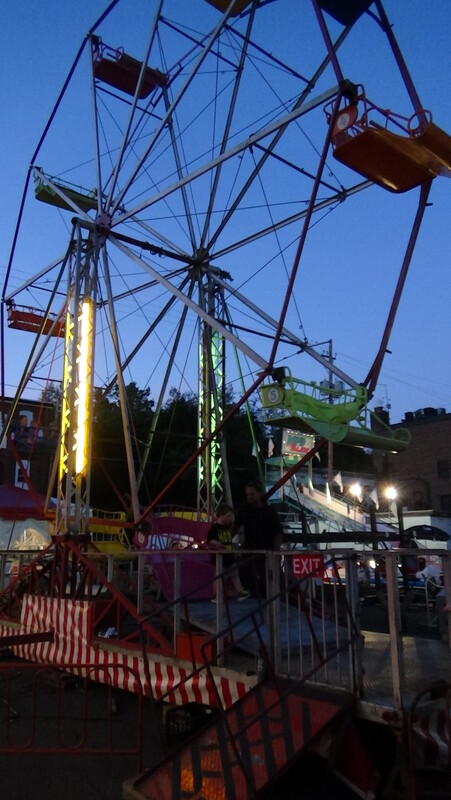 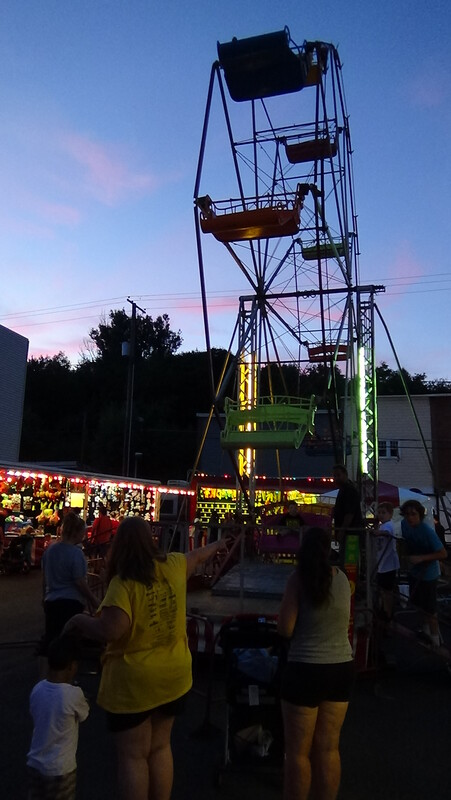 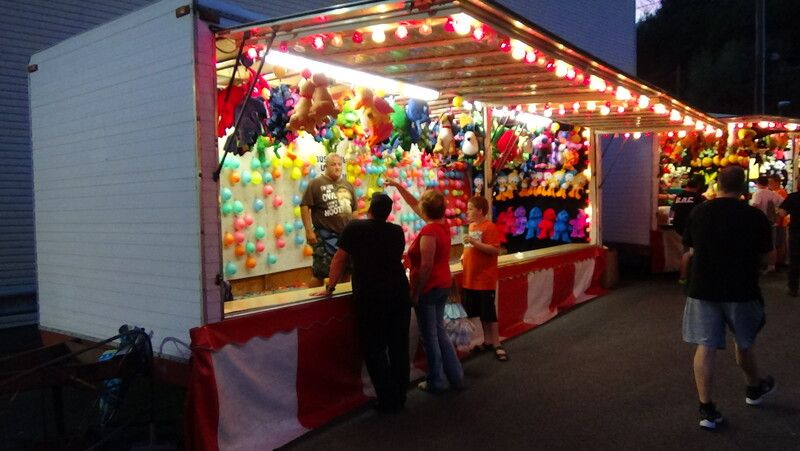 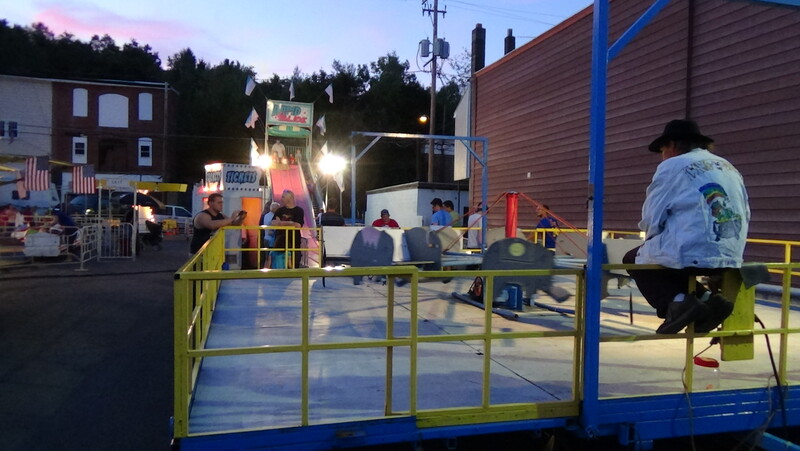 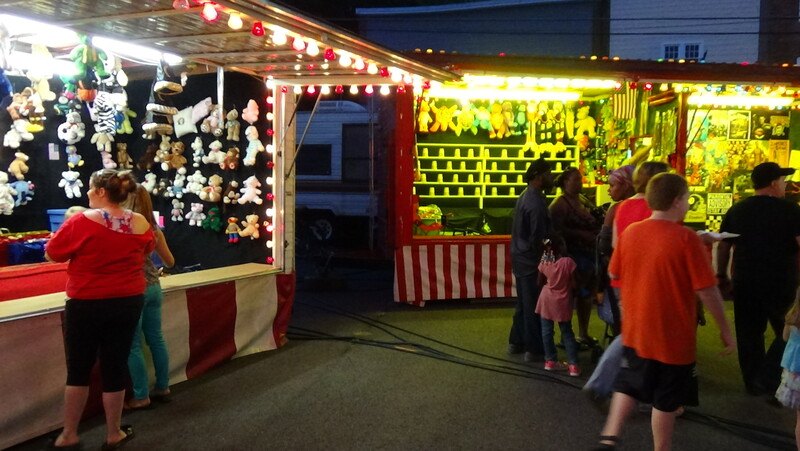 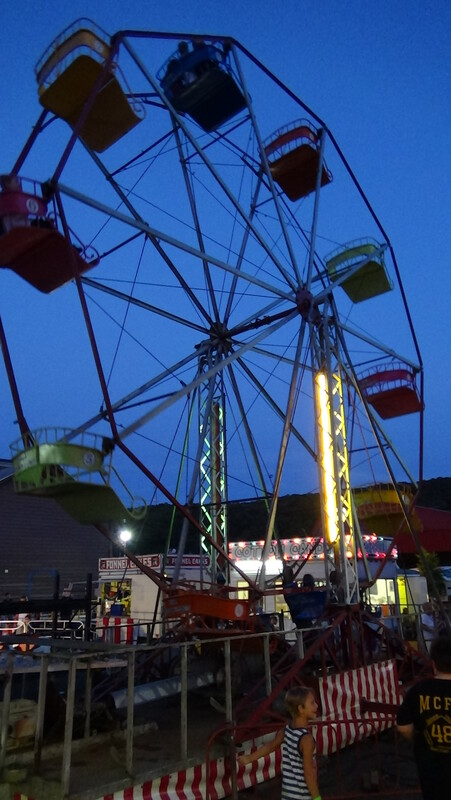 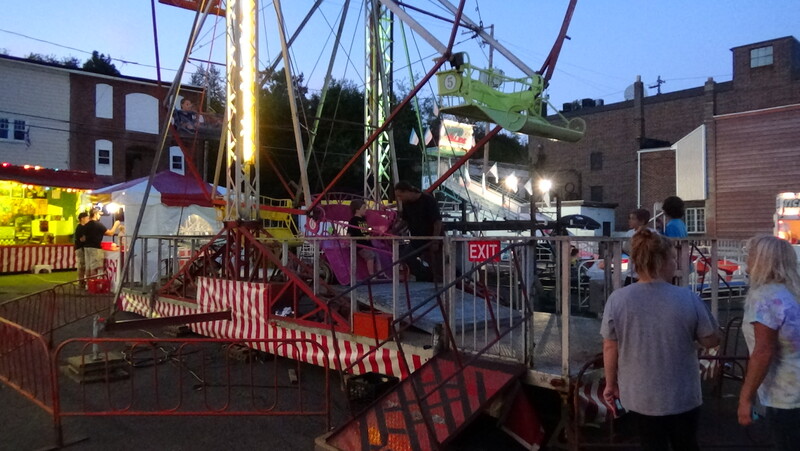 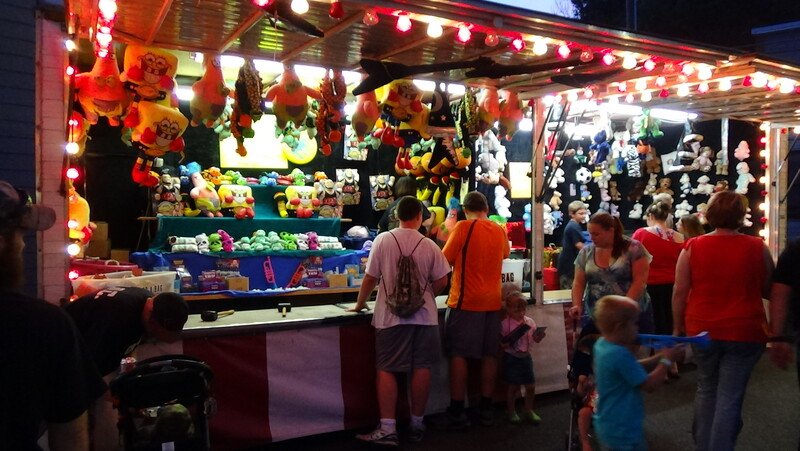 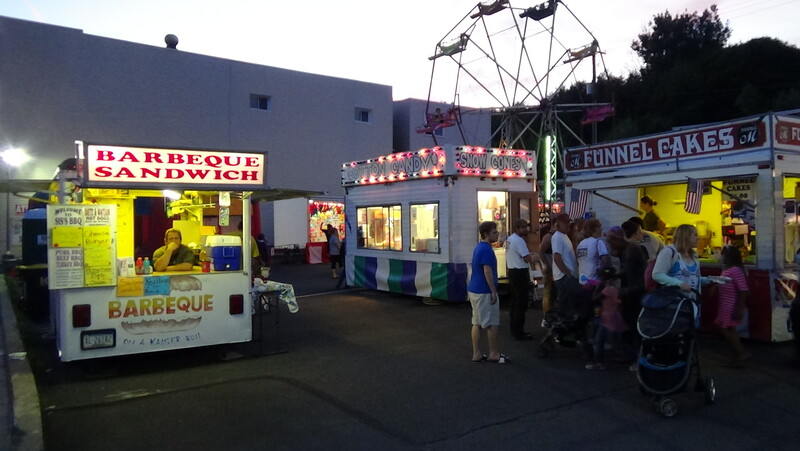 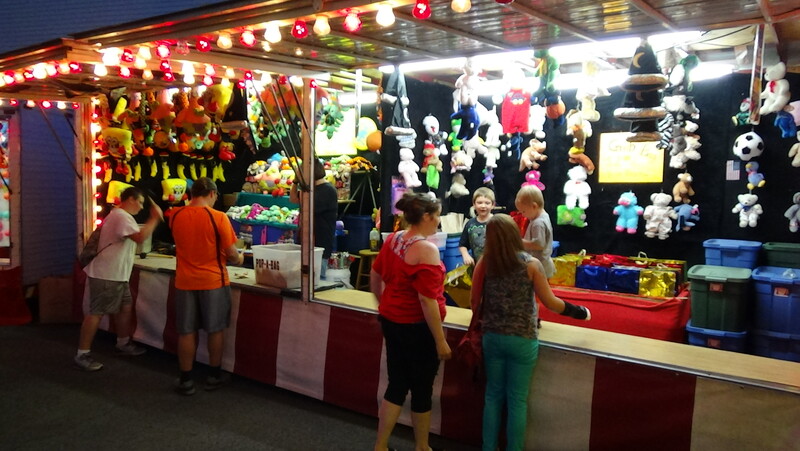 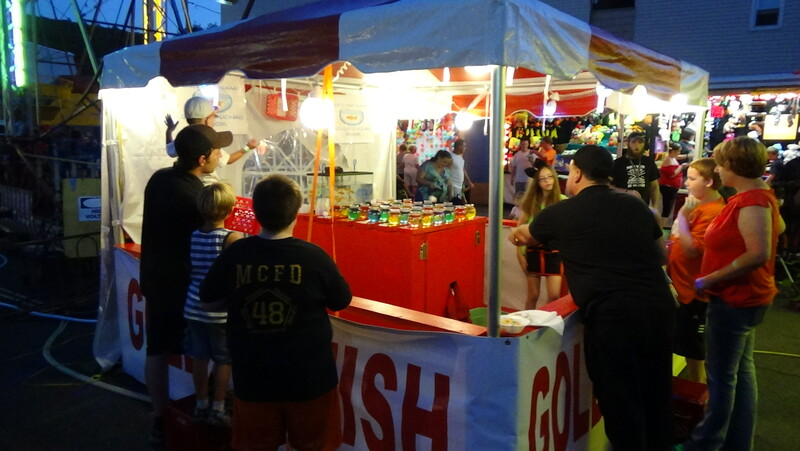 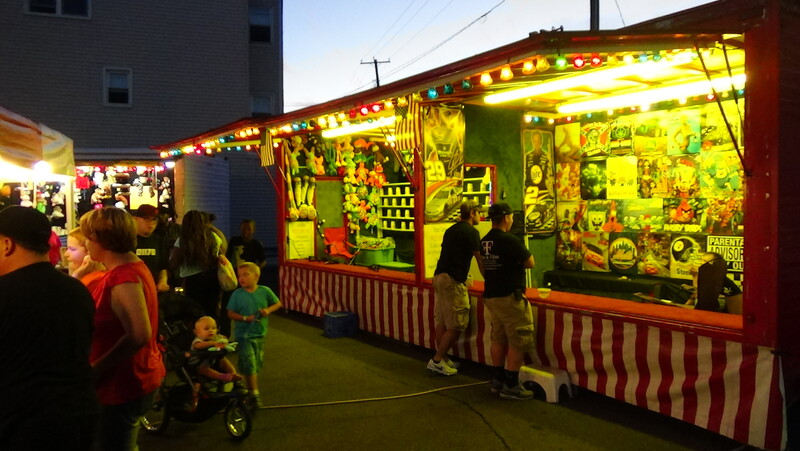 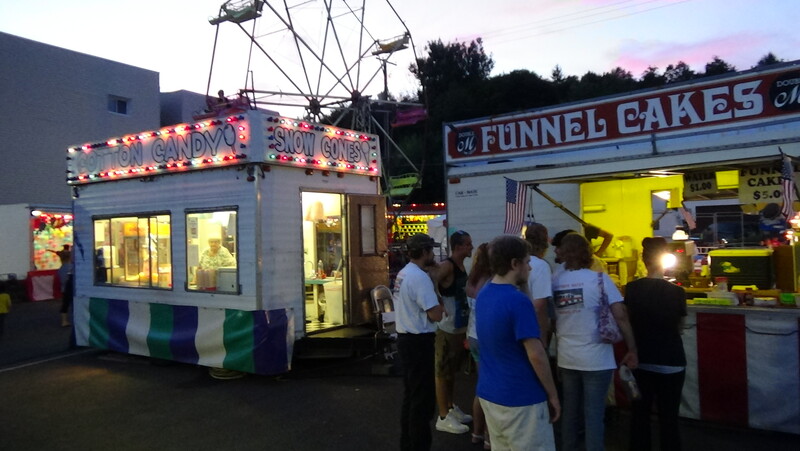 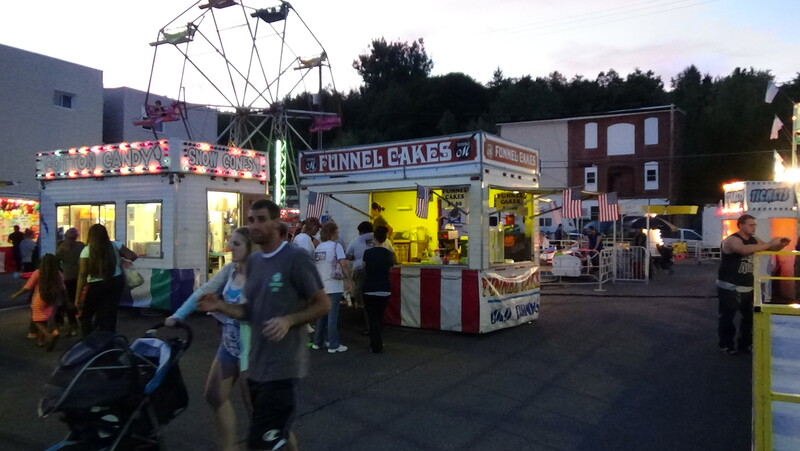 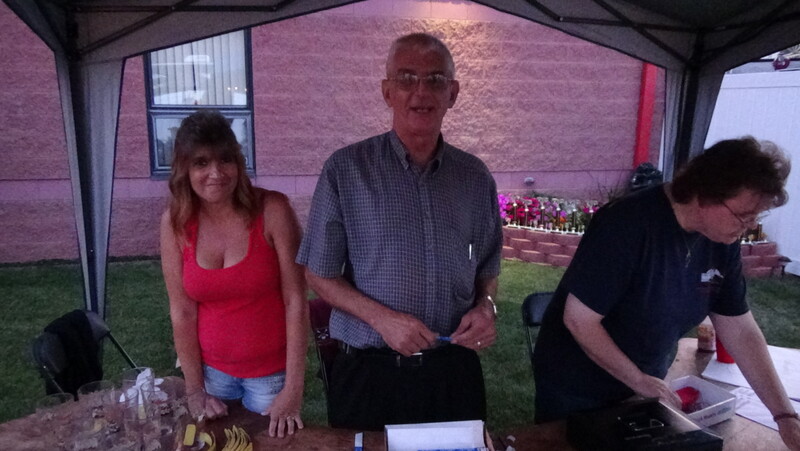 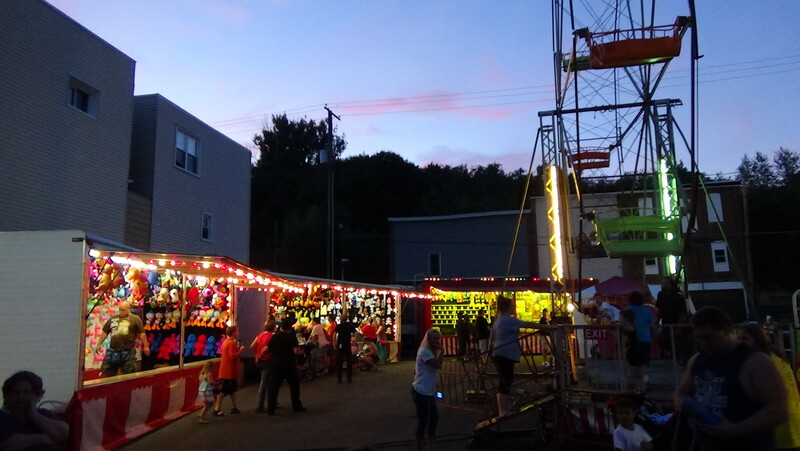 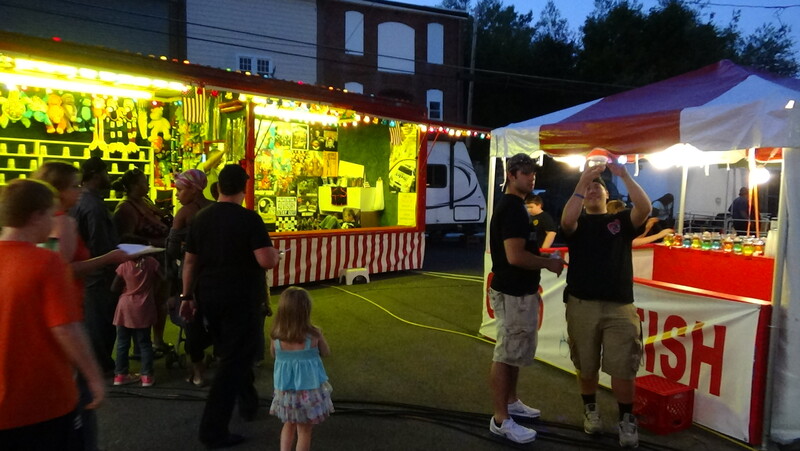 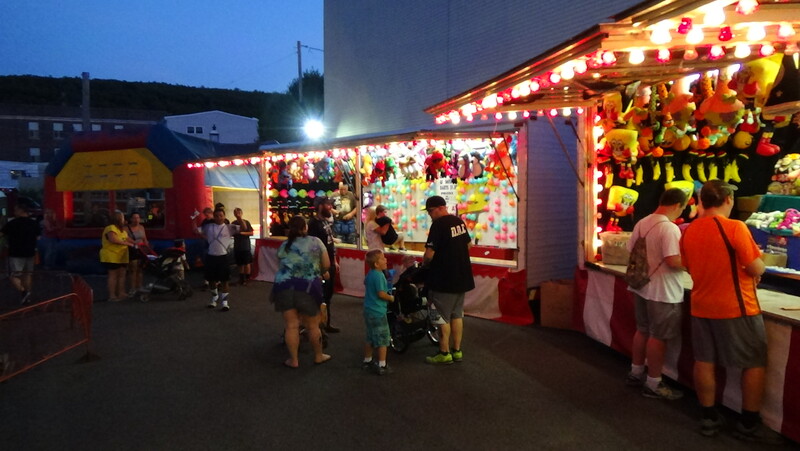 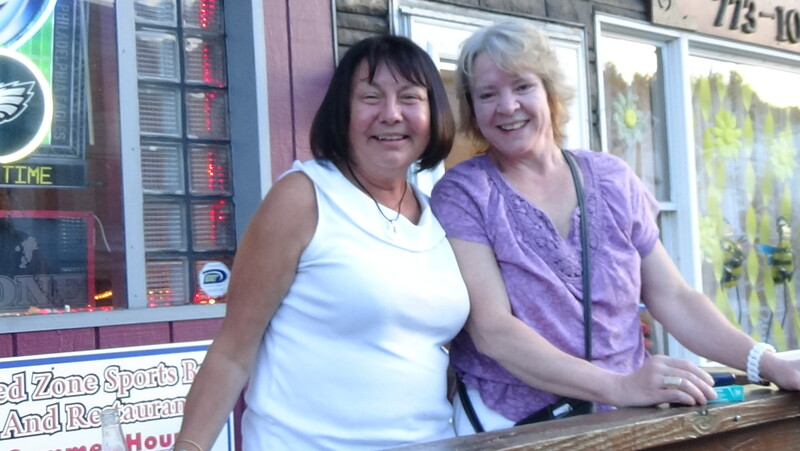 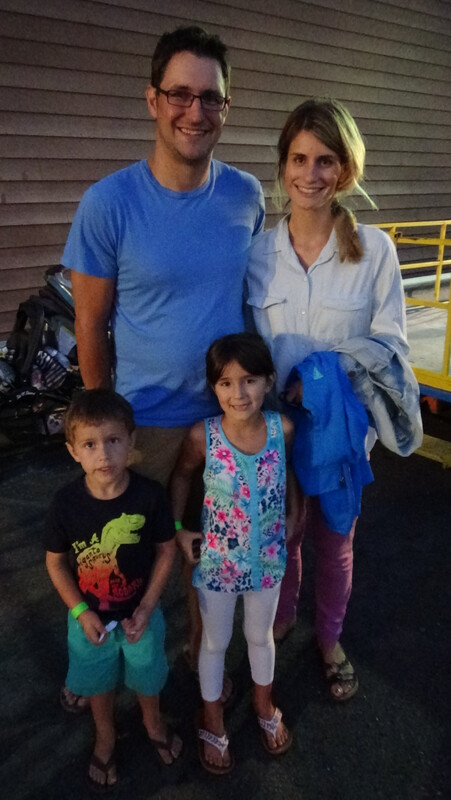 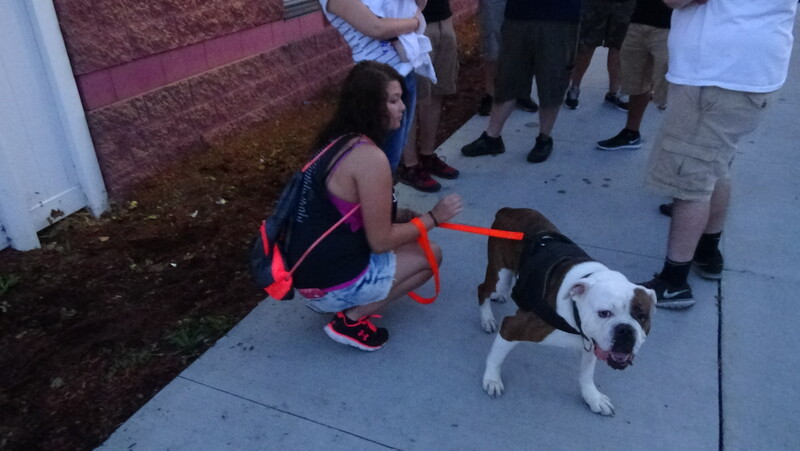 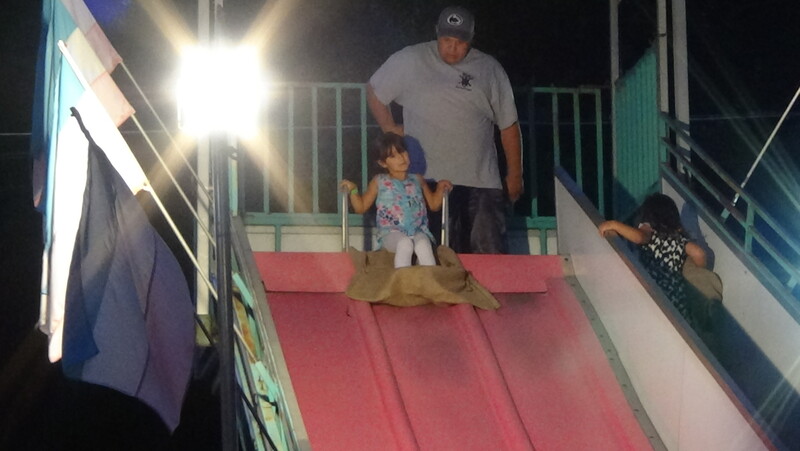 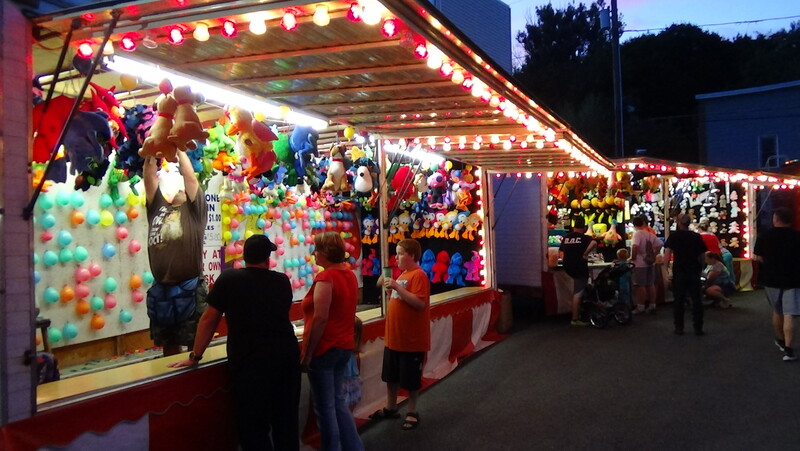 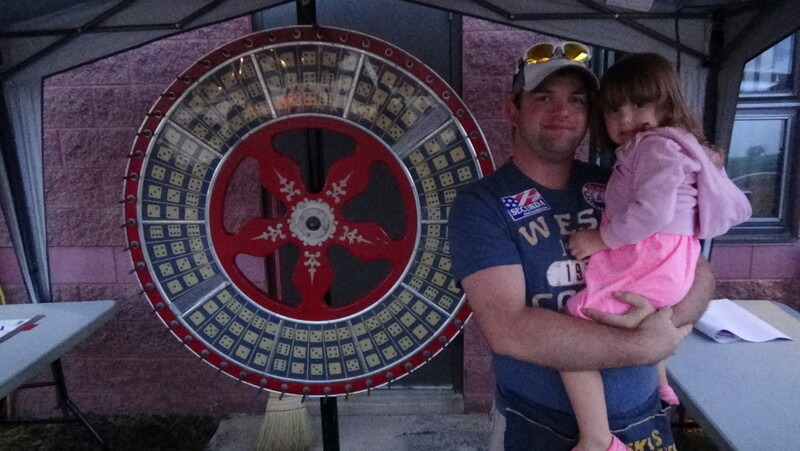 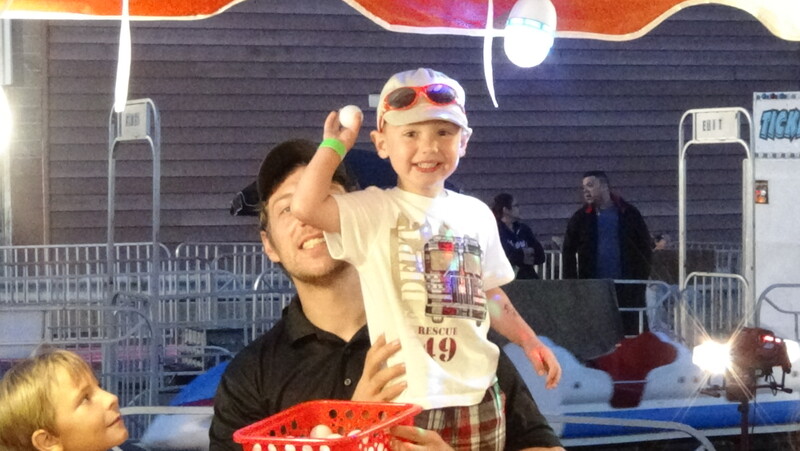 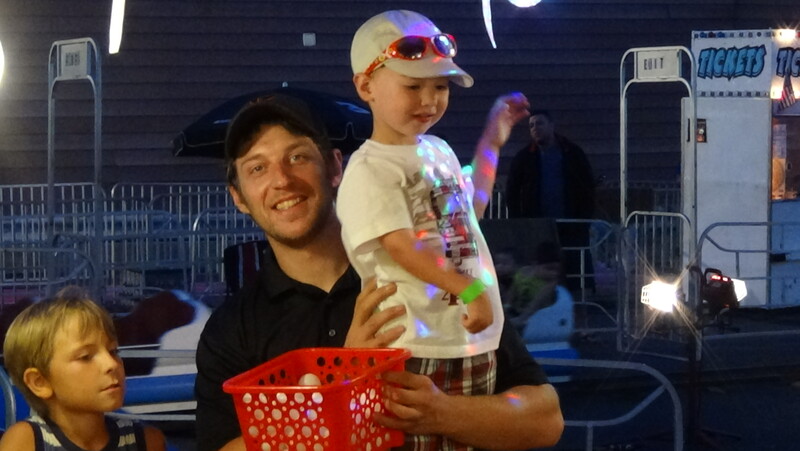 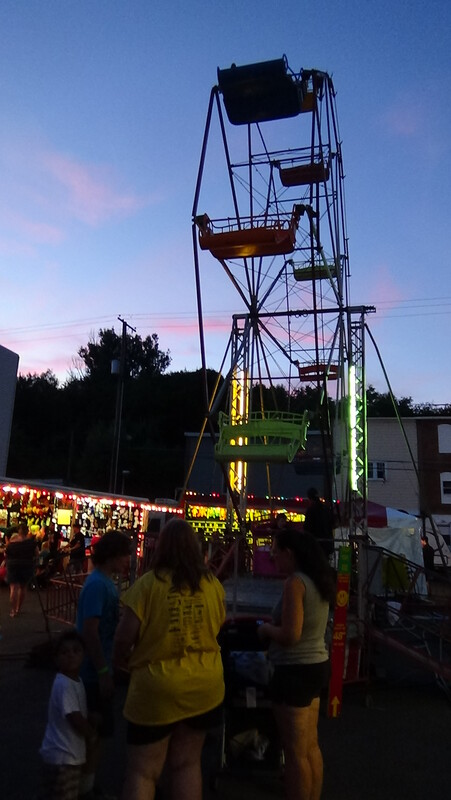 The festival, which started on Thursday, ends tonight.